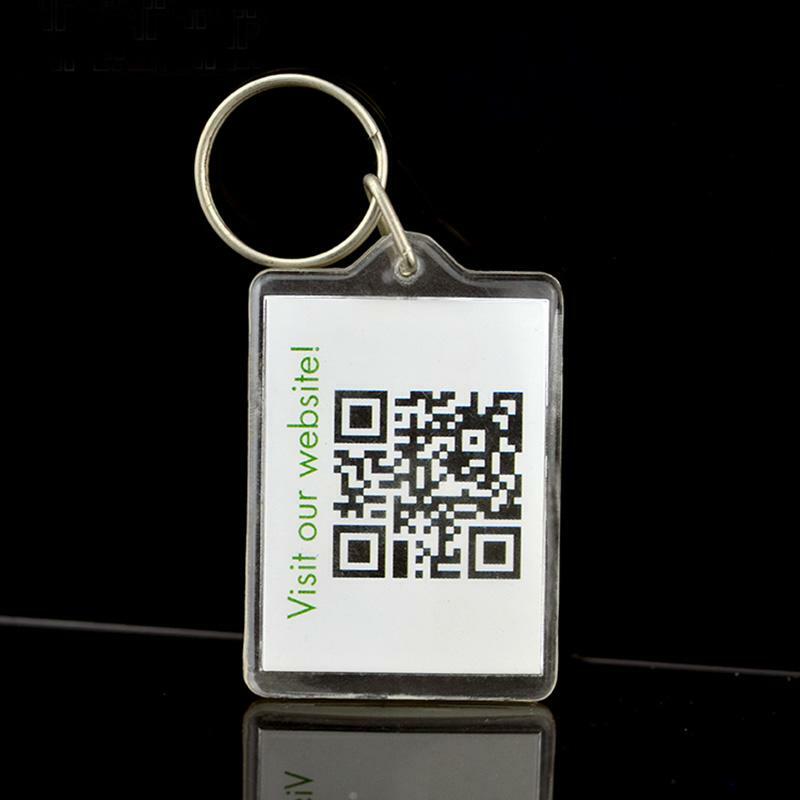 Customized service is the best meet the needs of all customers. 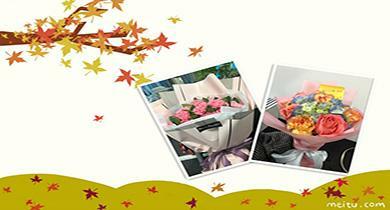 20 business elite, 24-hour online to provide you with quality service, timely reply, ready to answer. 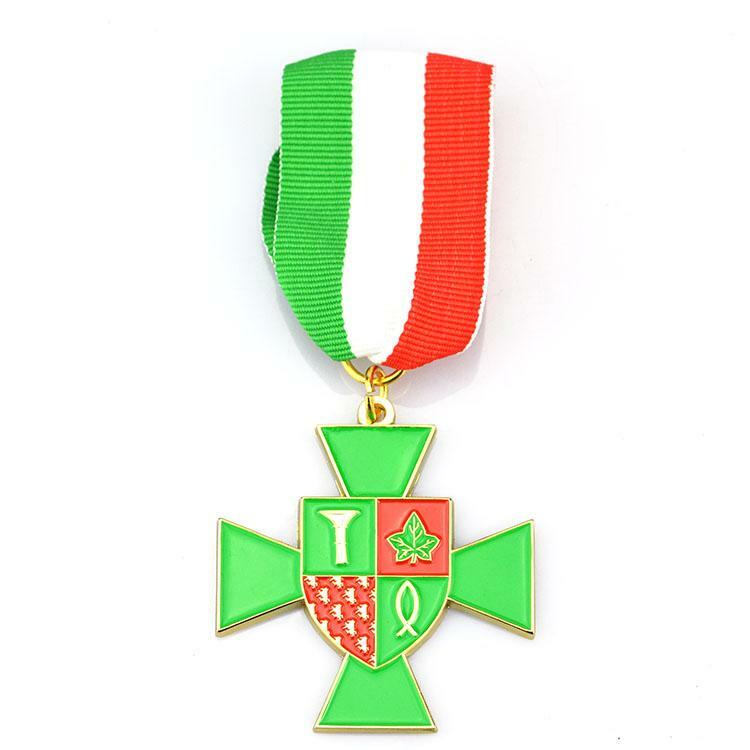 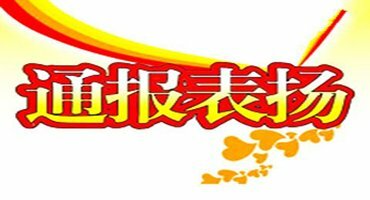 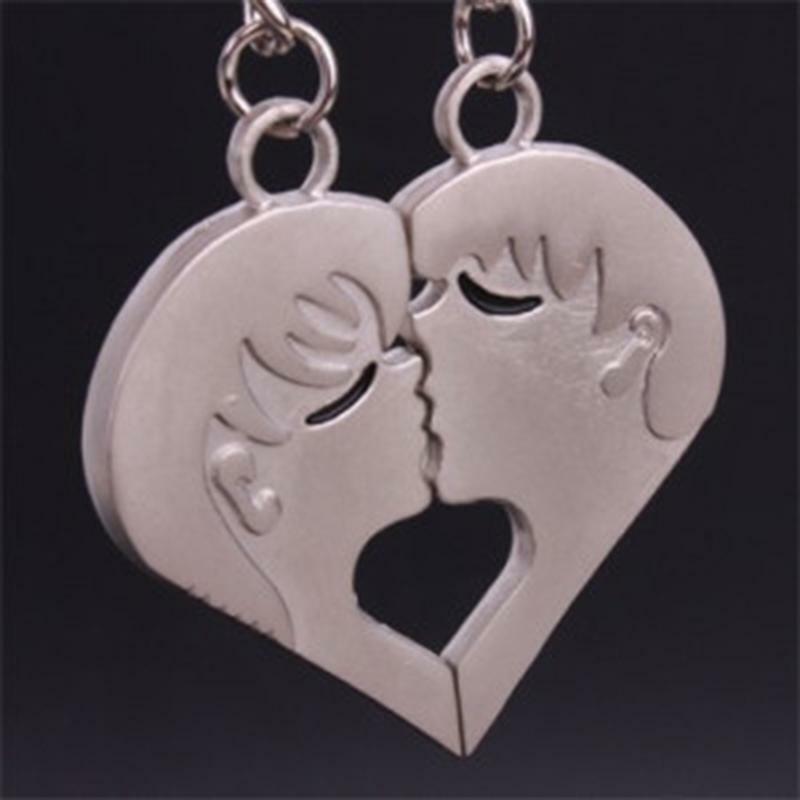 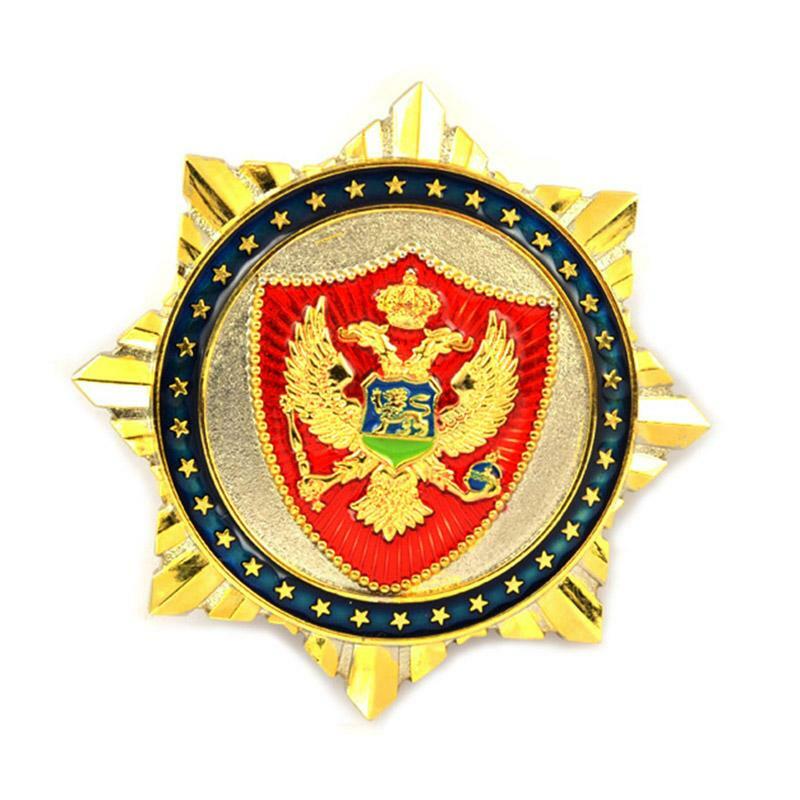 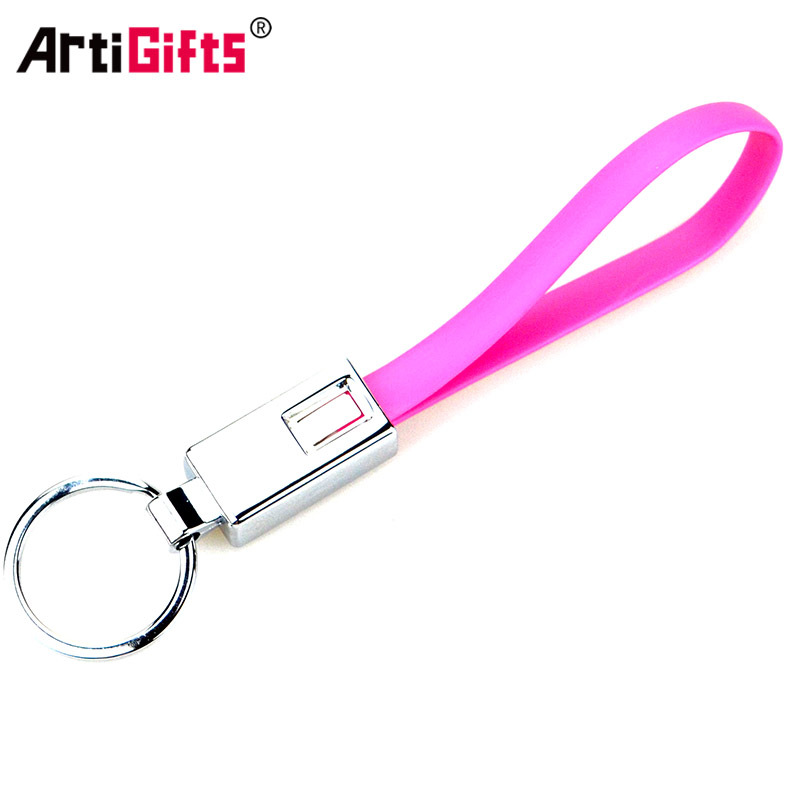 Artigifts always offer customers professional service, superior quality, fast delivery and follow-up service,we have enviable reputation. 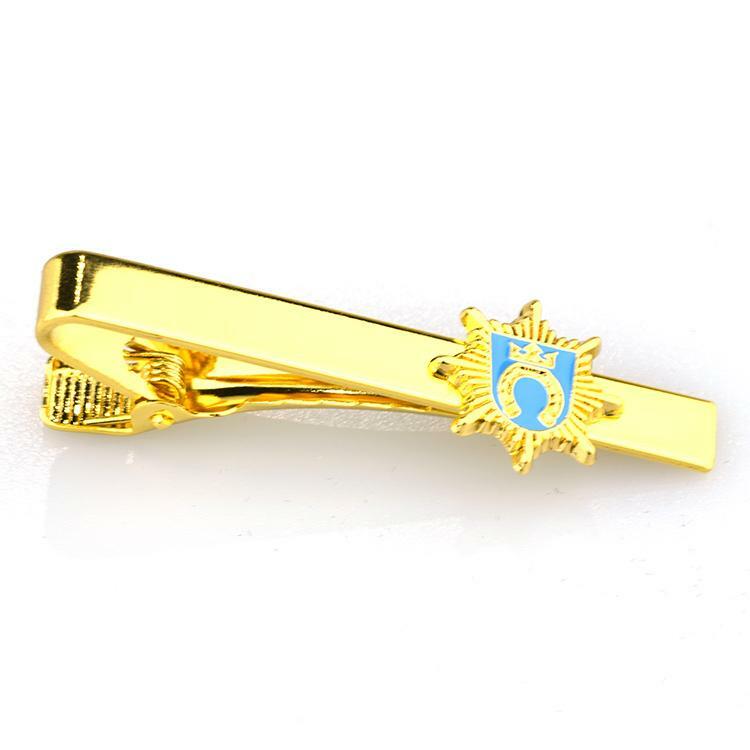 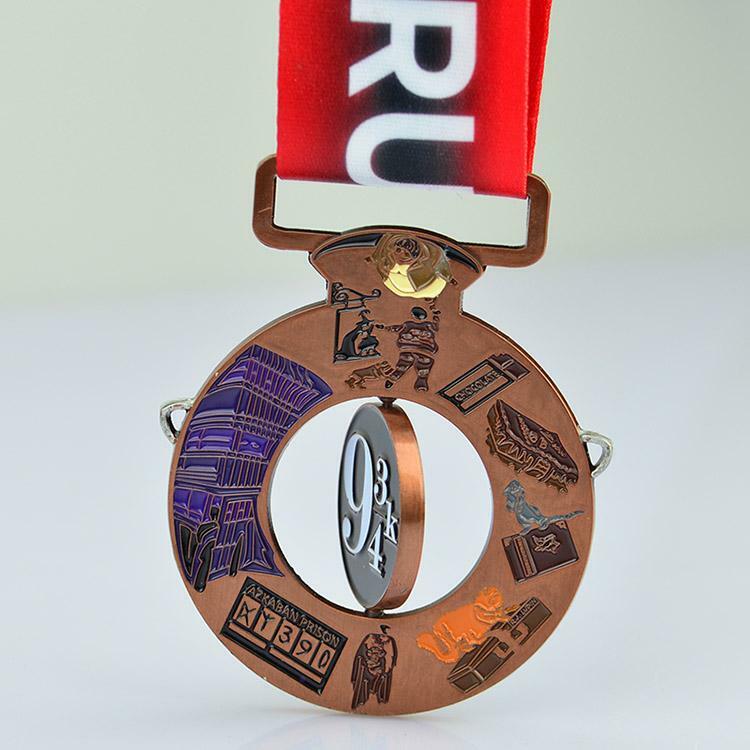 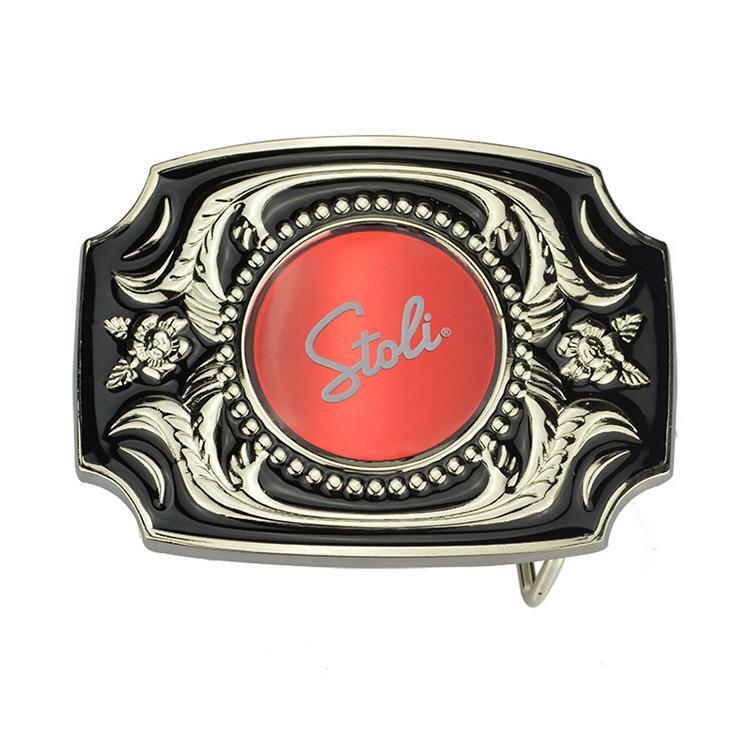 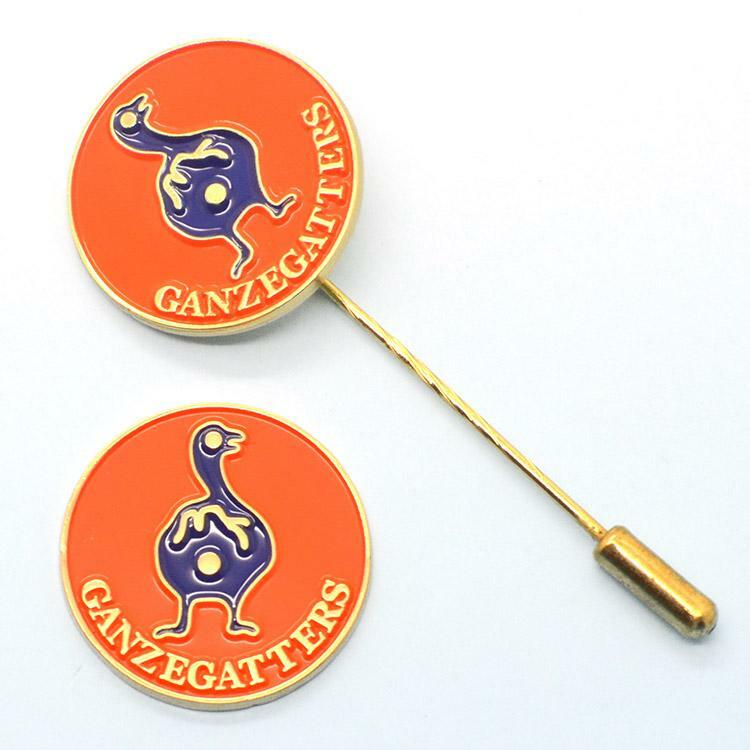 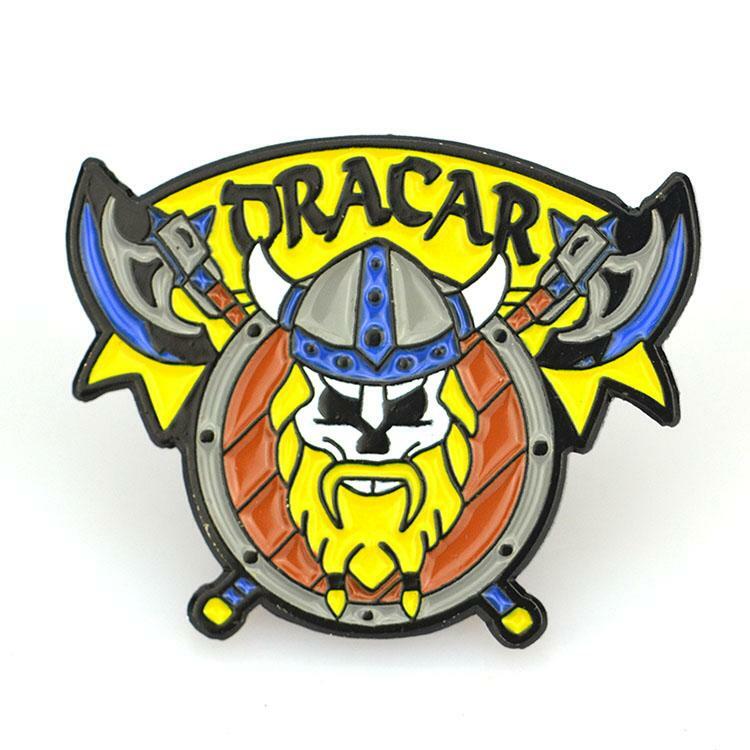 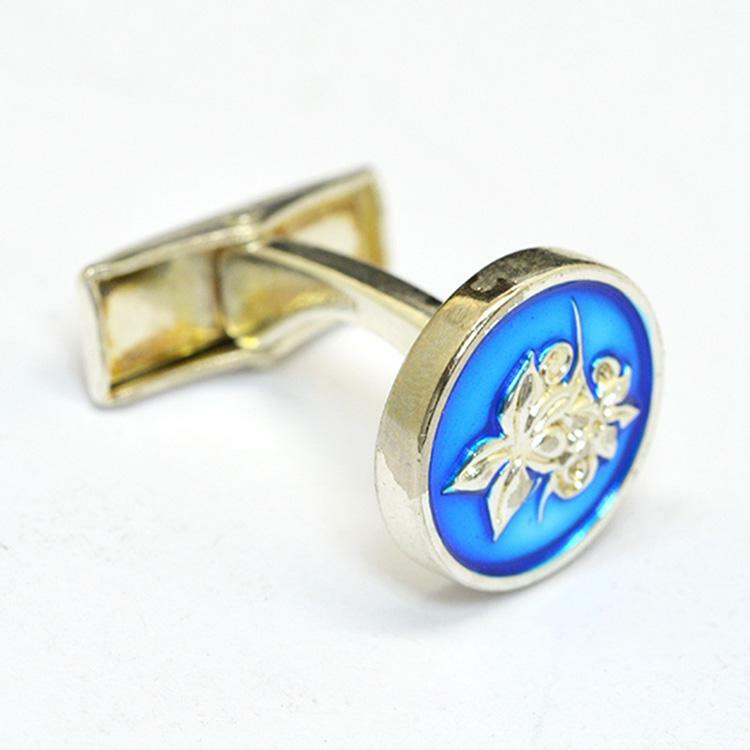 We are metal factory,free design your own metal soft enamel pins with custom logo and provide good quality products with competive price. 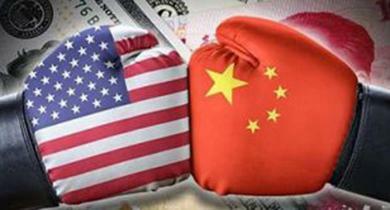 Will The Sino Us Trade War Affect The Sales Of Metal Products? 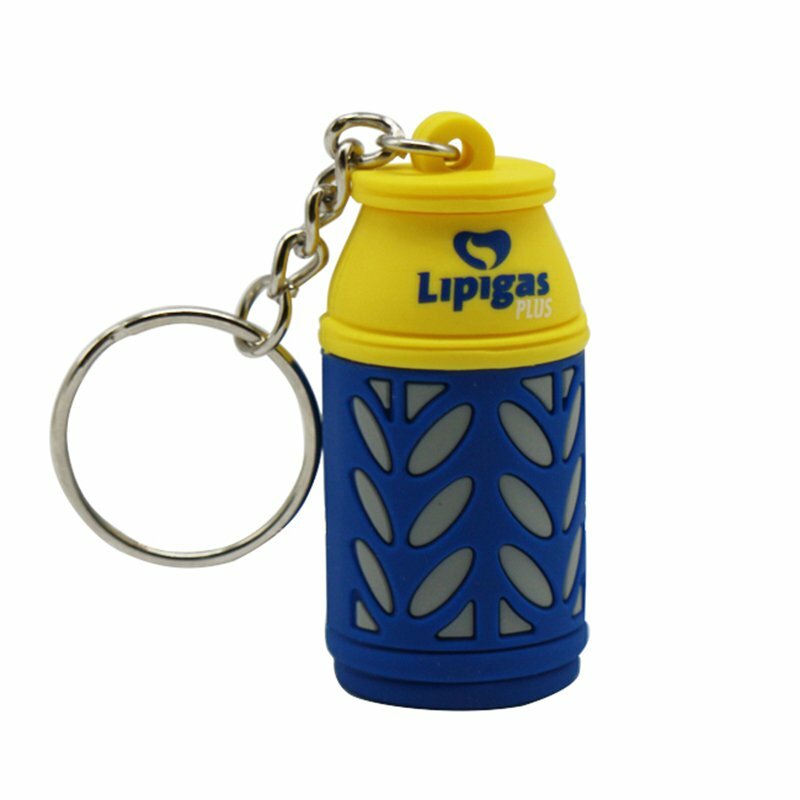 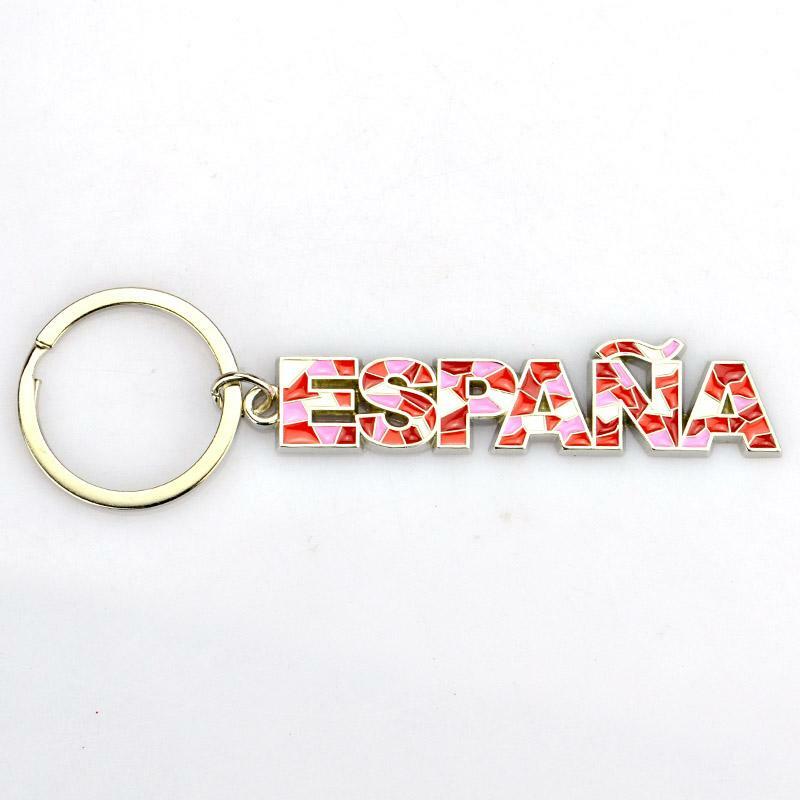 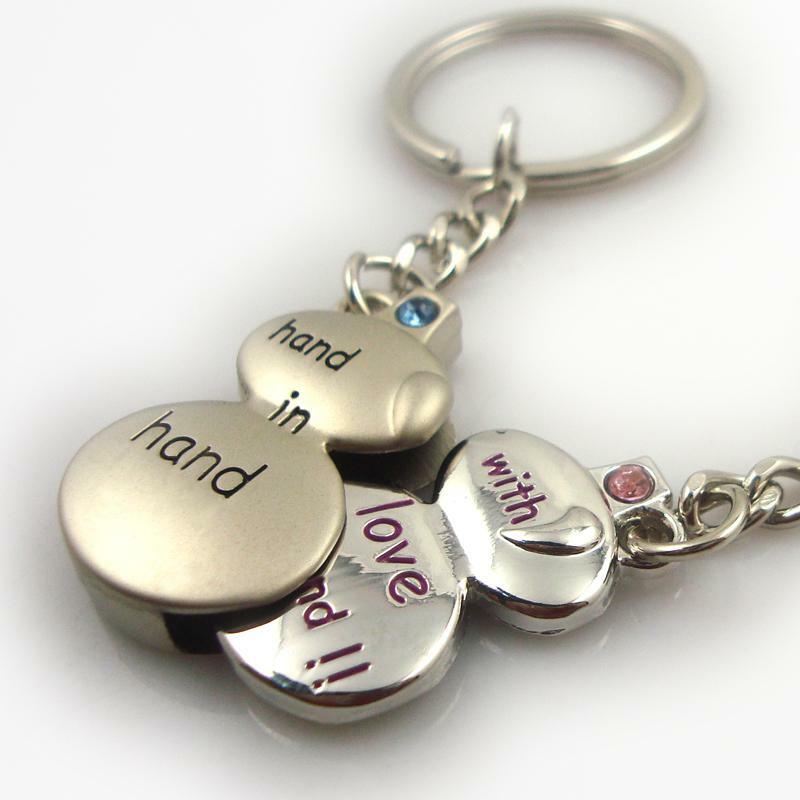 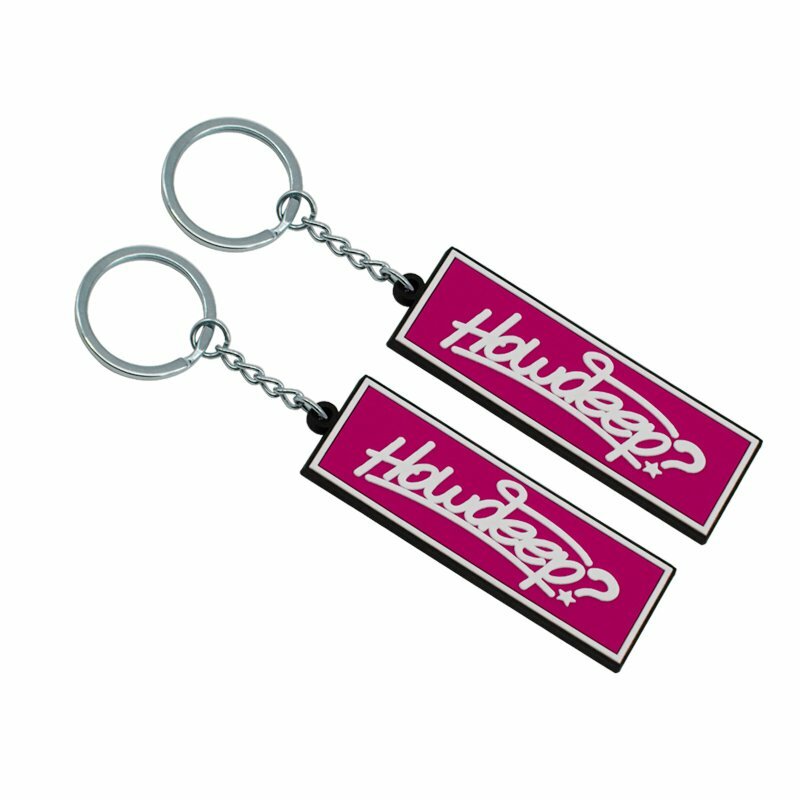 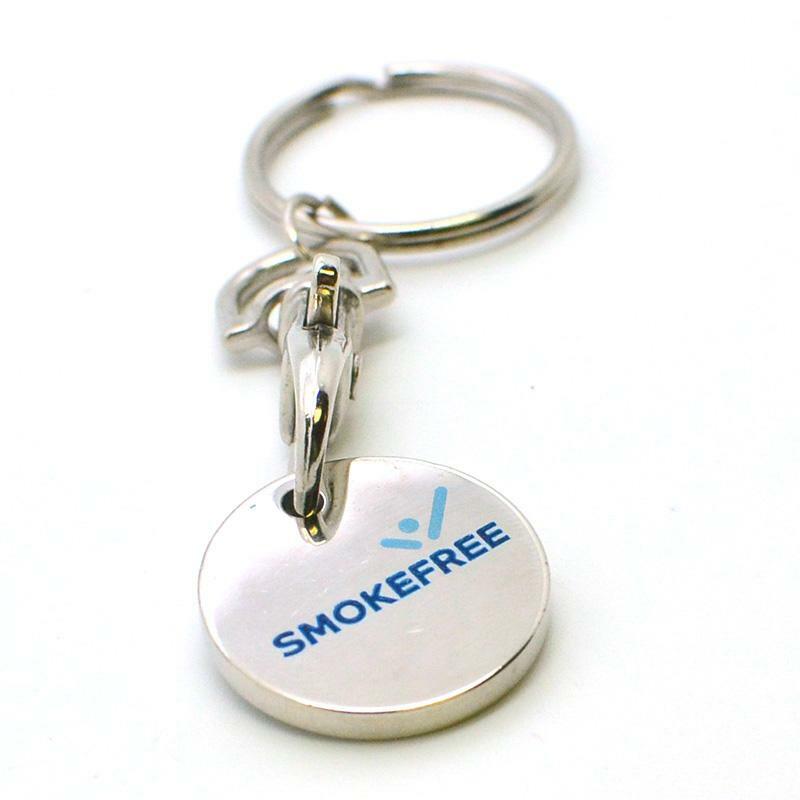 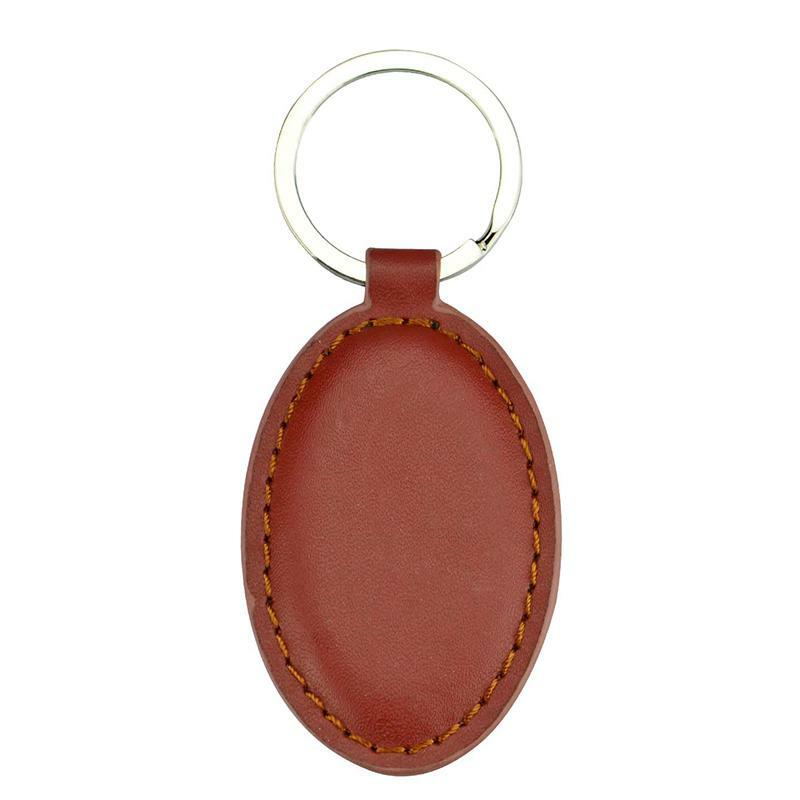 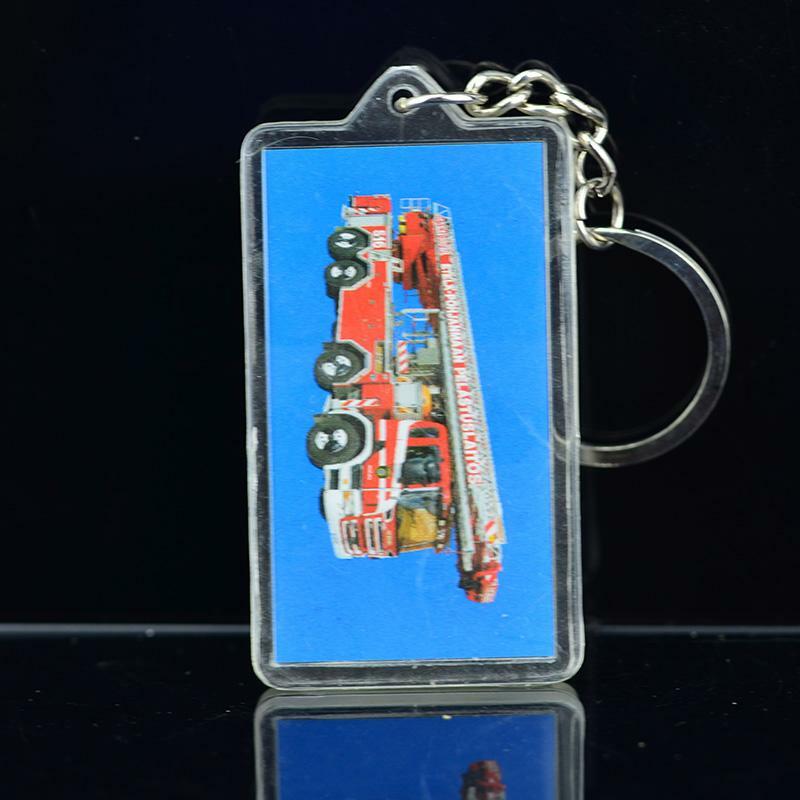 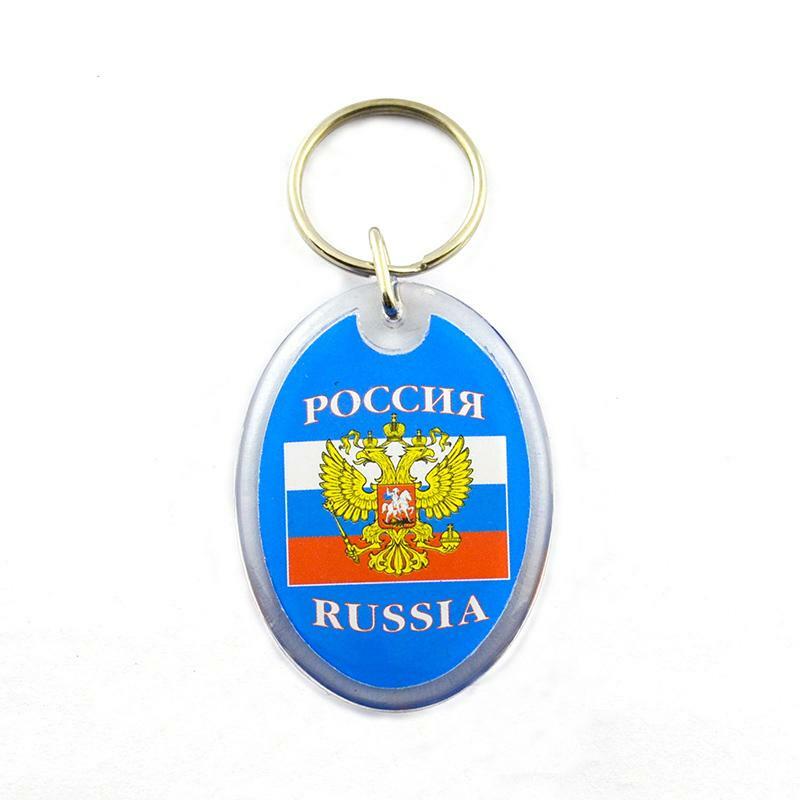 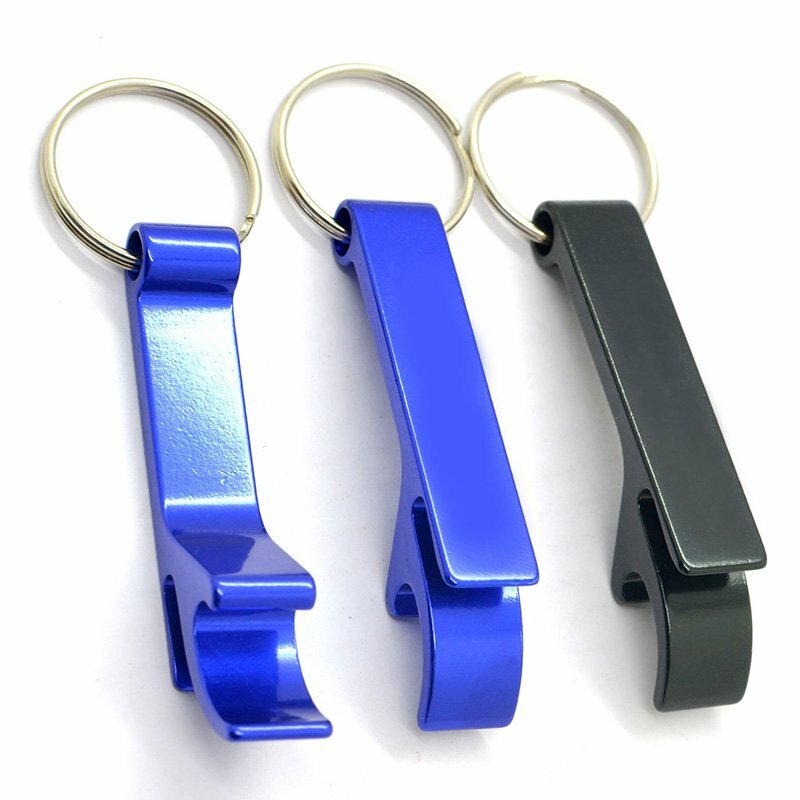 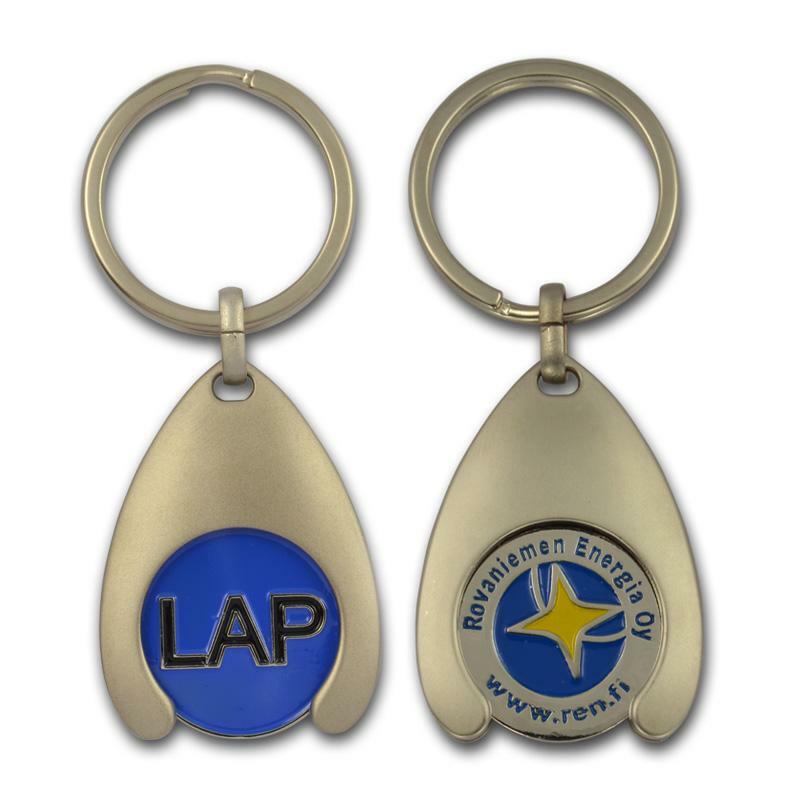 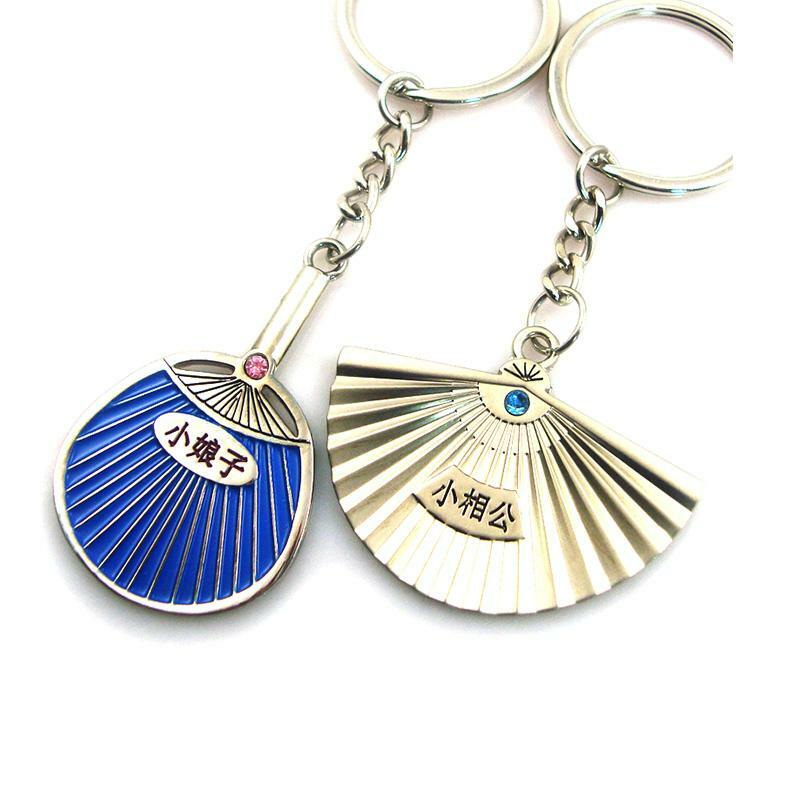 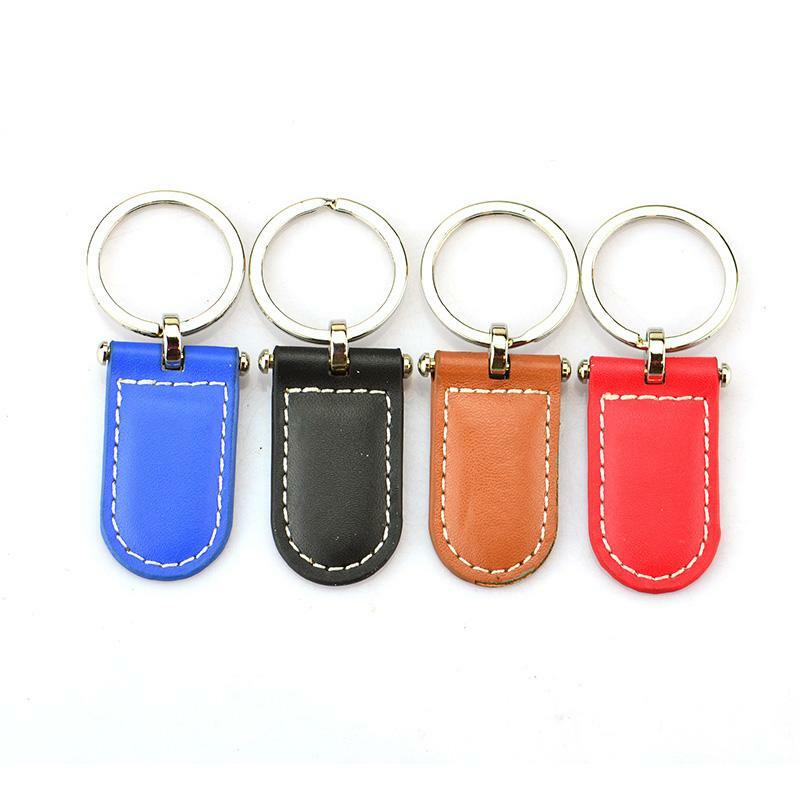 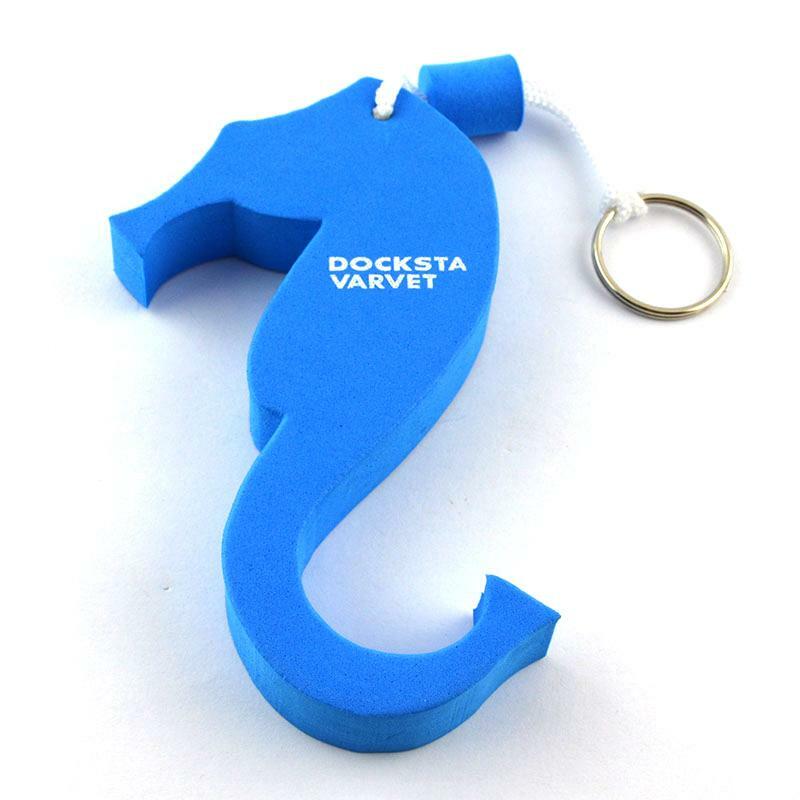 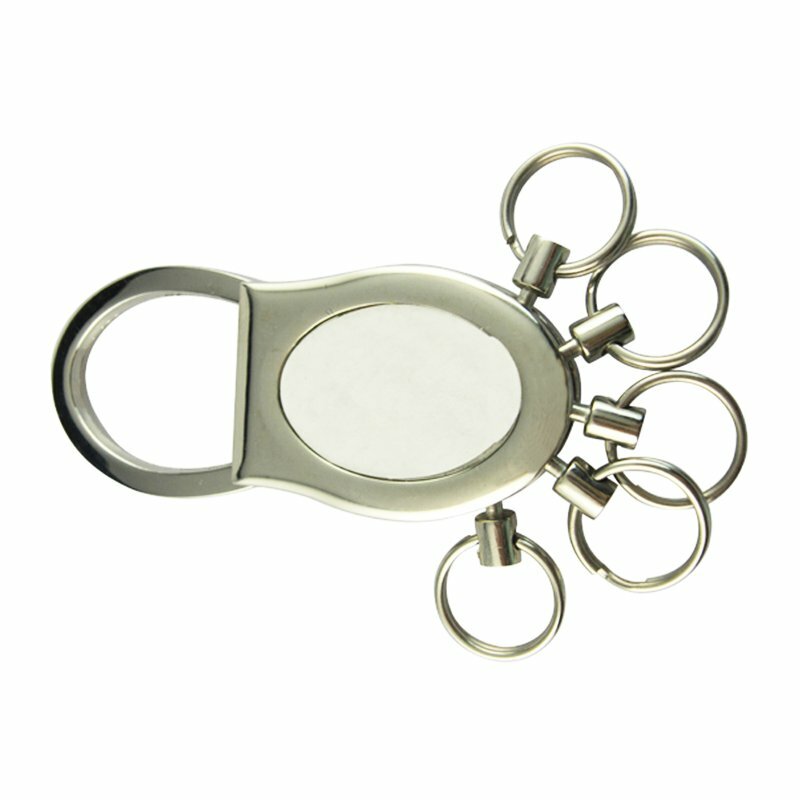 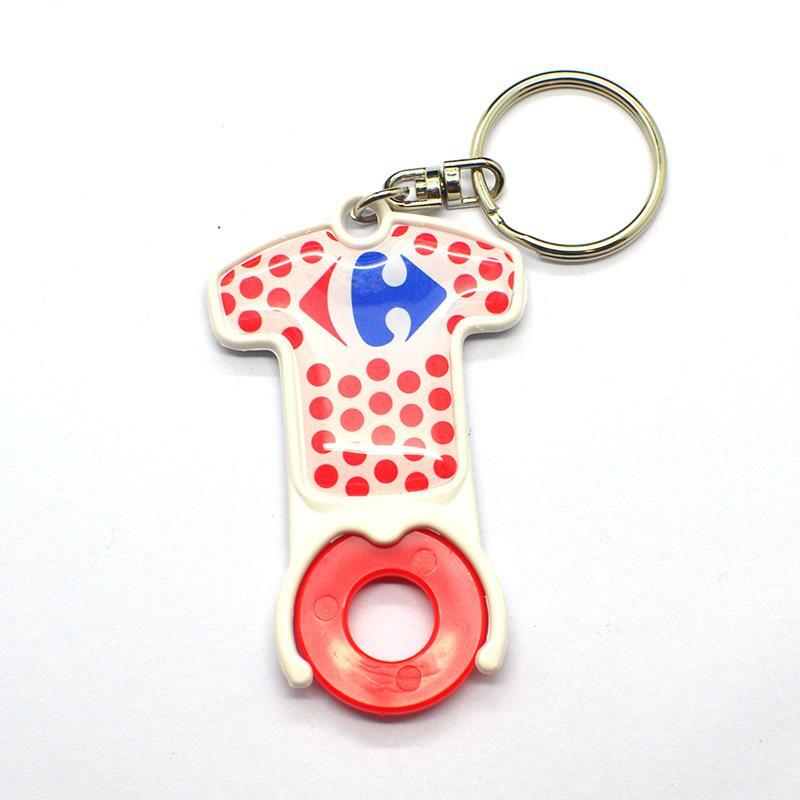 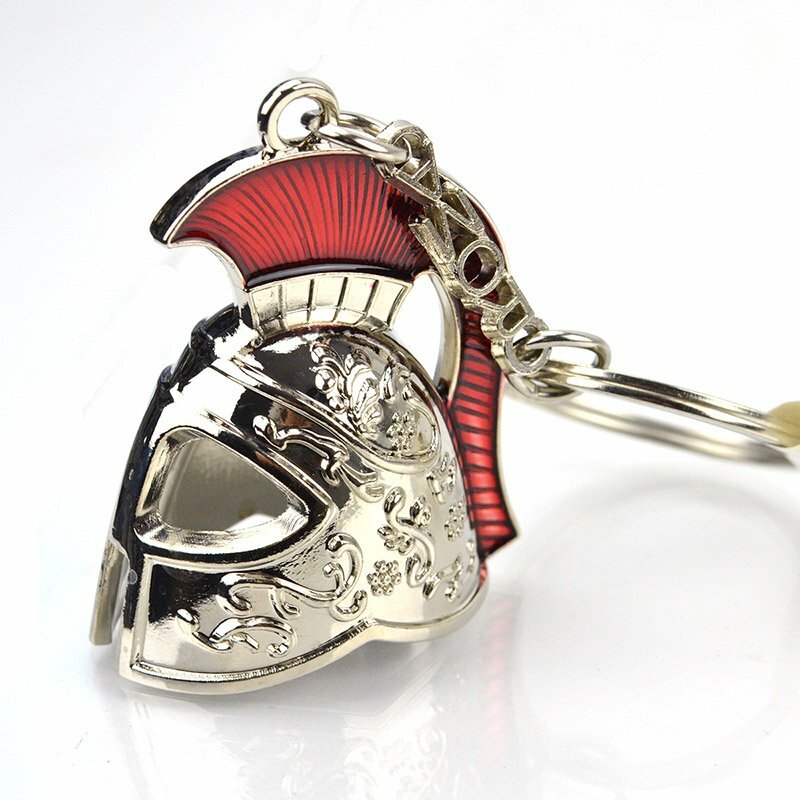 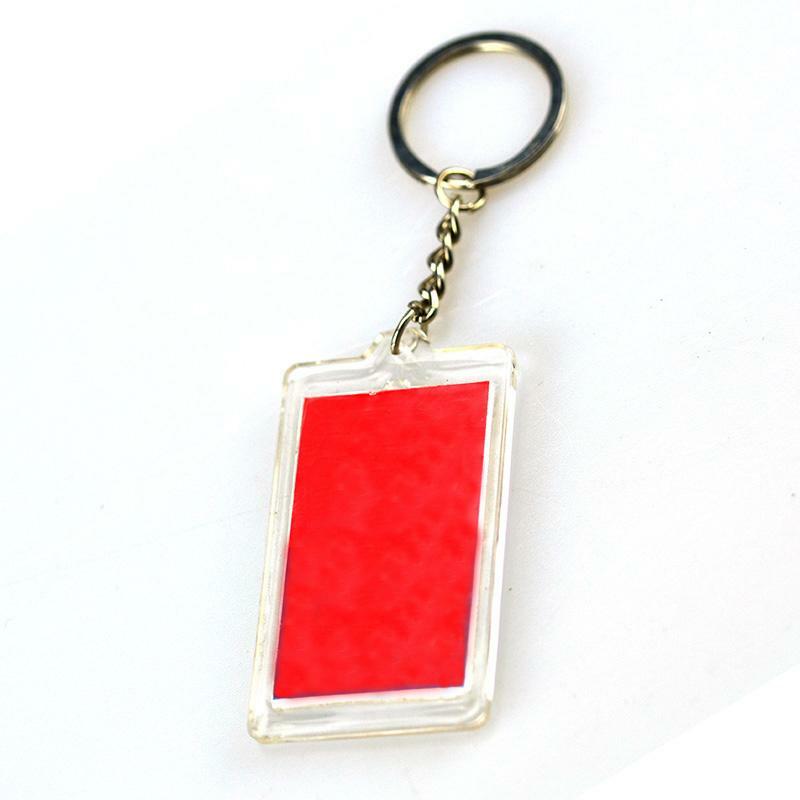 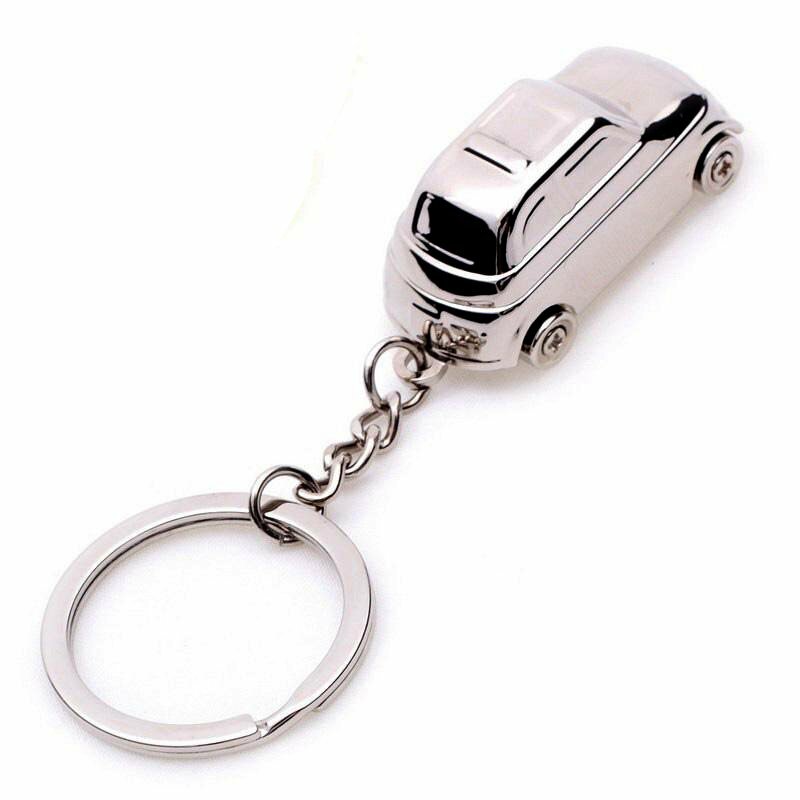 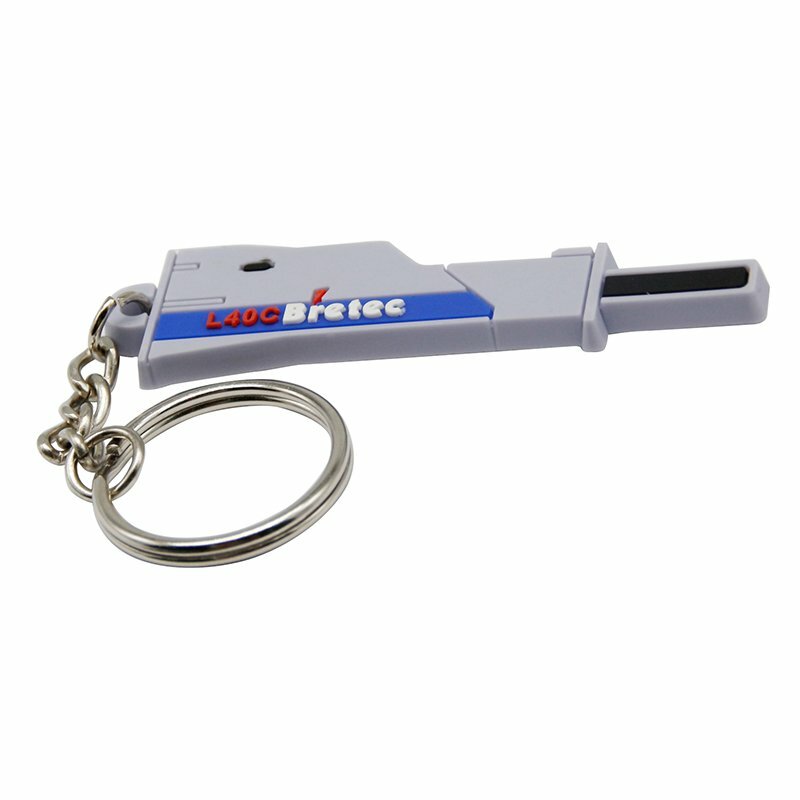 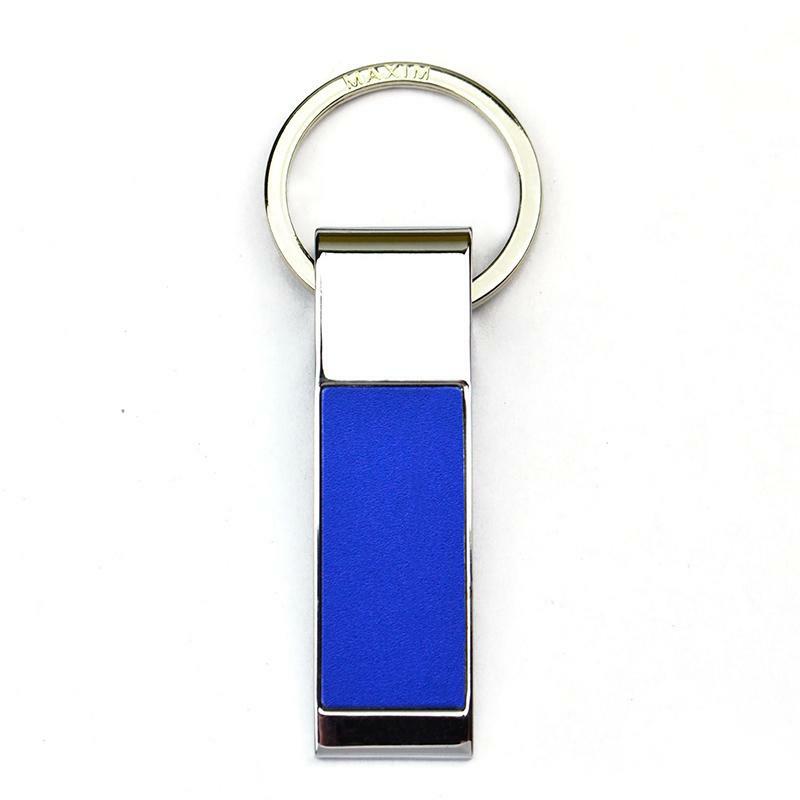 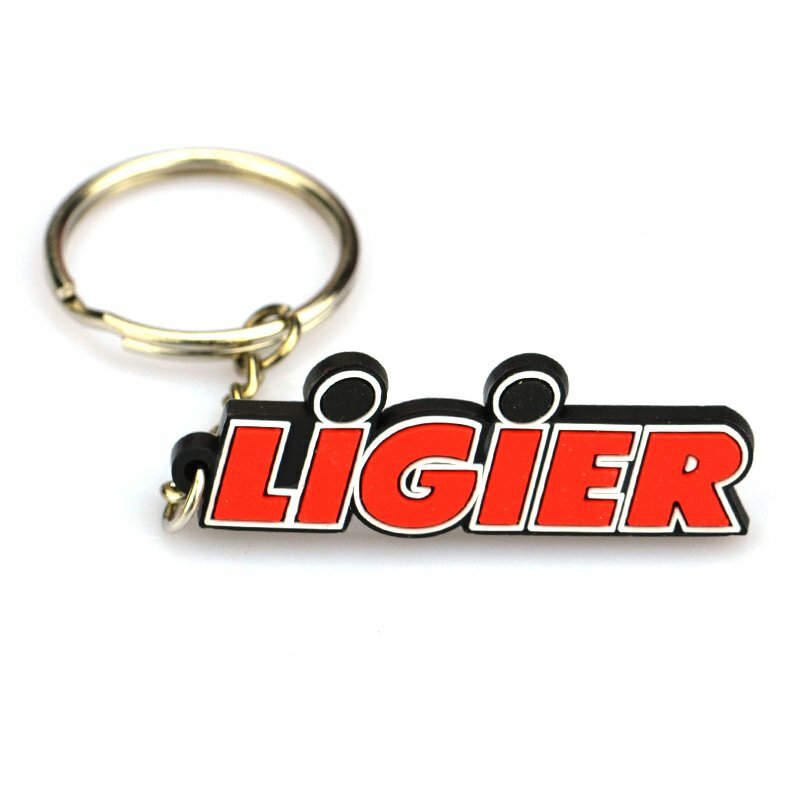 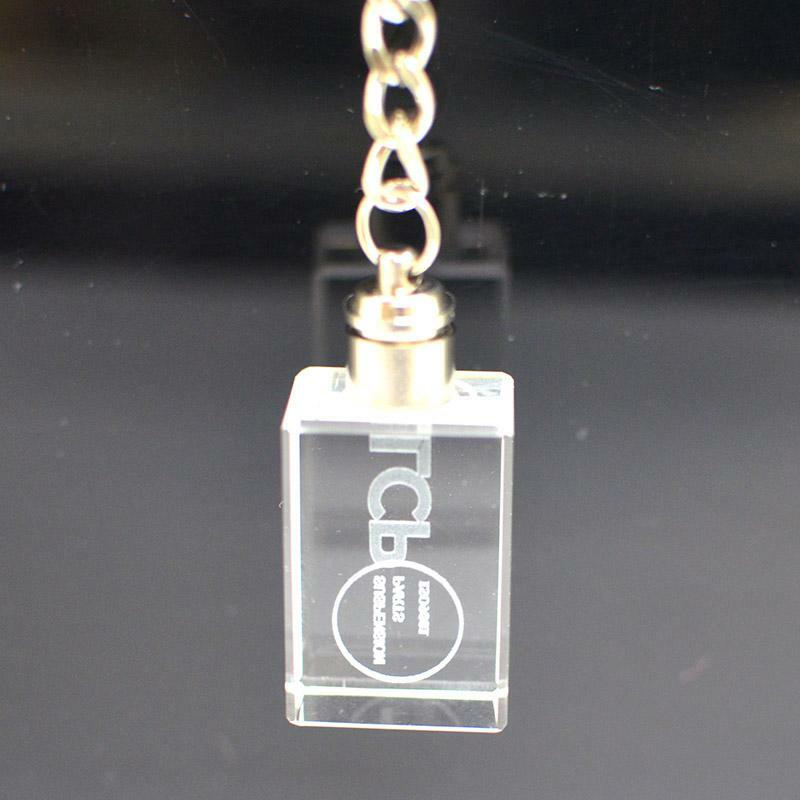 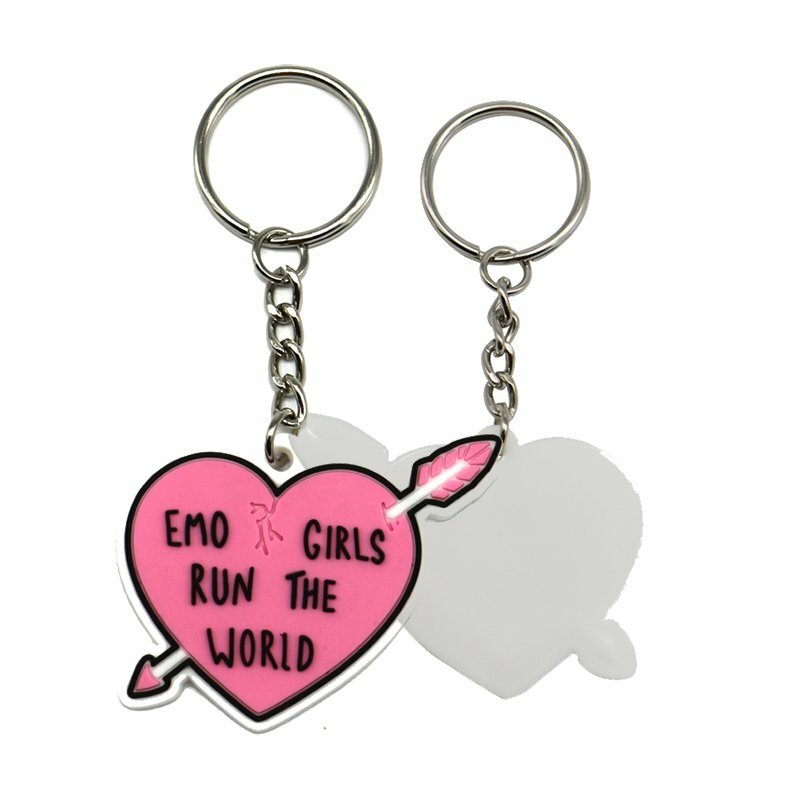 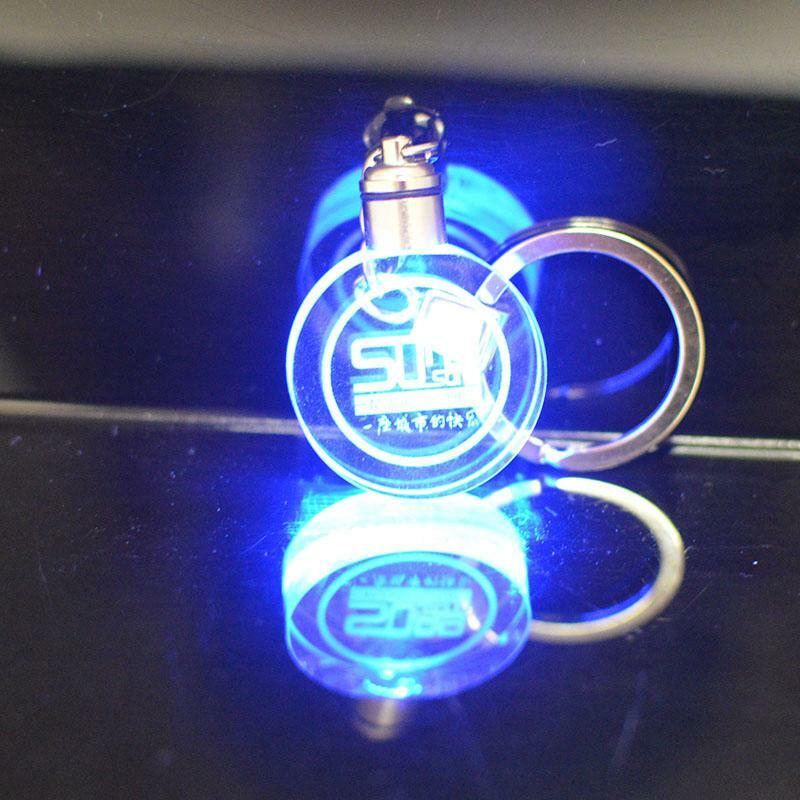 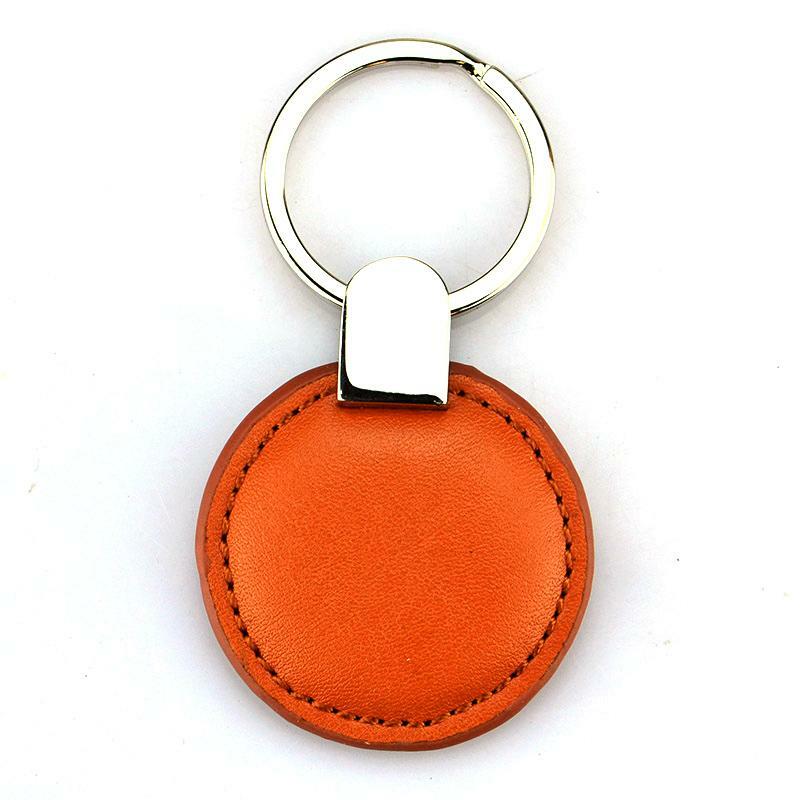 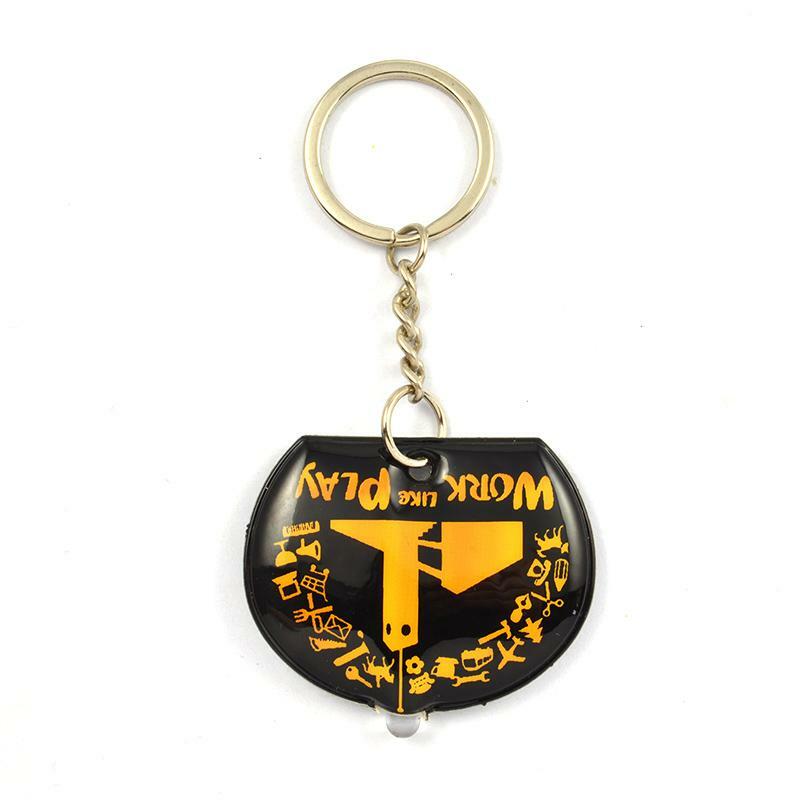 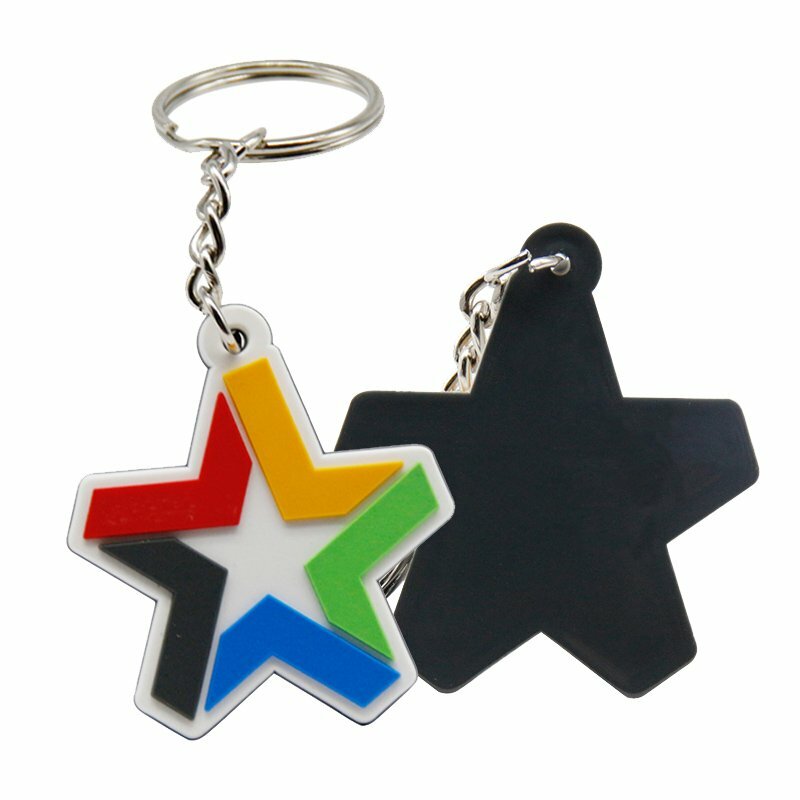 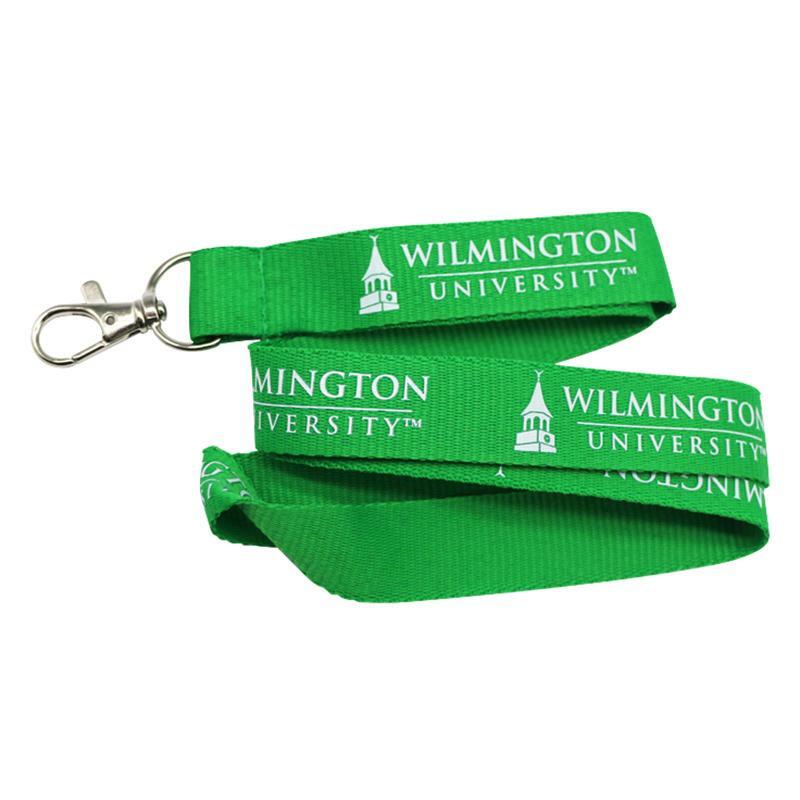 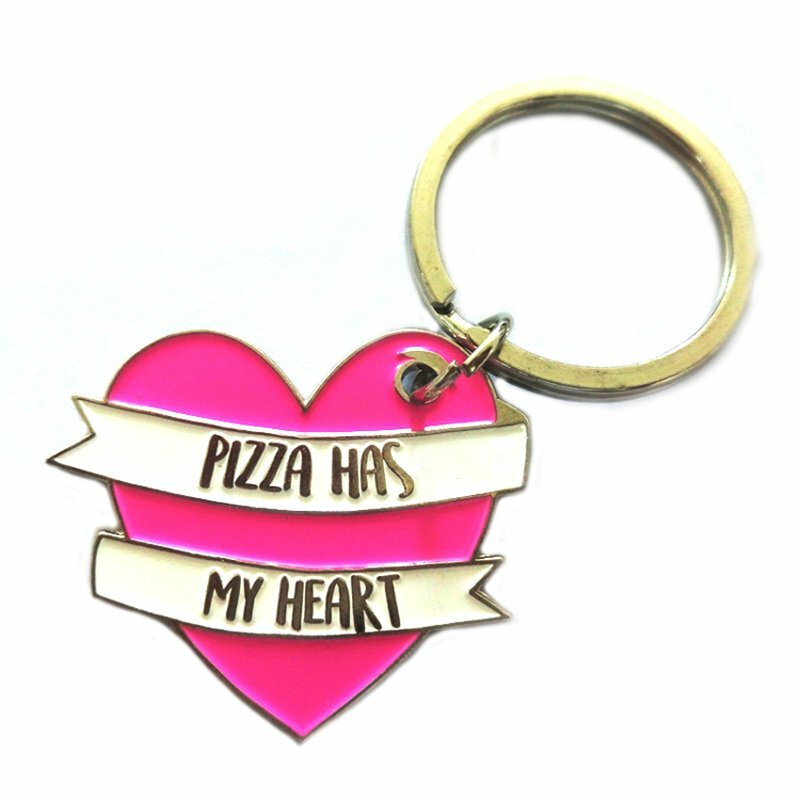 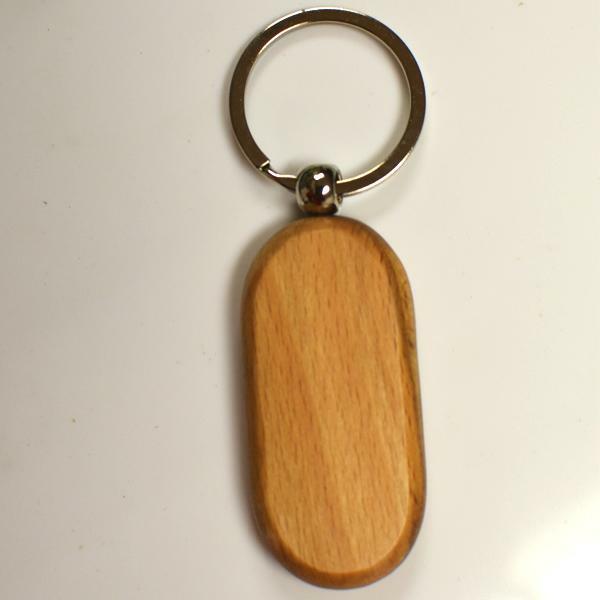 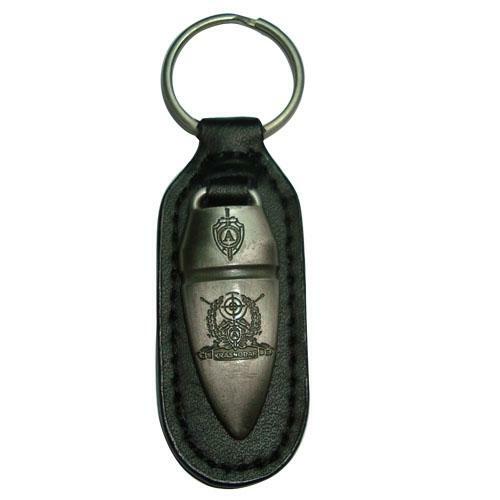 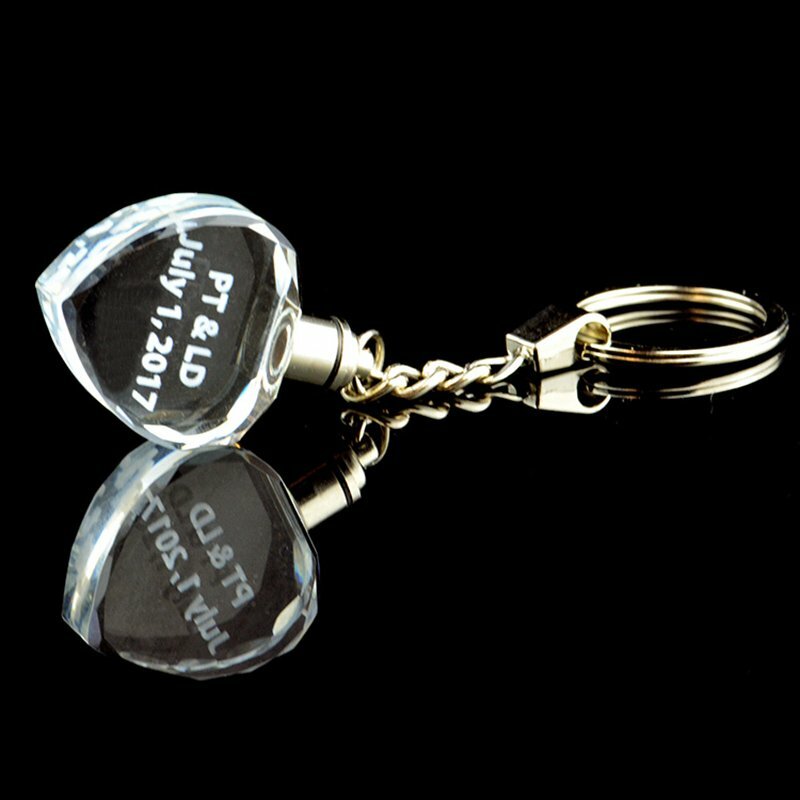 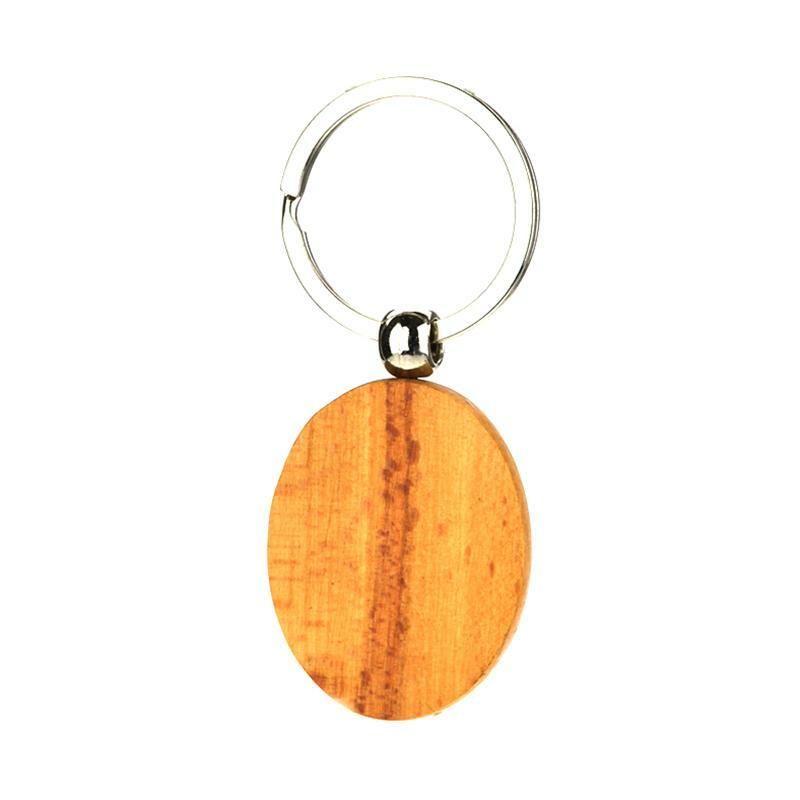 There are many keychains in the world, but it is not easy to find a key chain that you like.We are factory,you can custom design your own keychain. 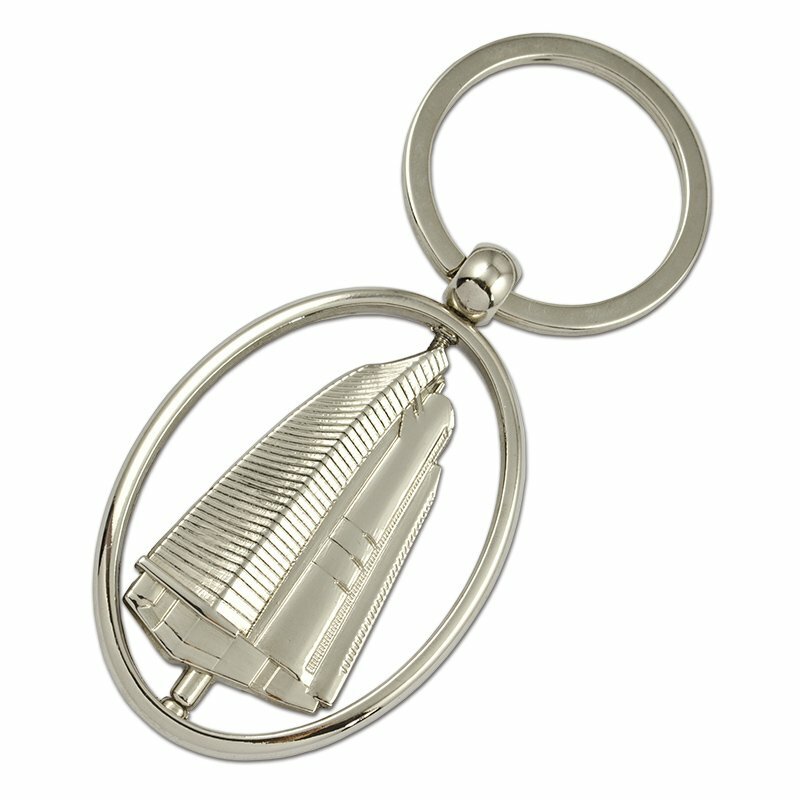 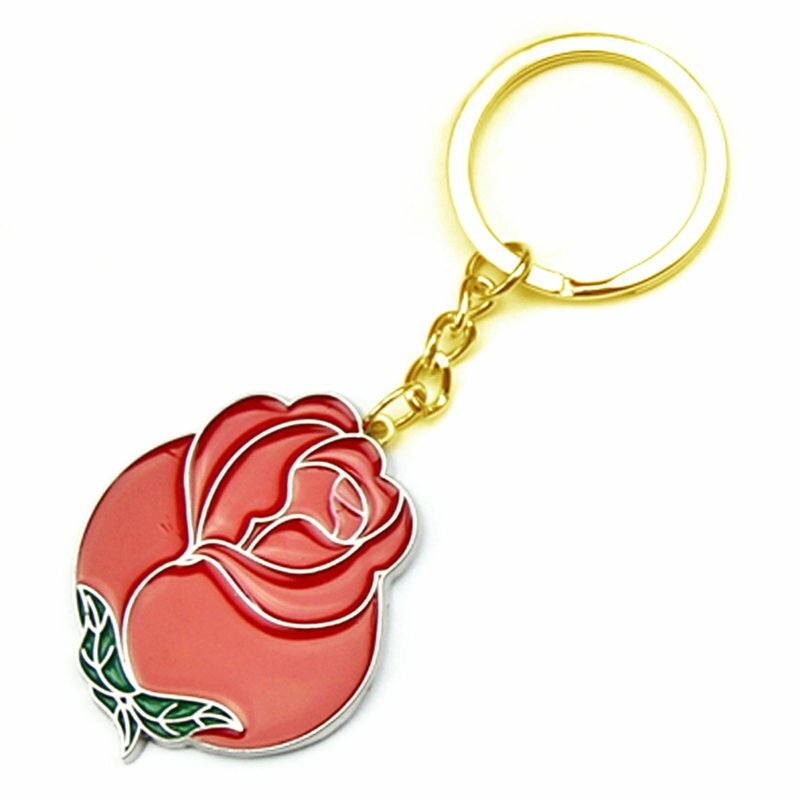 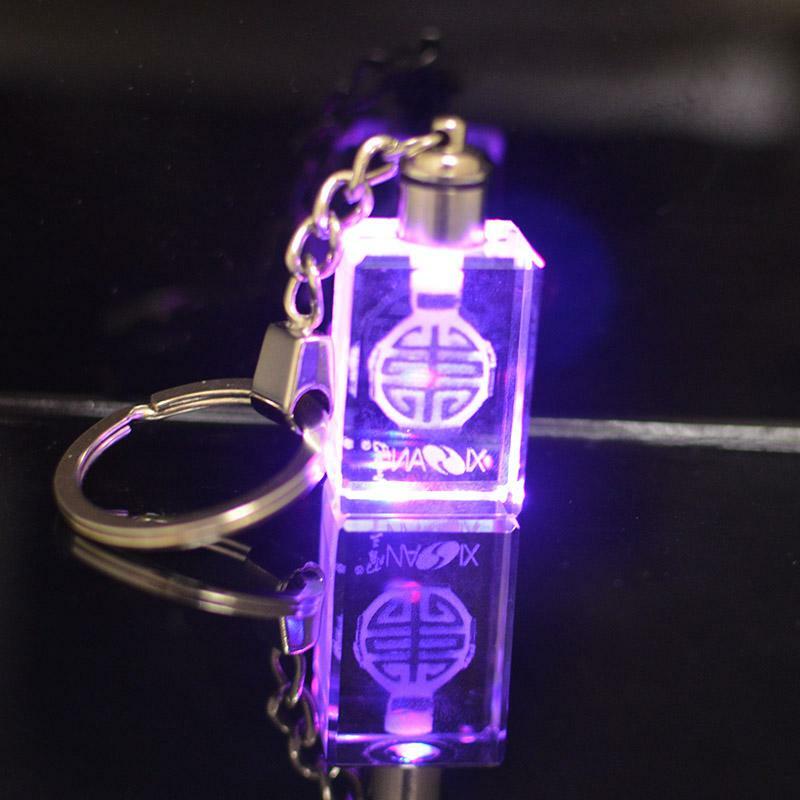 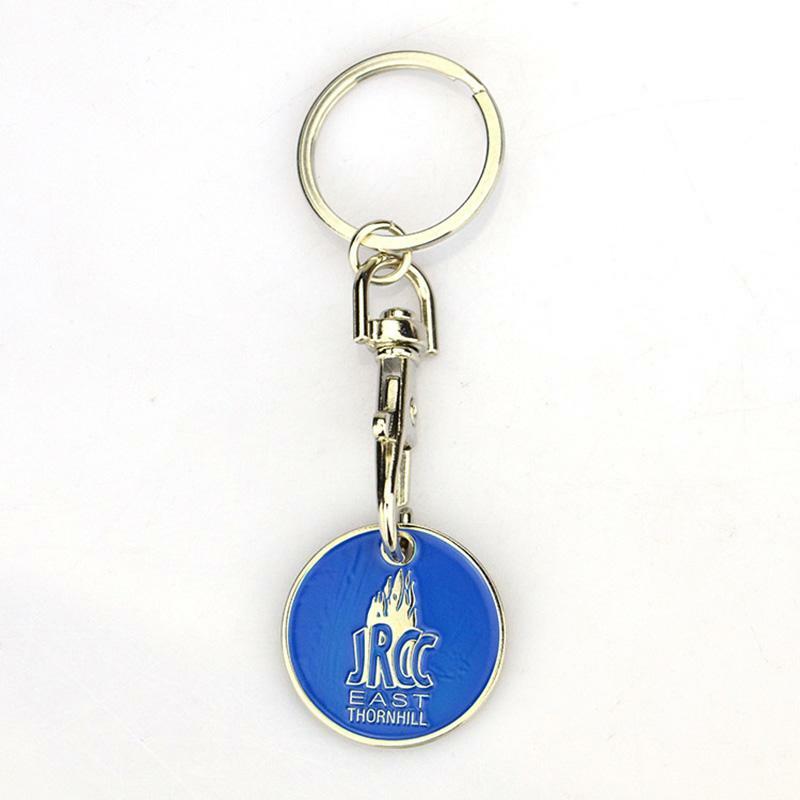 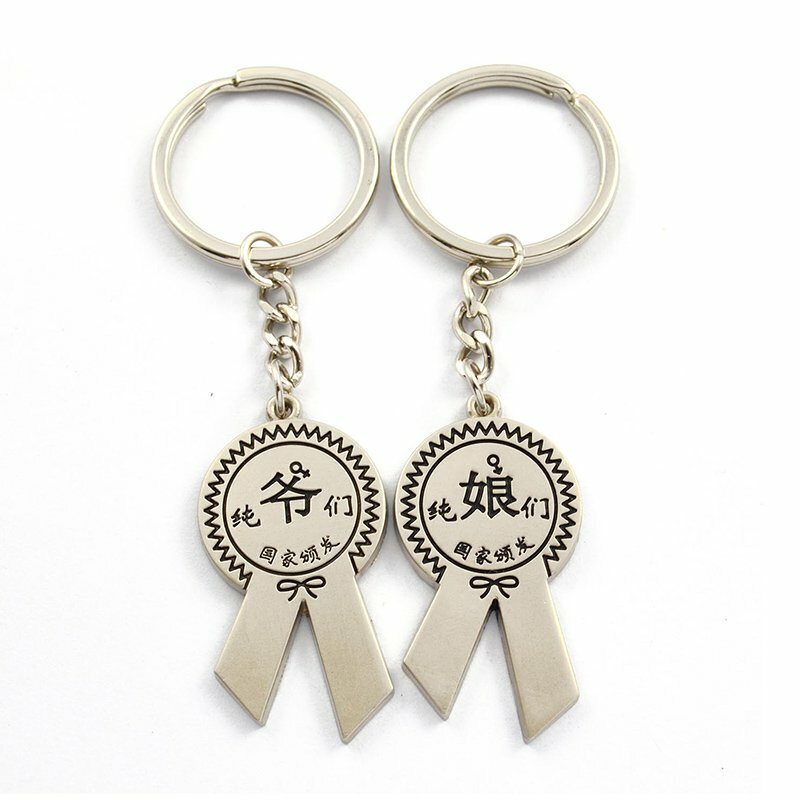 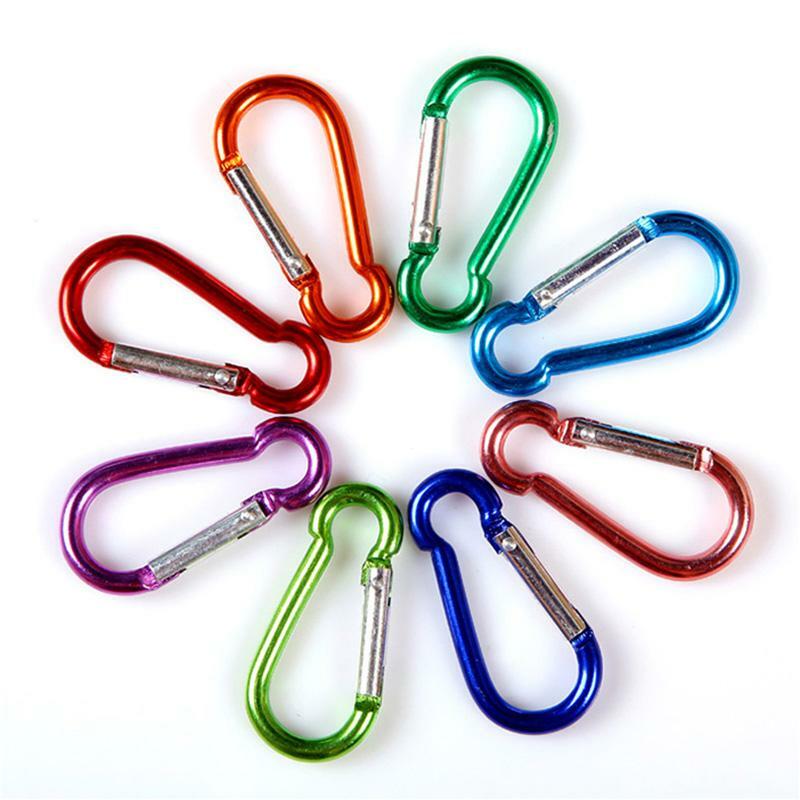 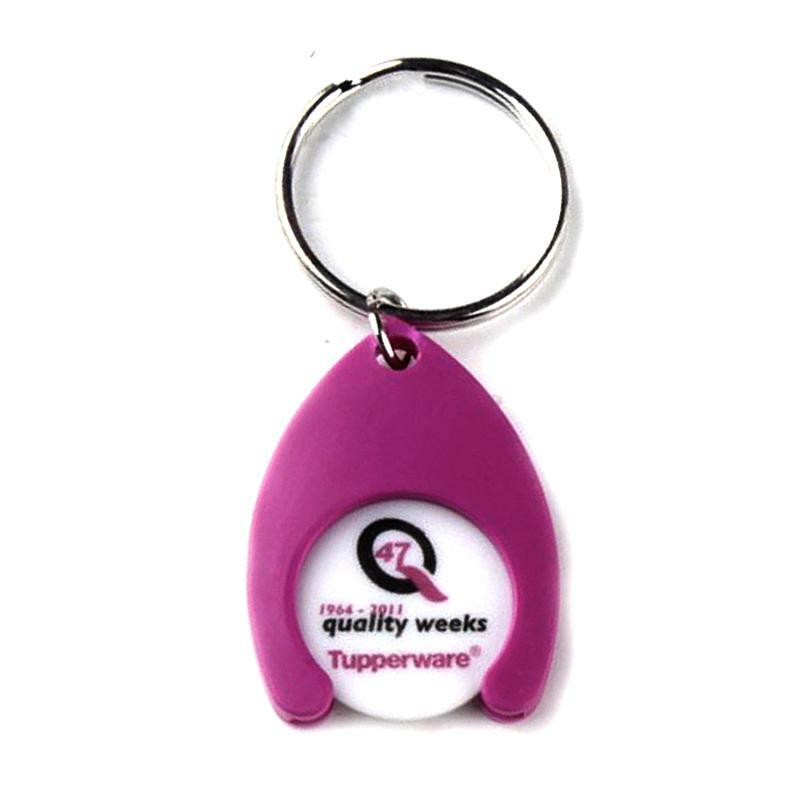 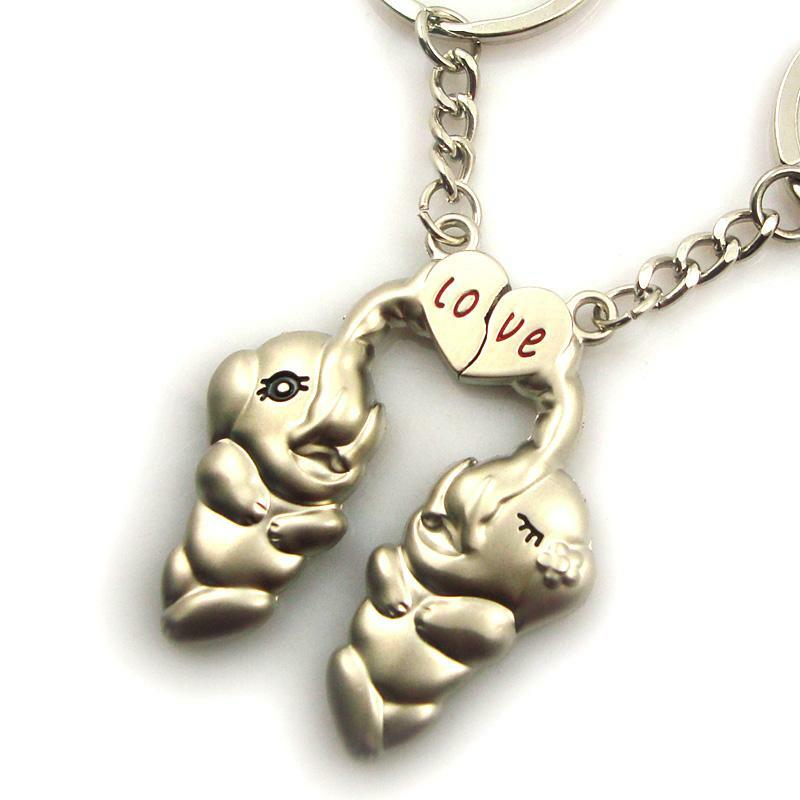 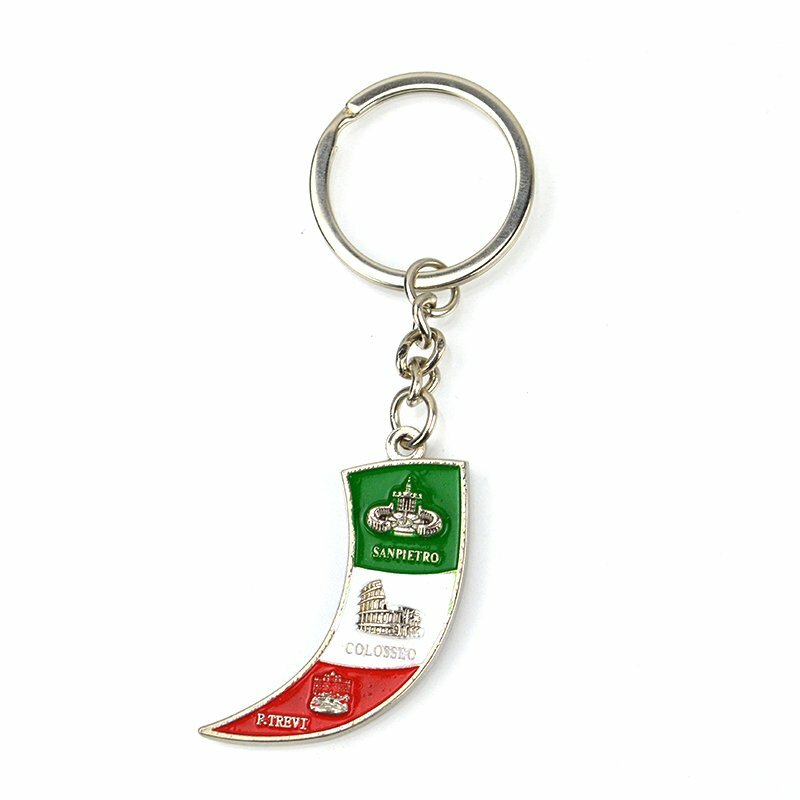 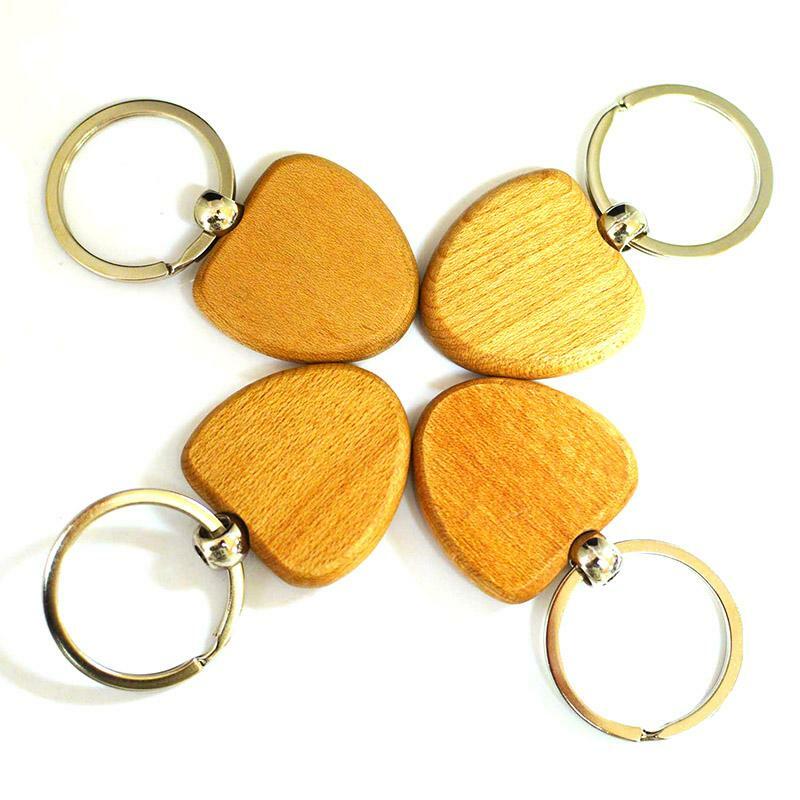 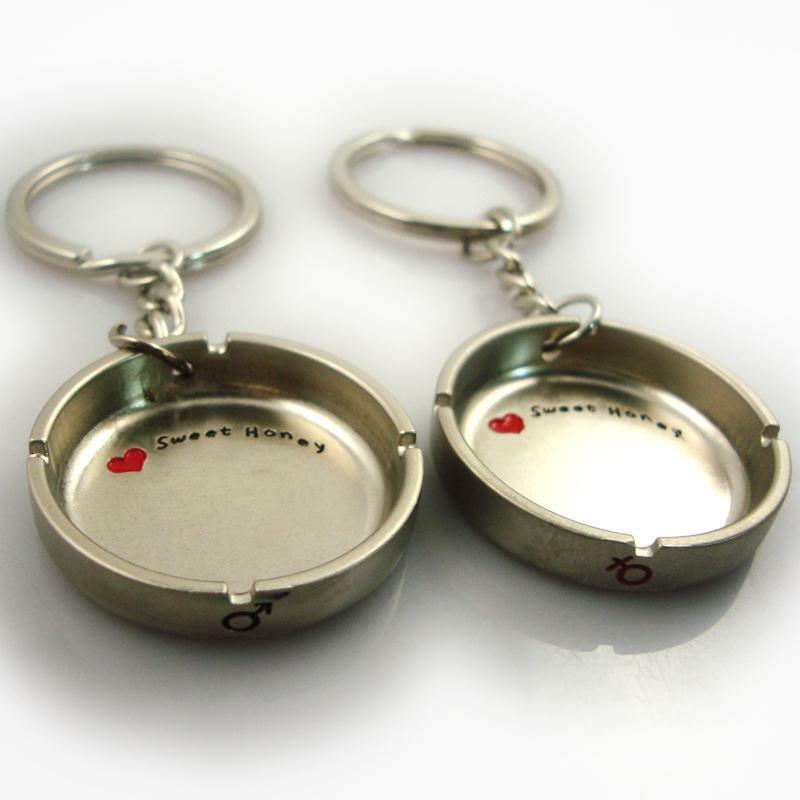 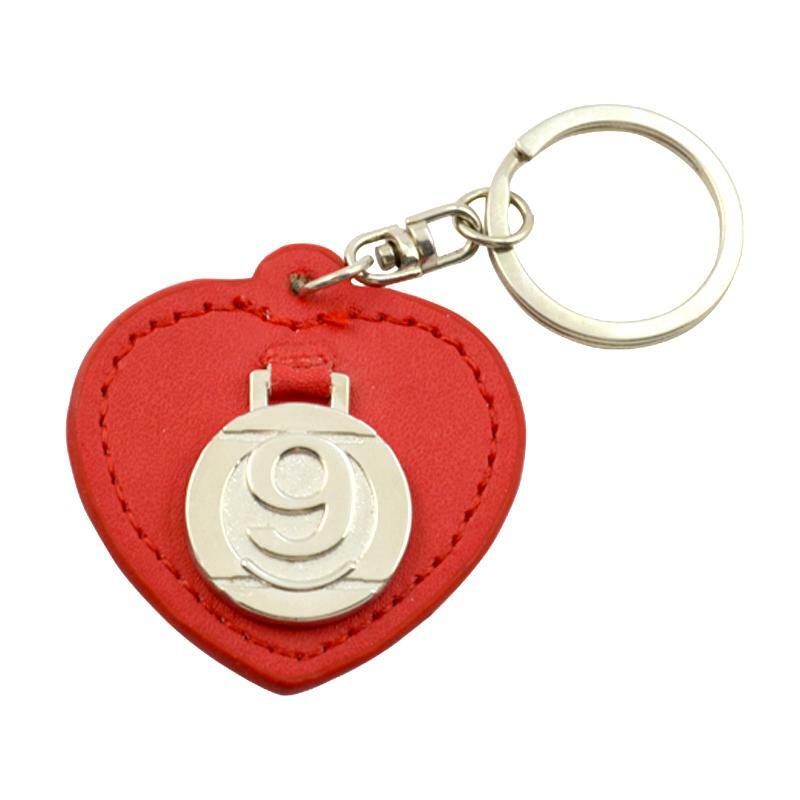 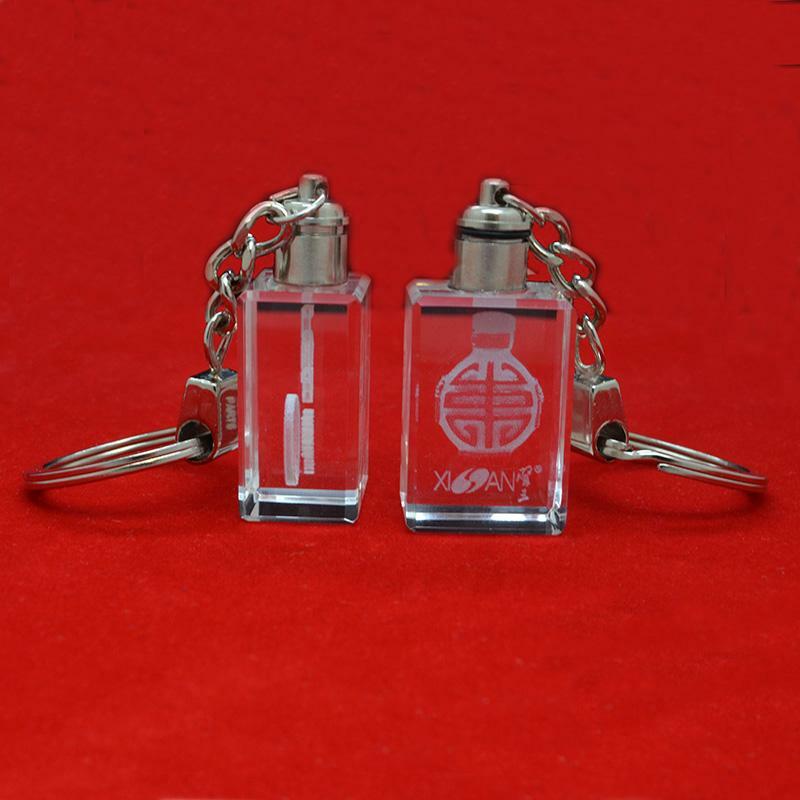 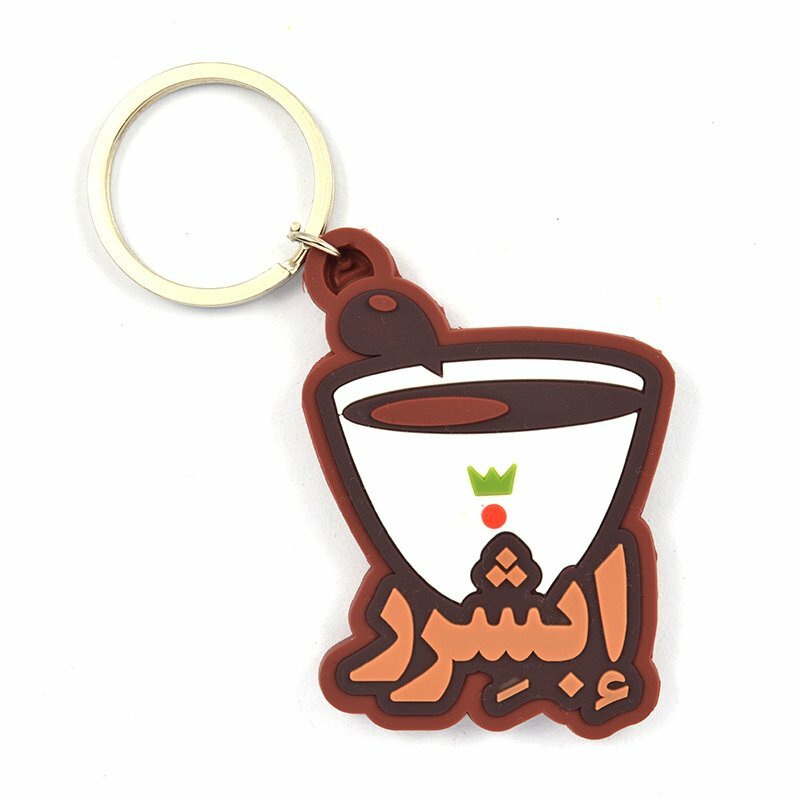 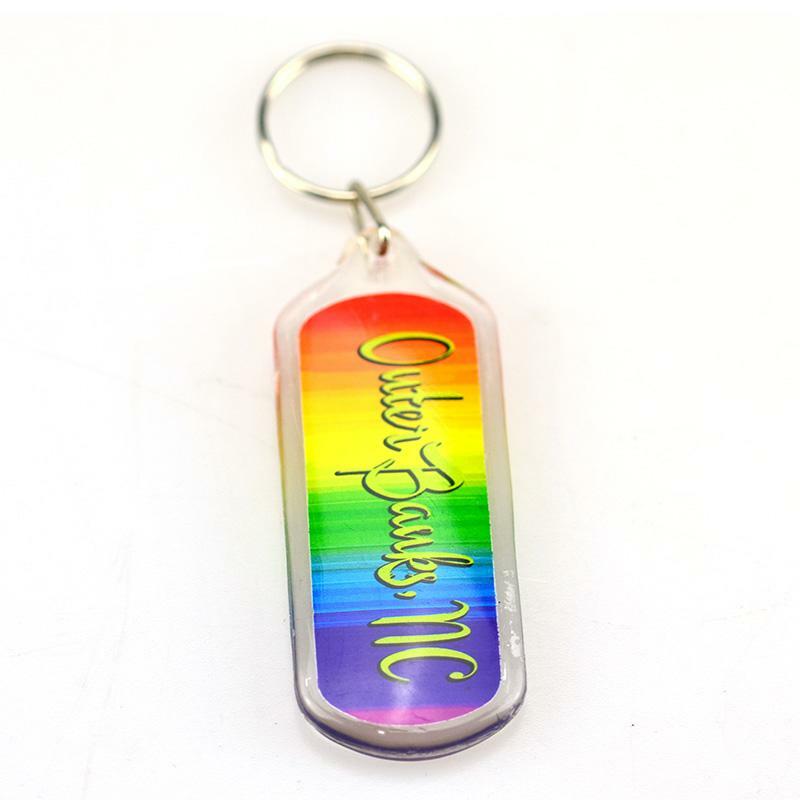 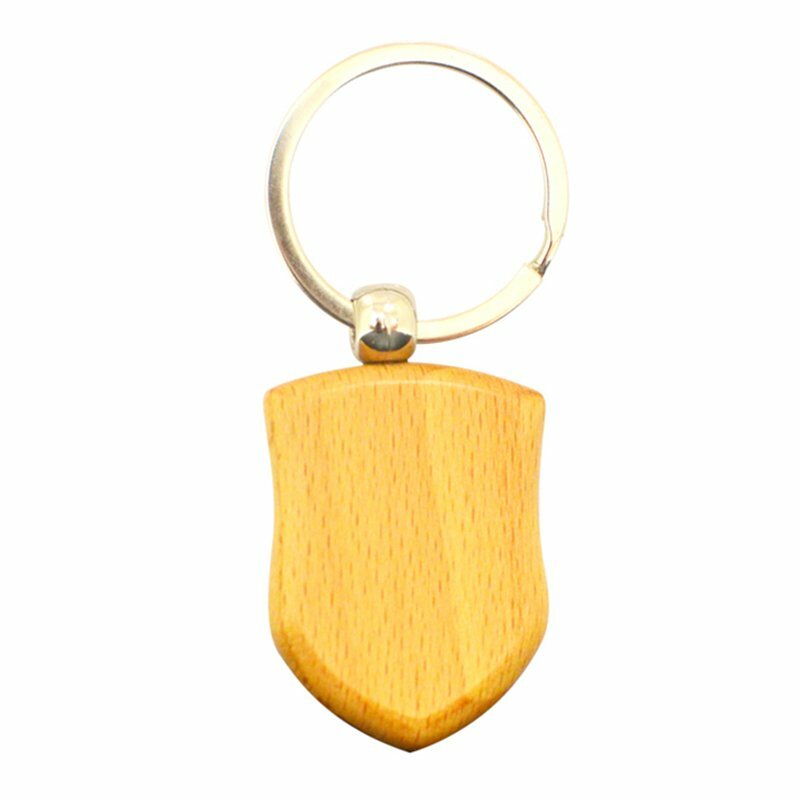 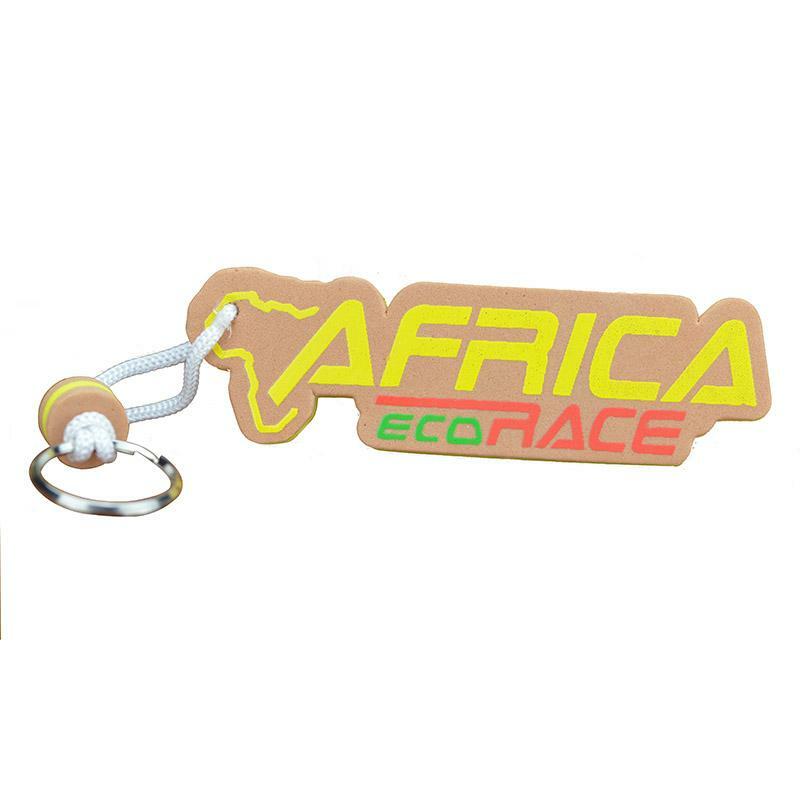 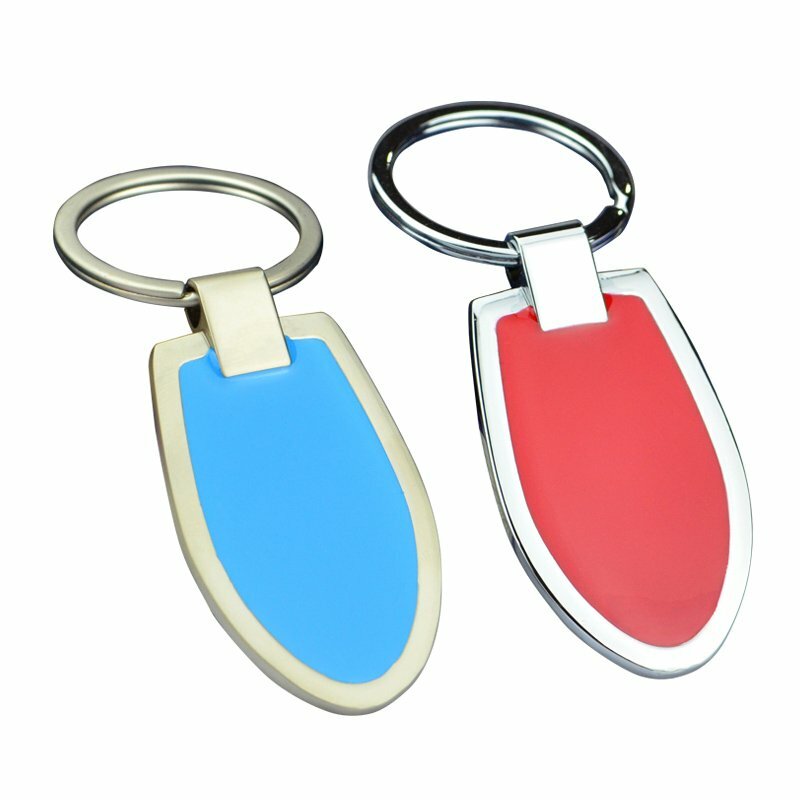 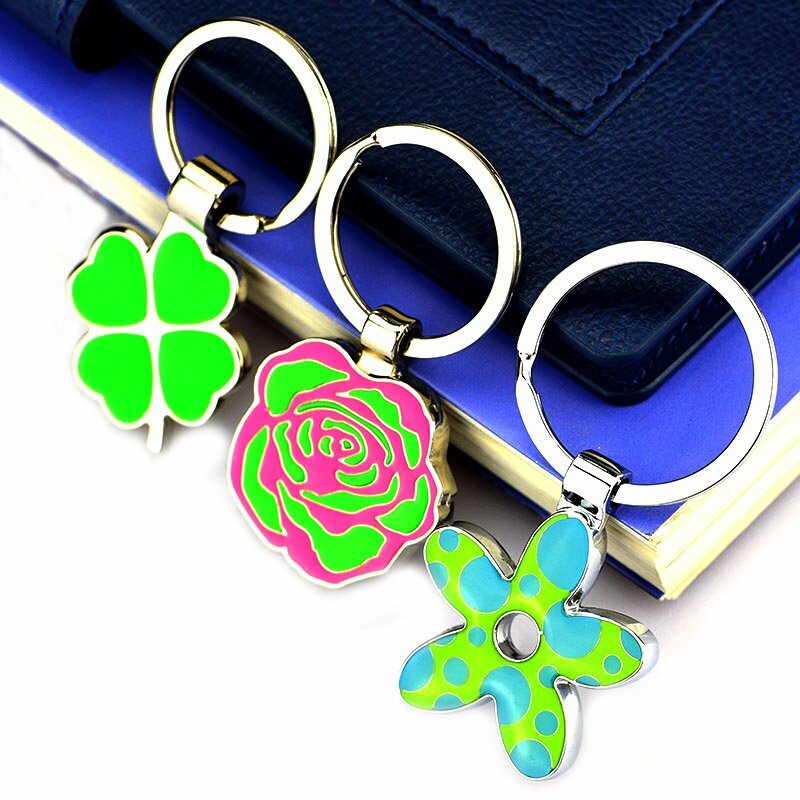 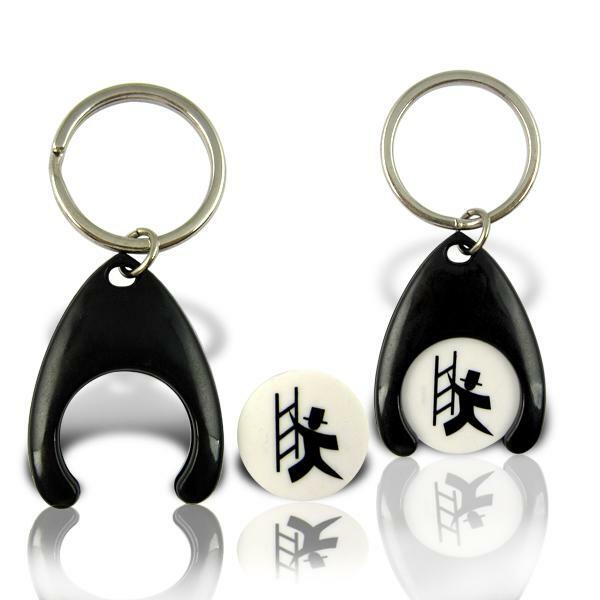 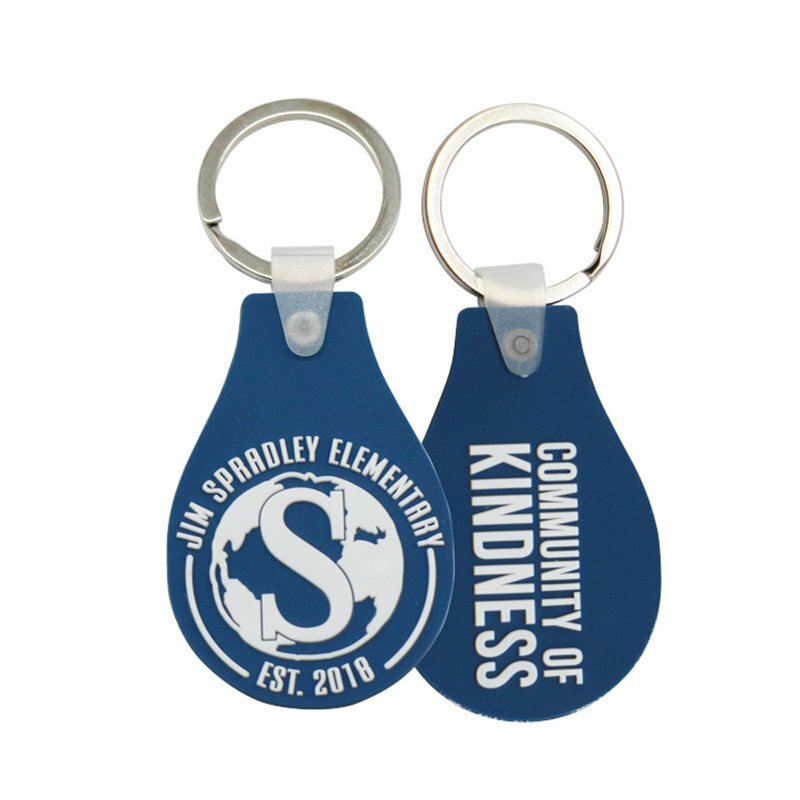 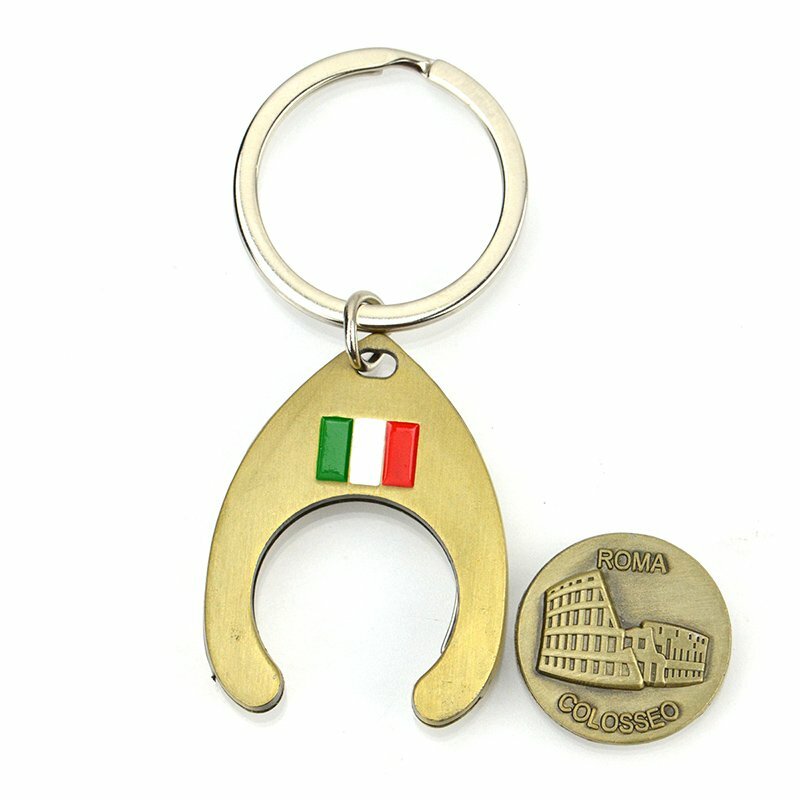 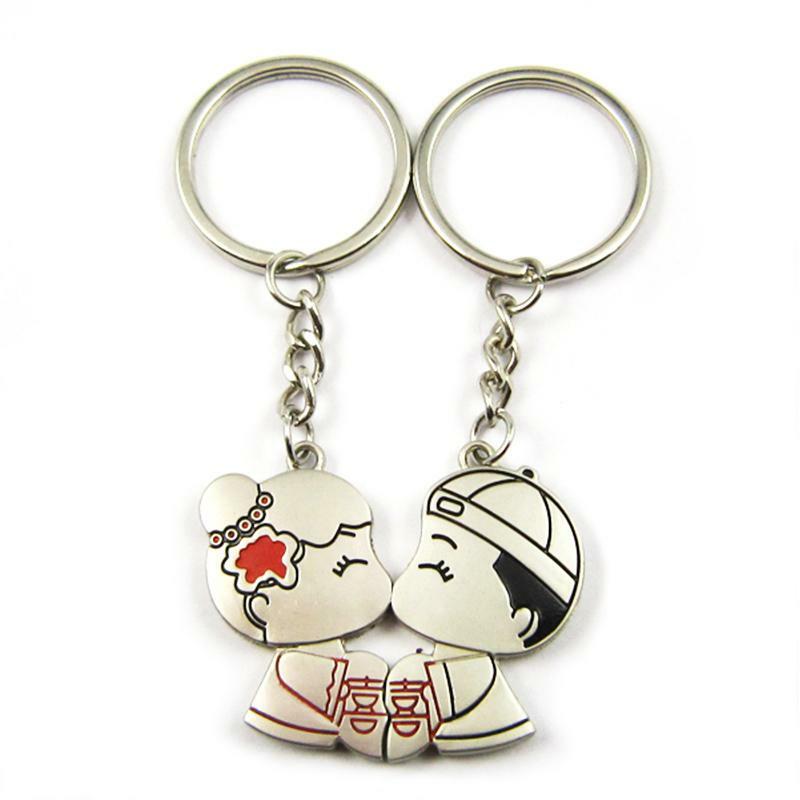 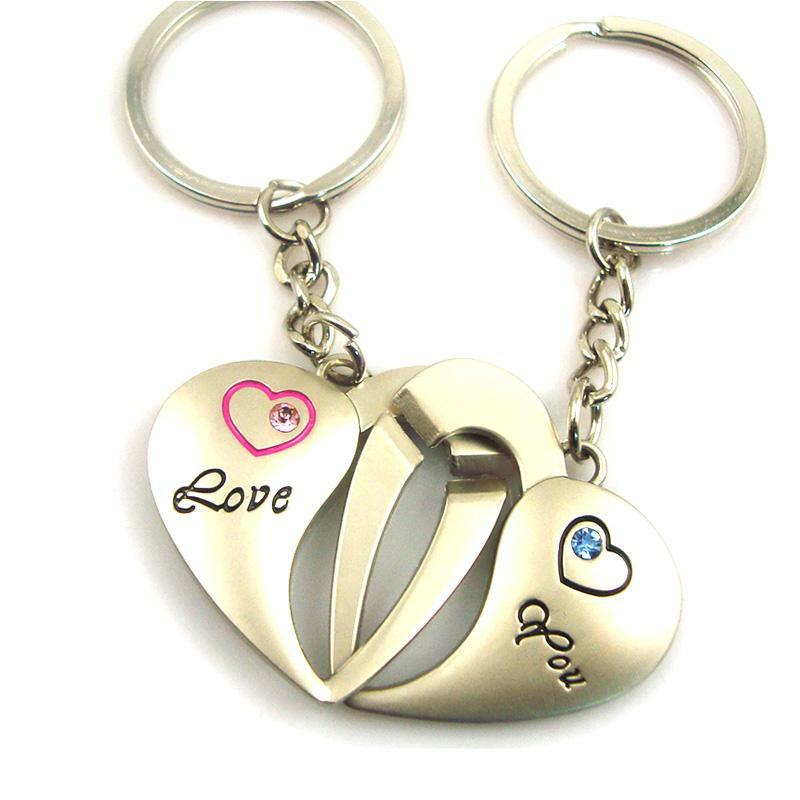 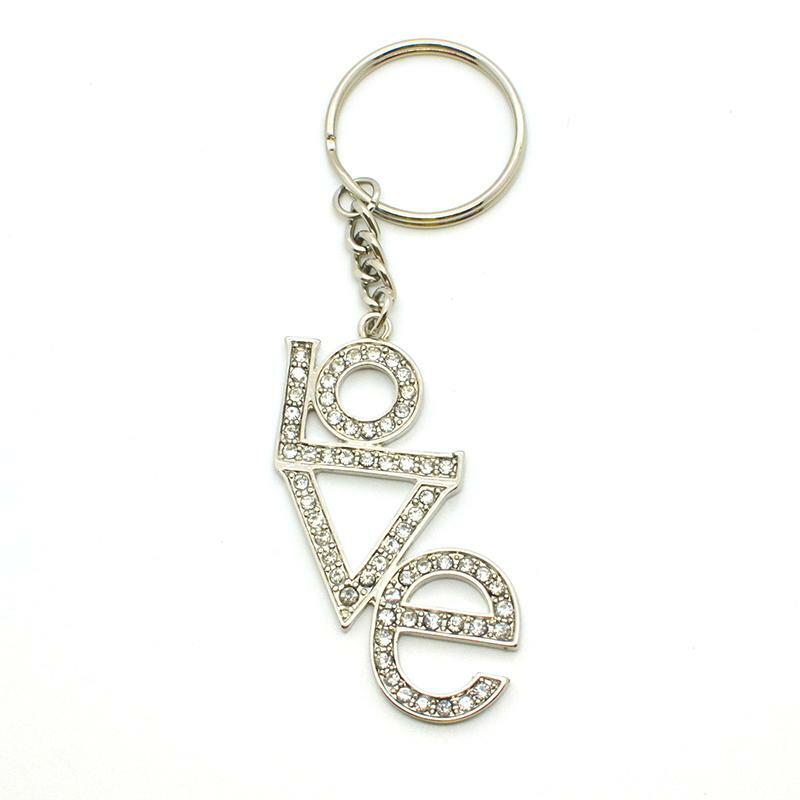 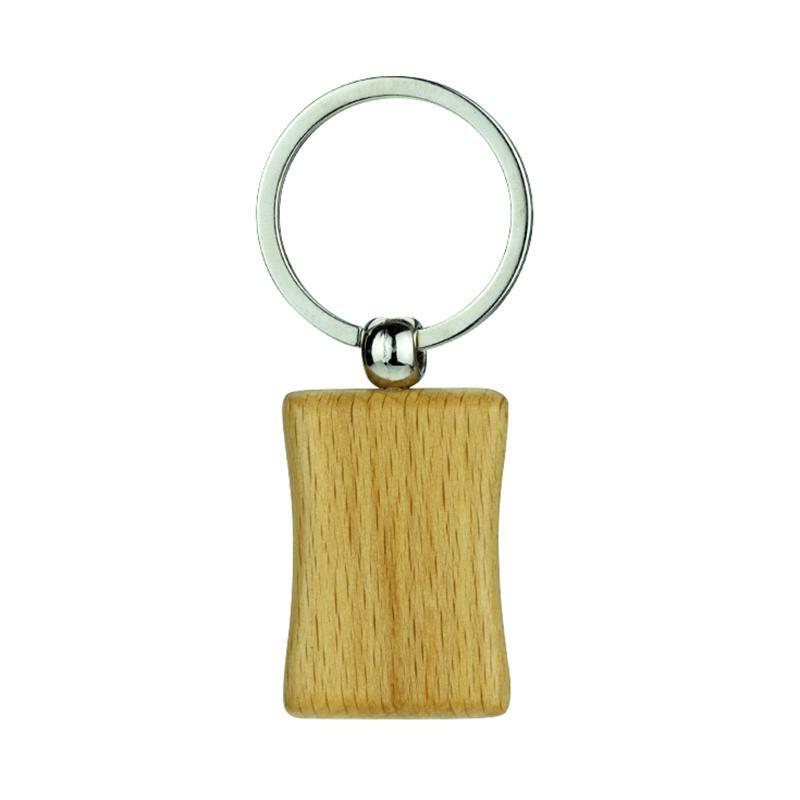 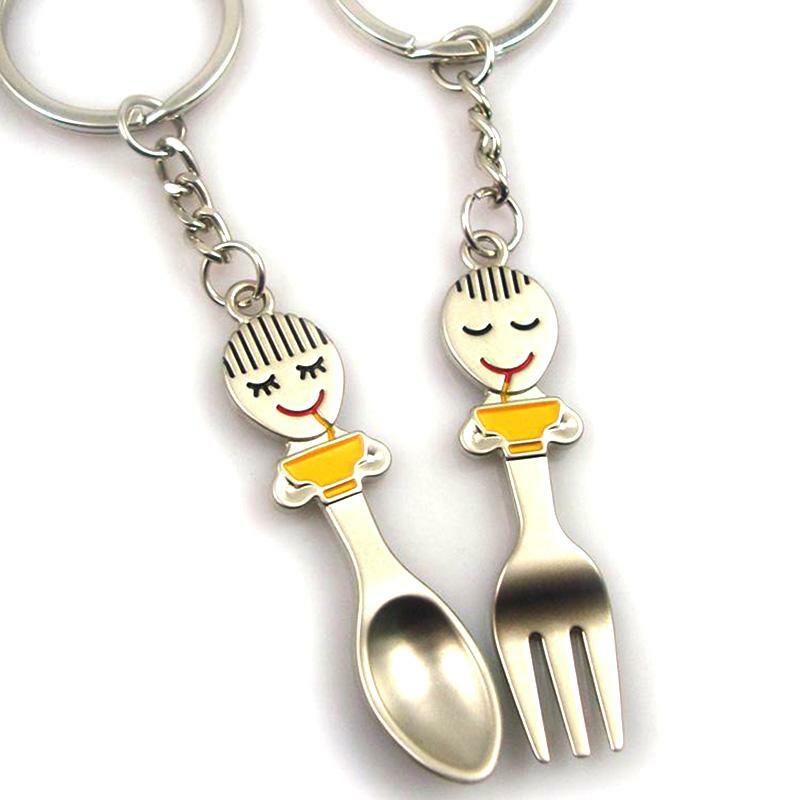 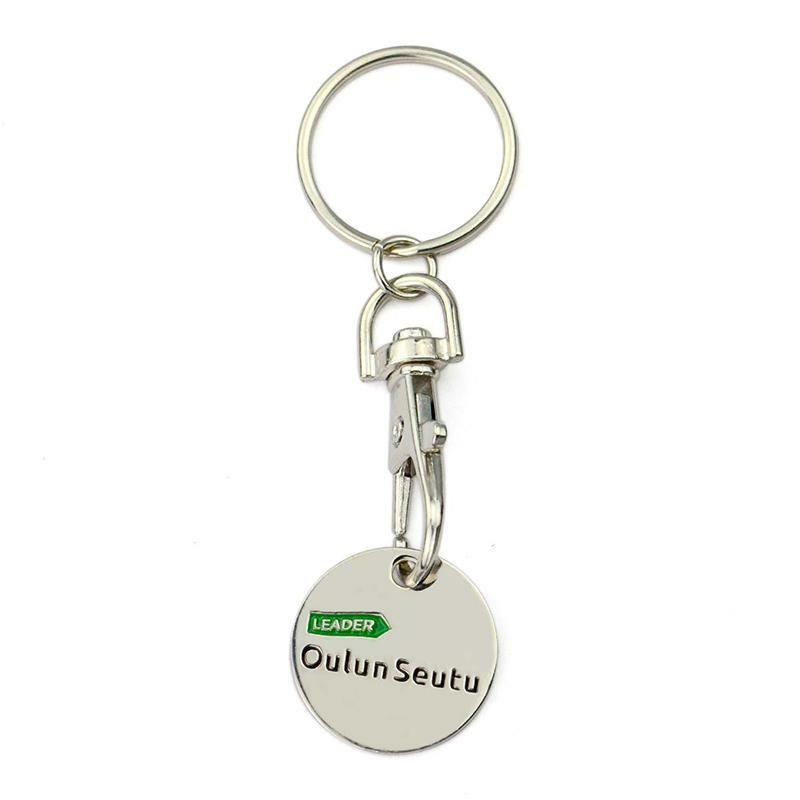 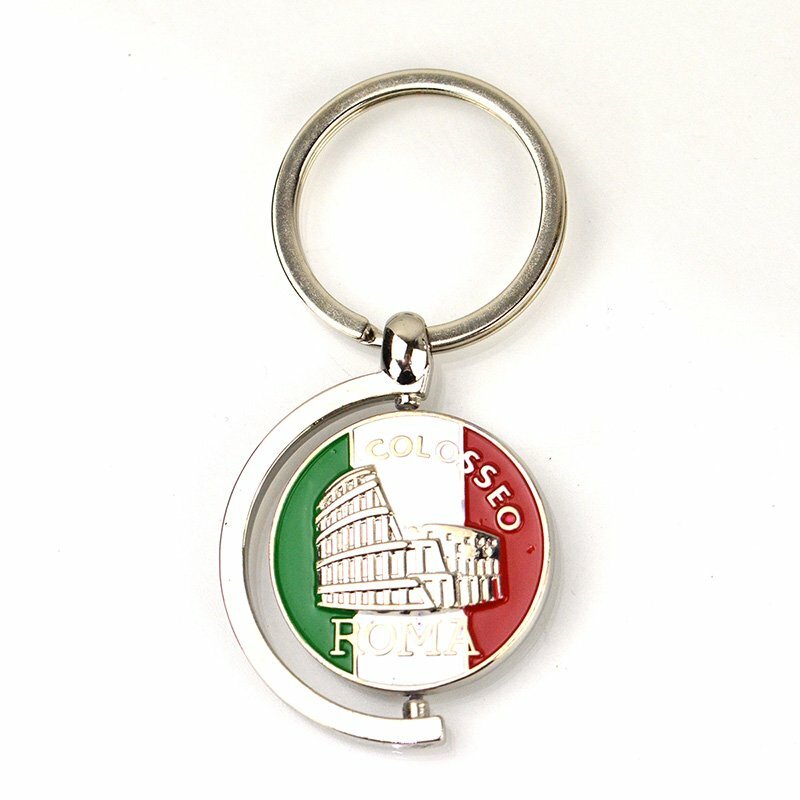 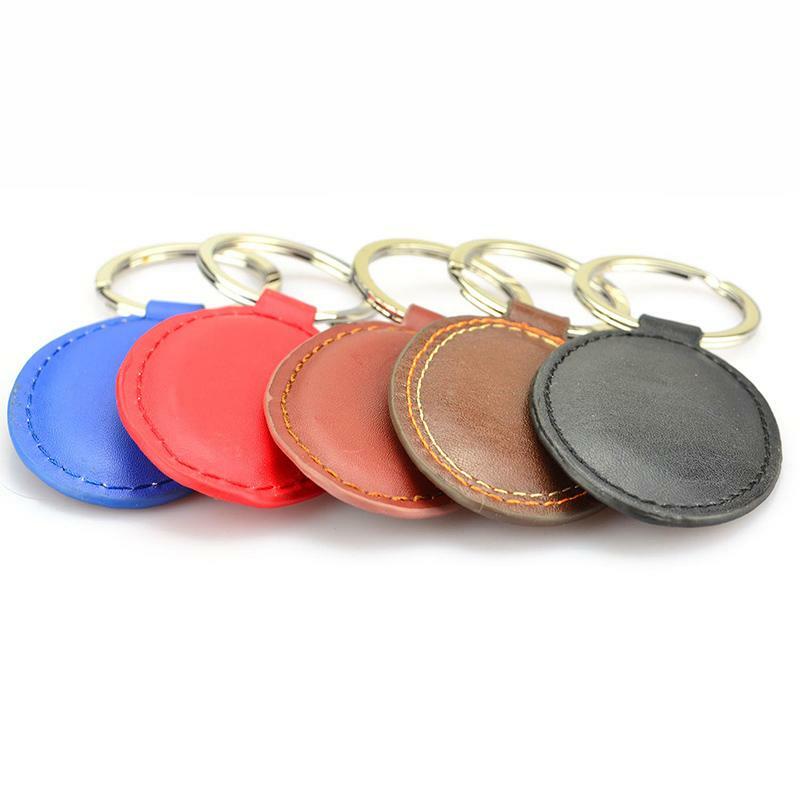 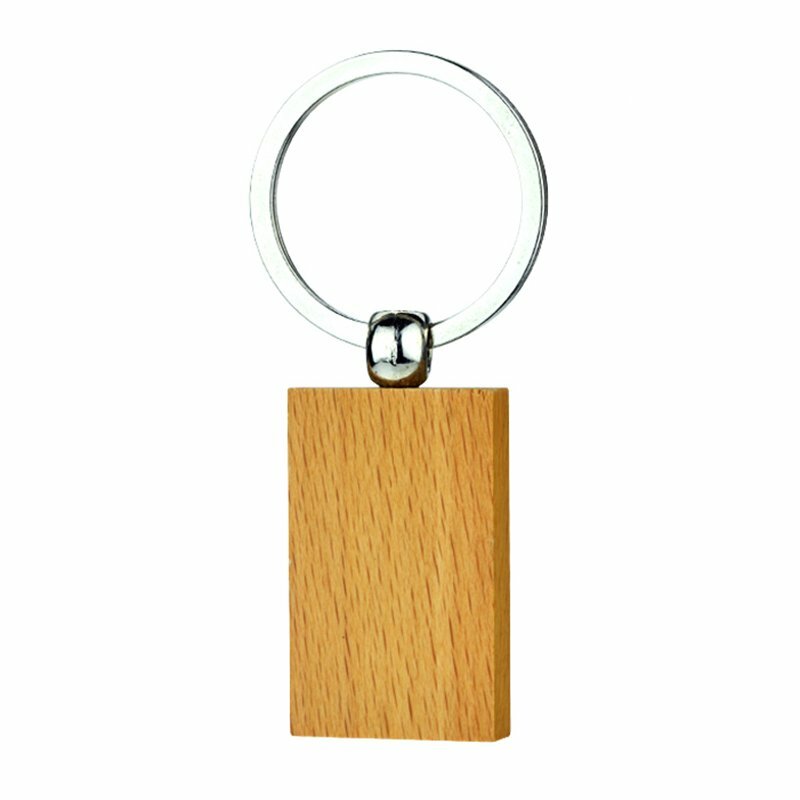 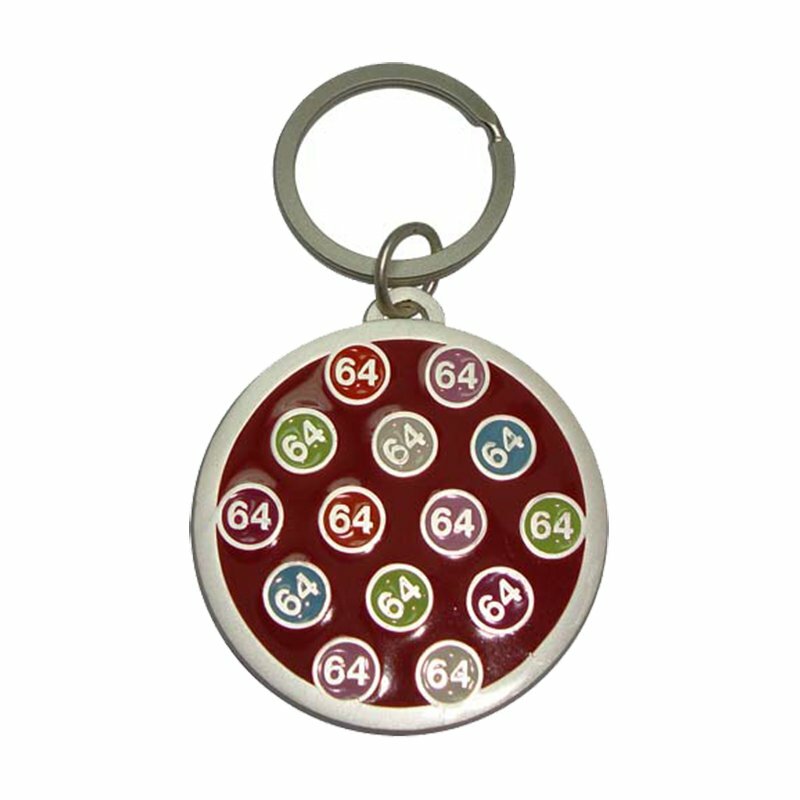 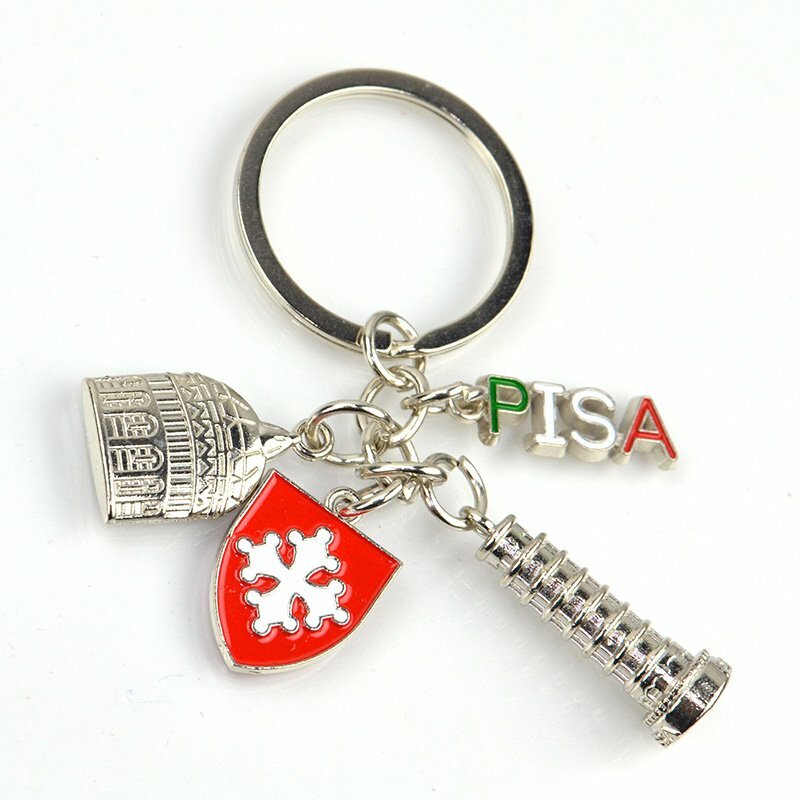 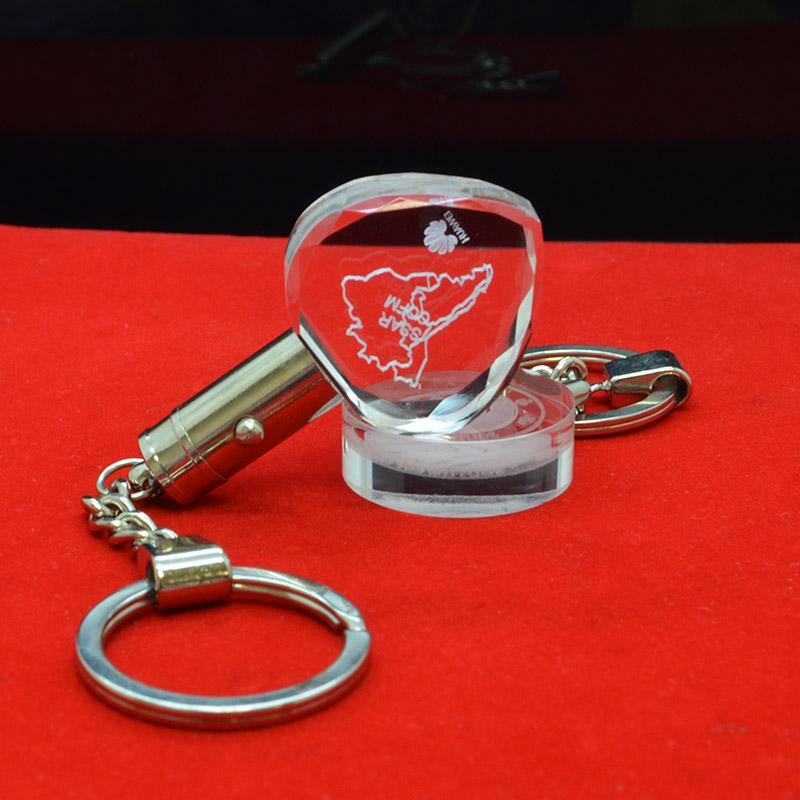 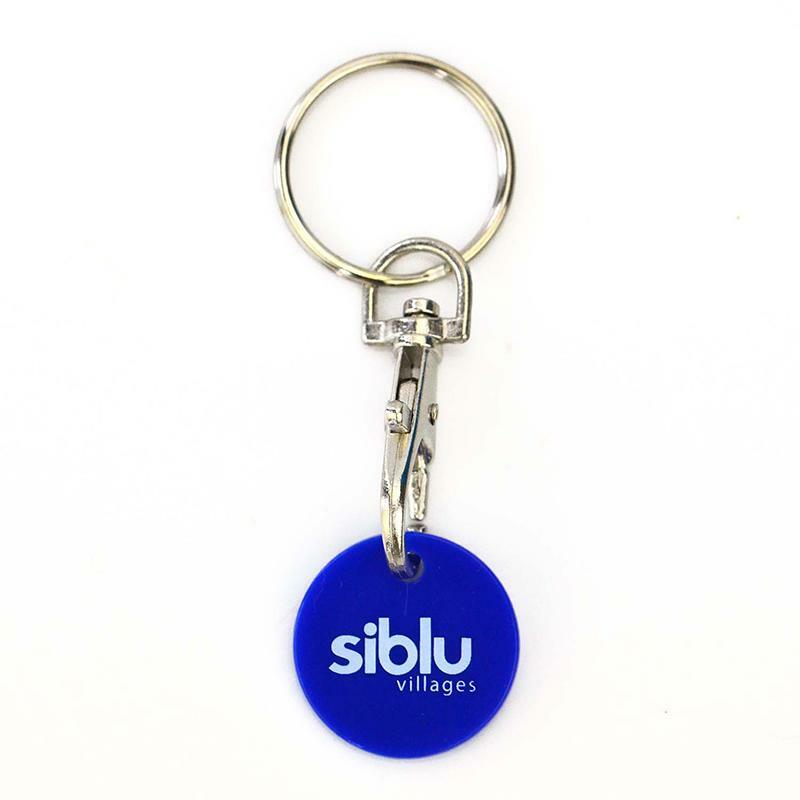 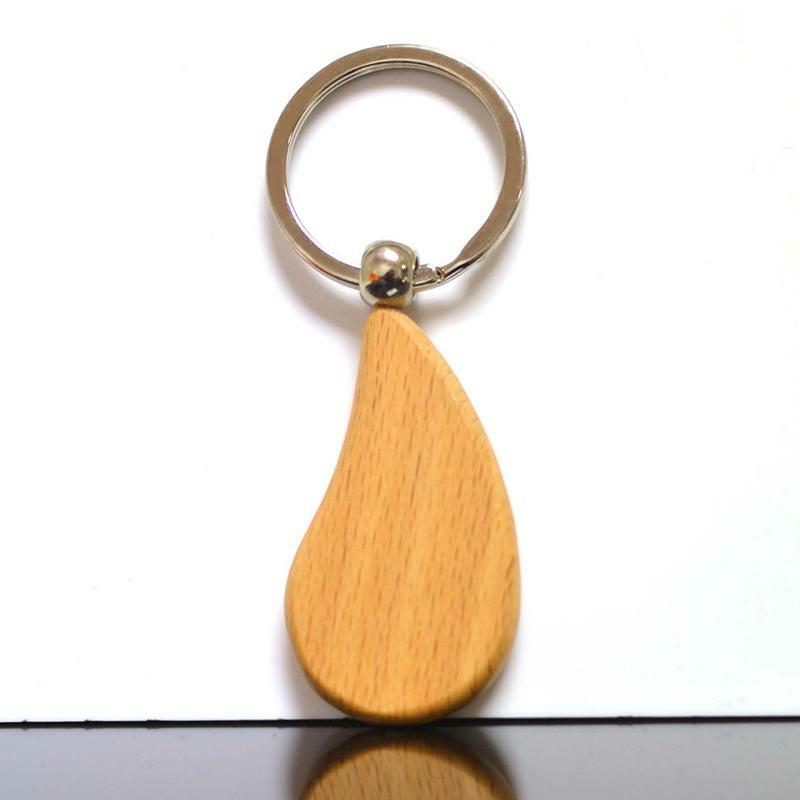 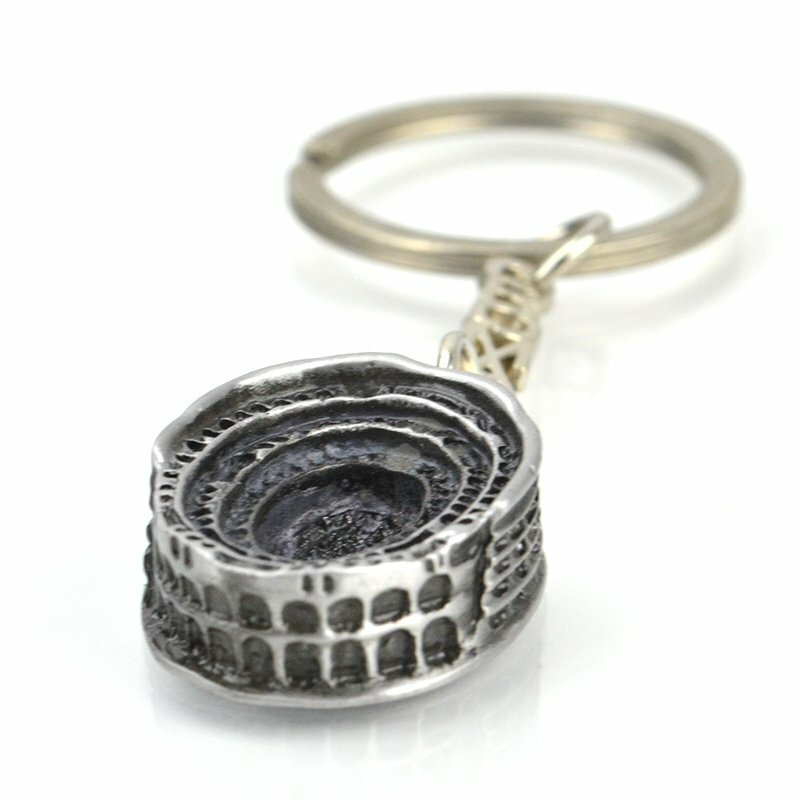 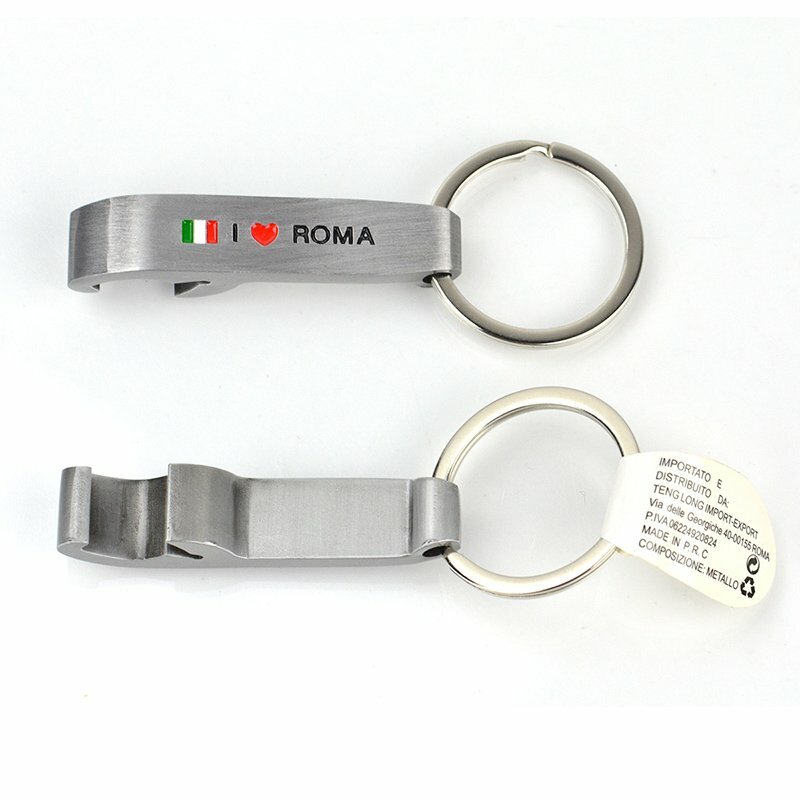 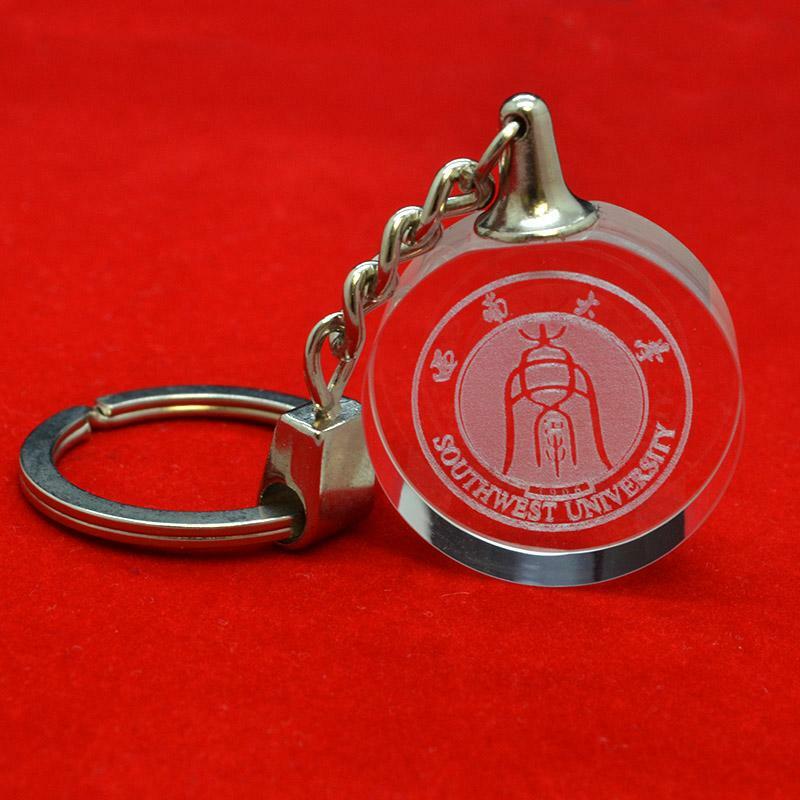 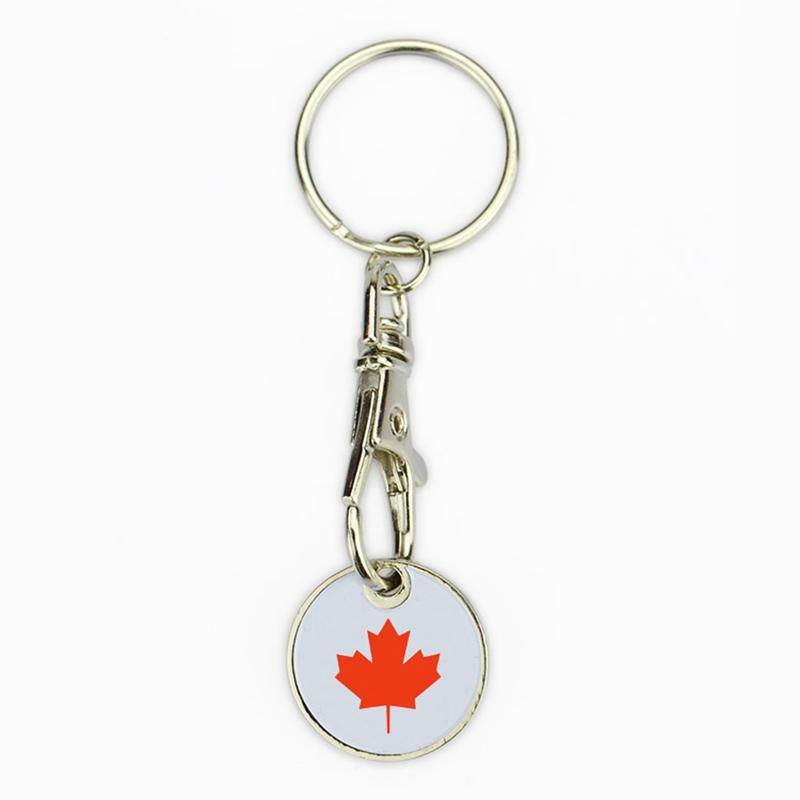 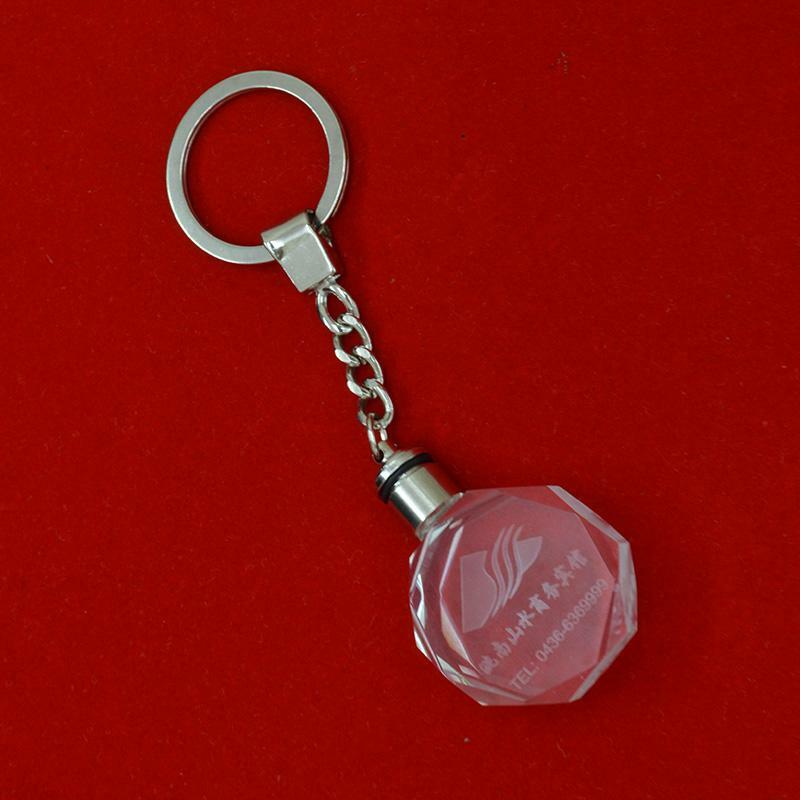 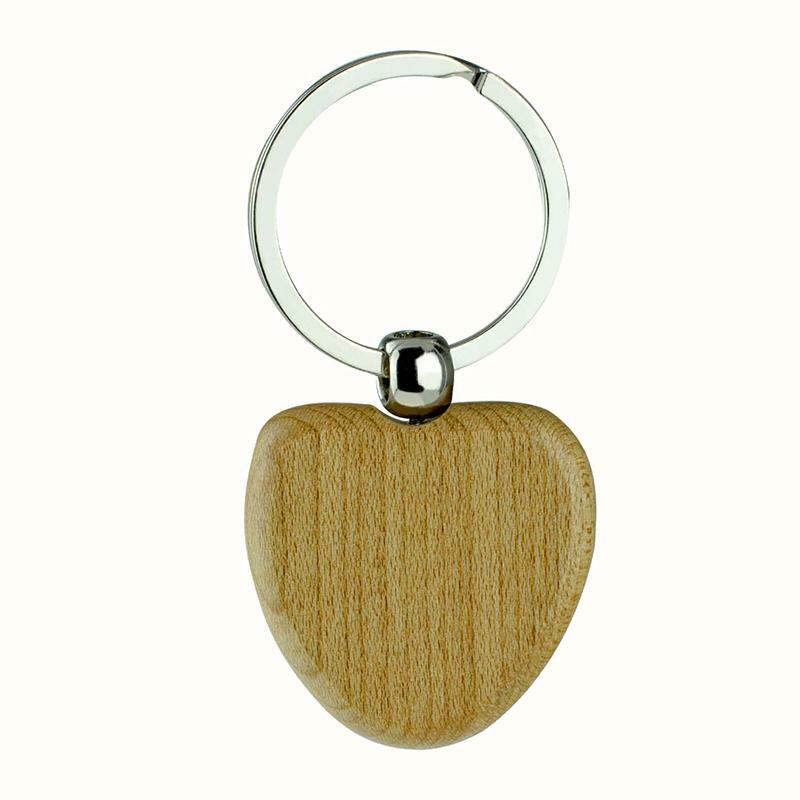 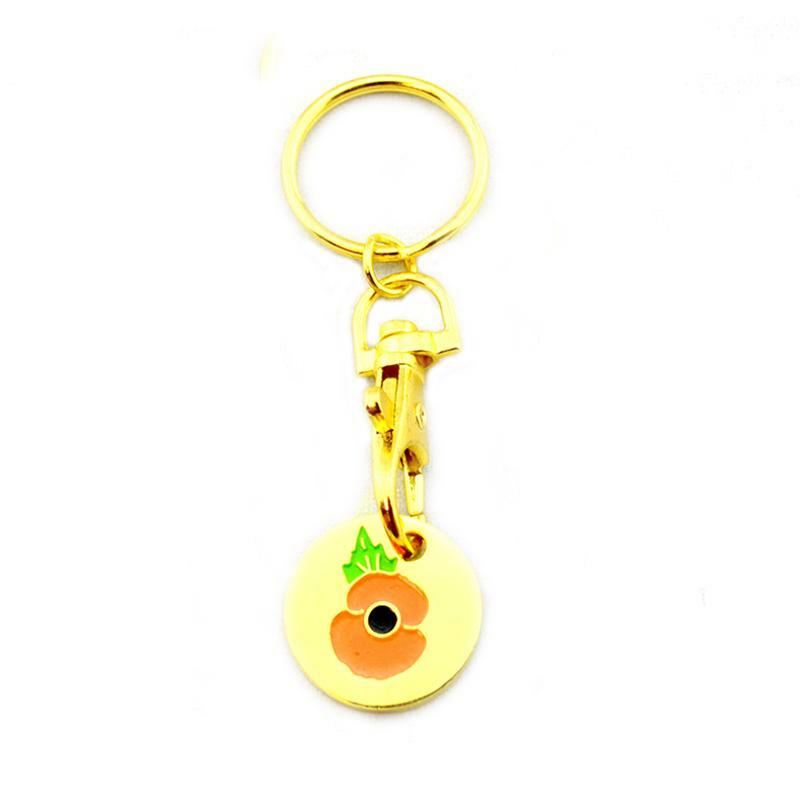 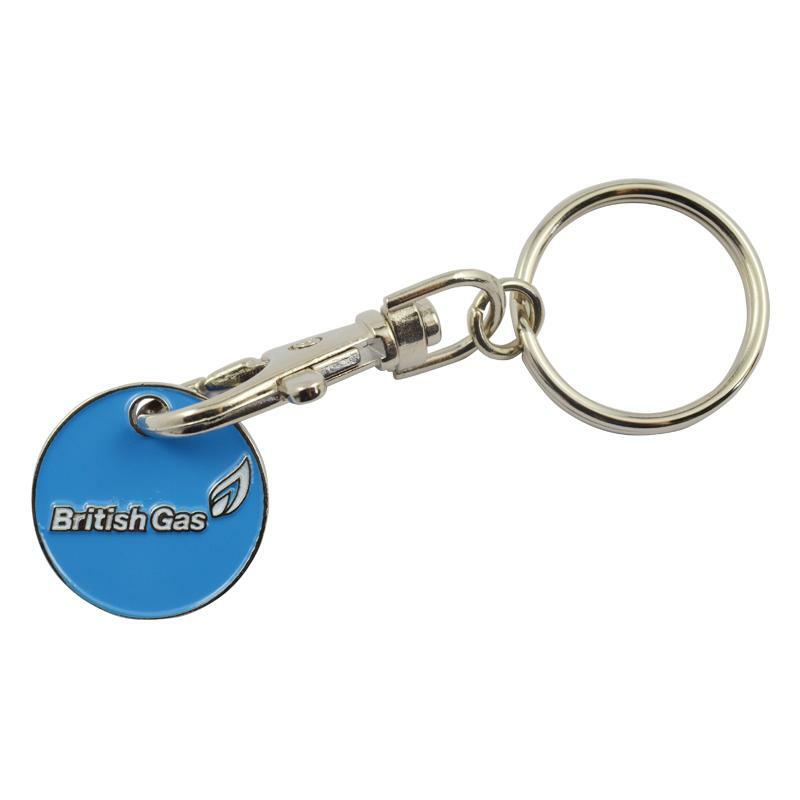 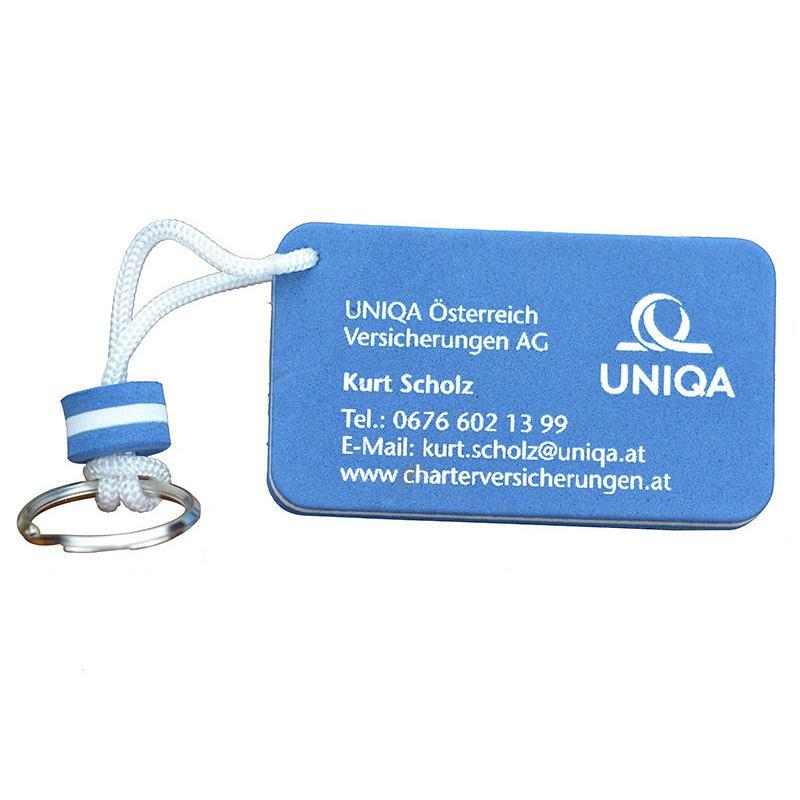 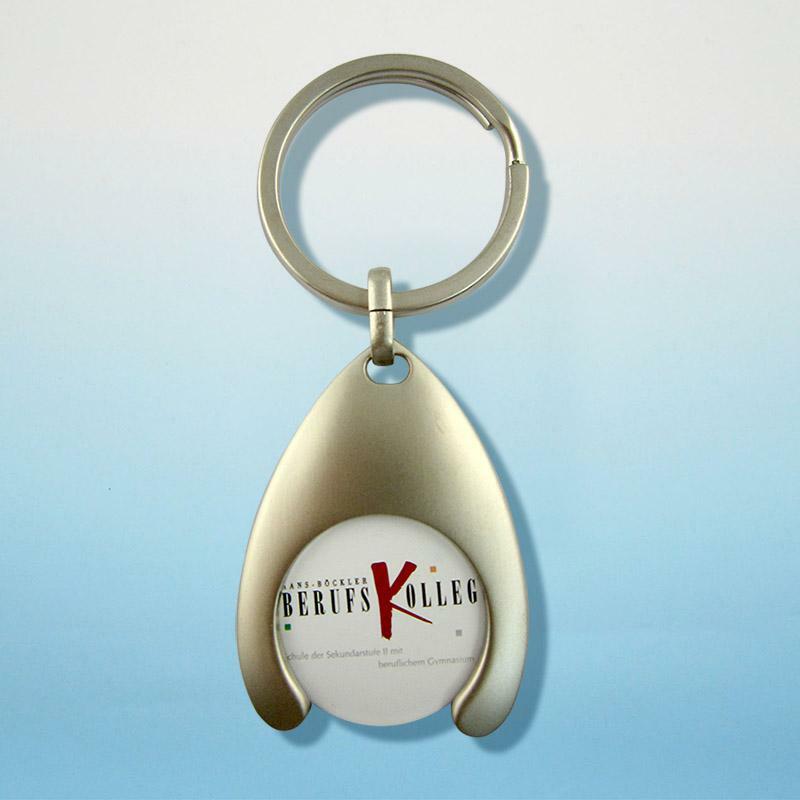 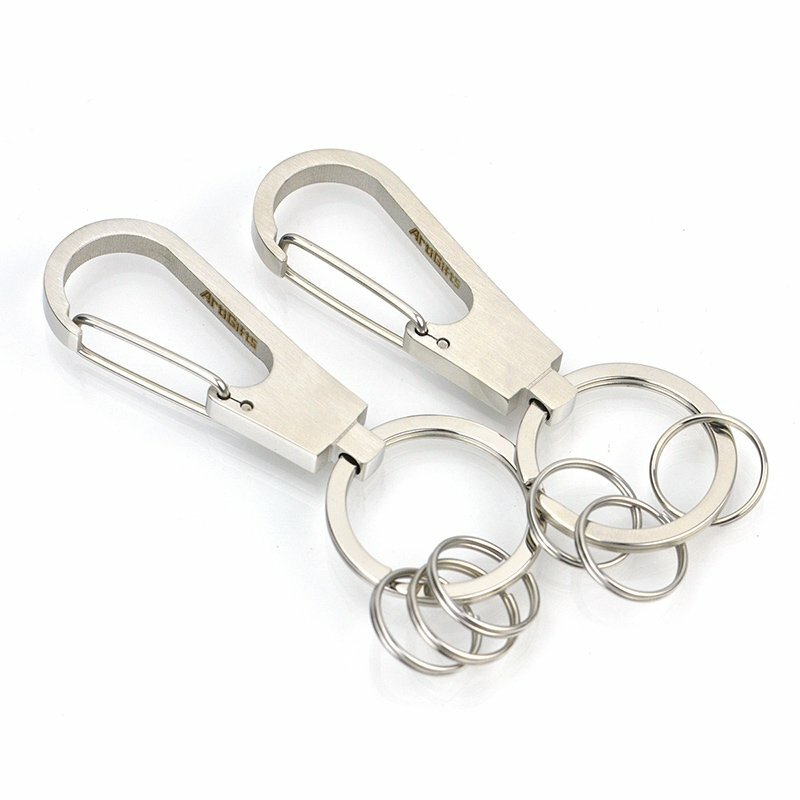 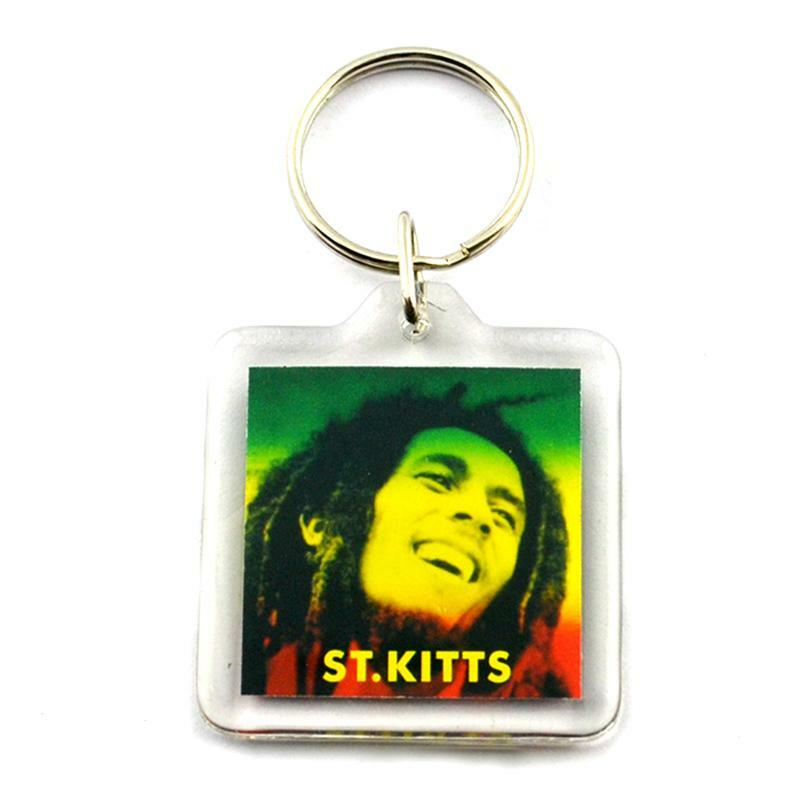 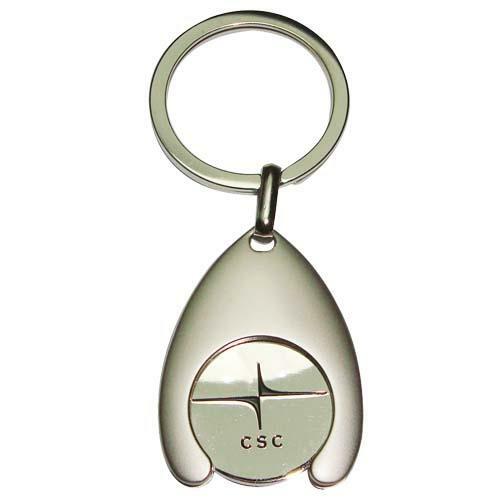 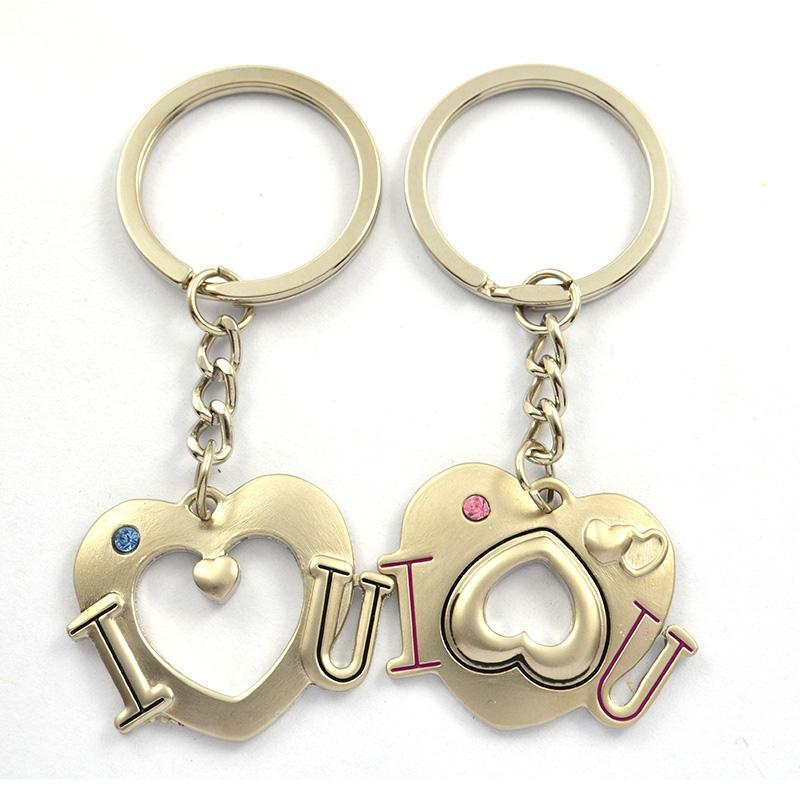 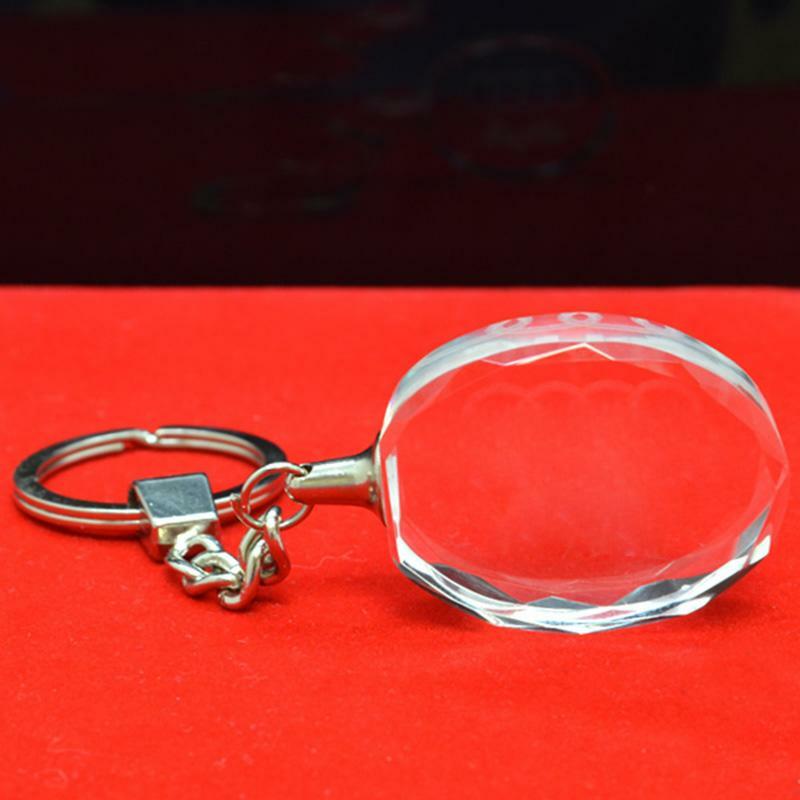 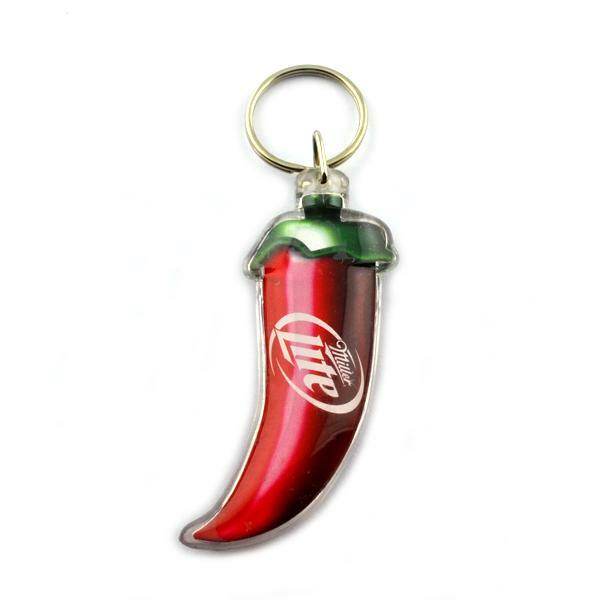 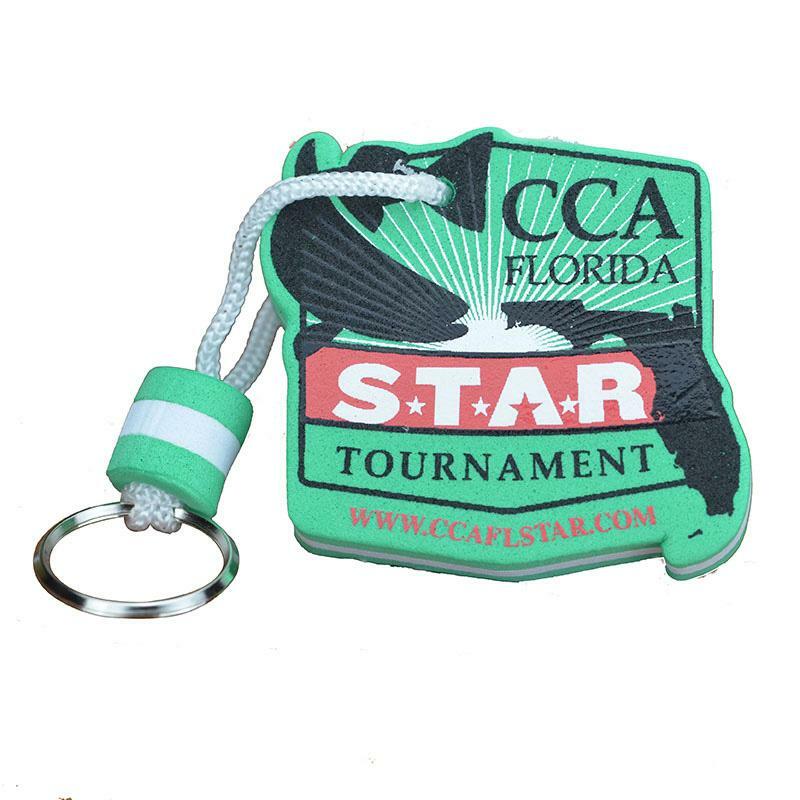 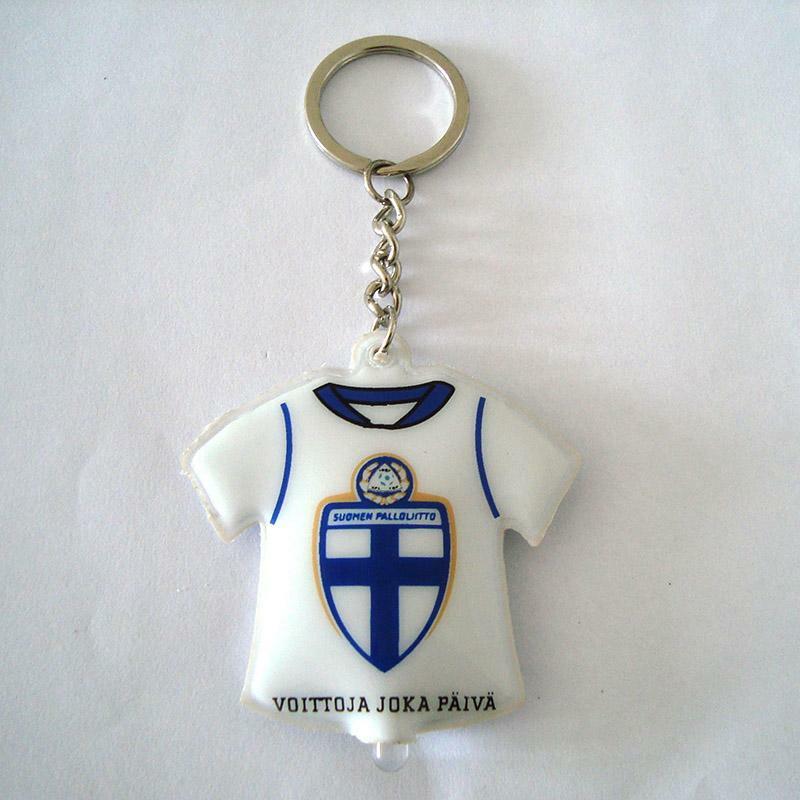 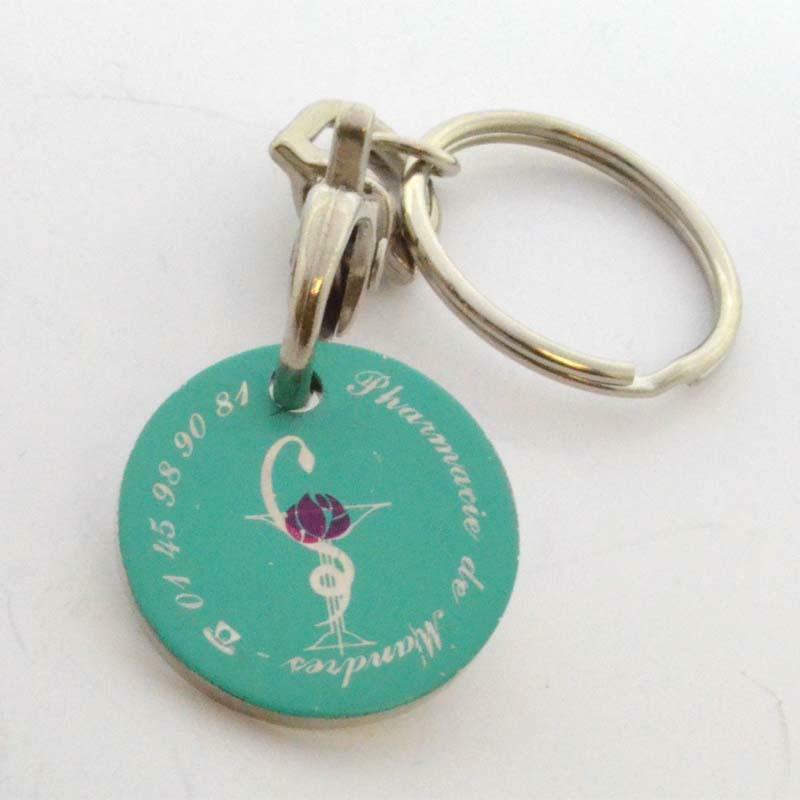 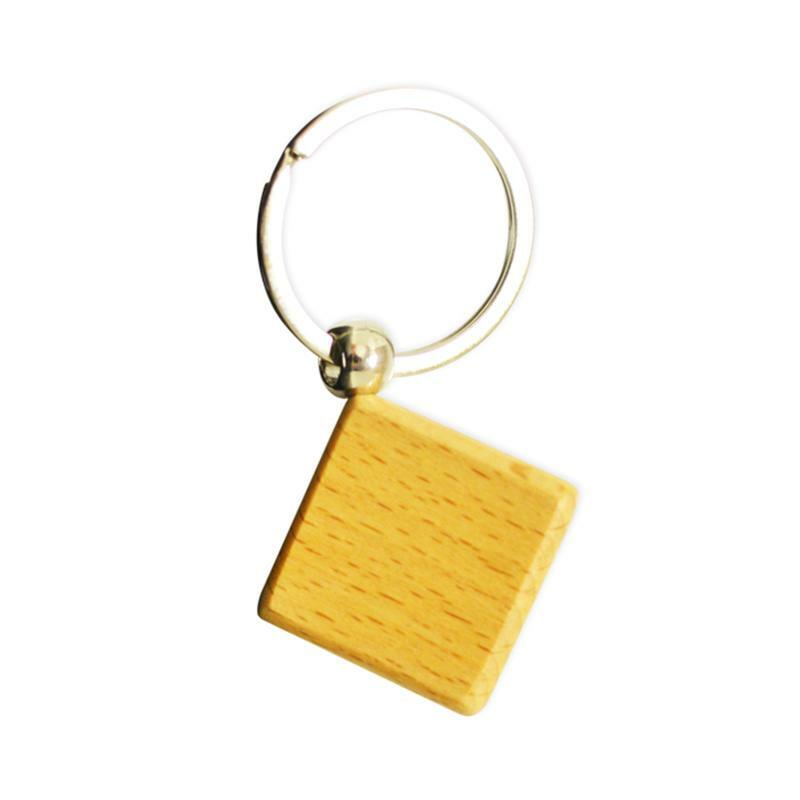 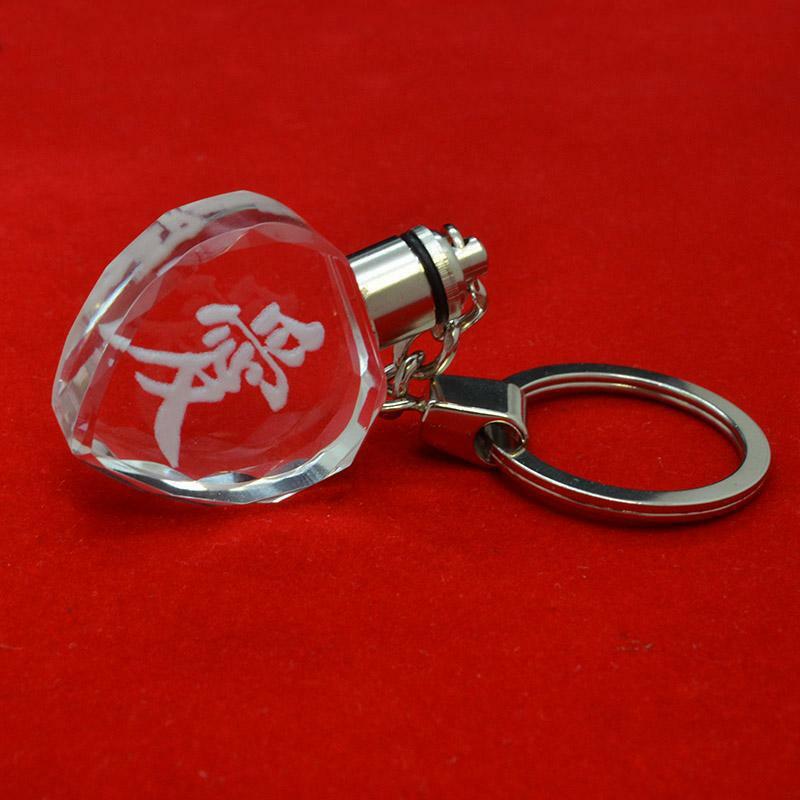 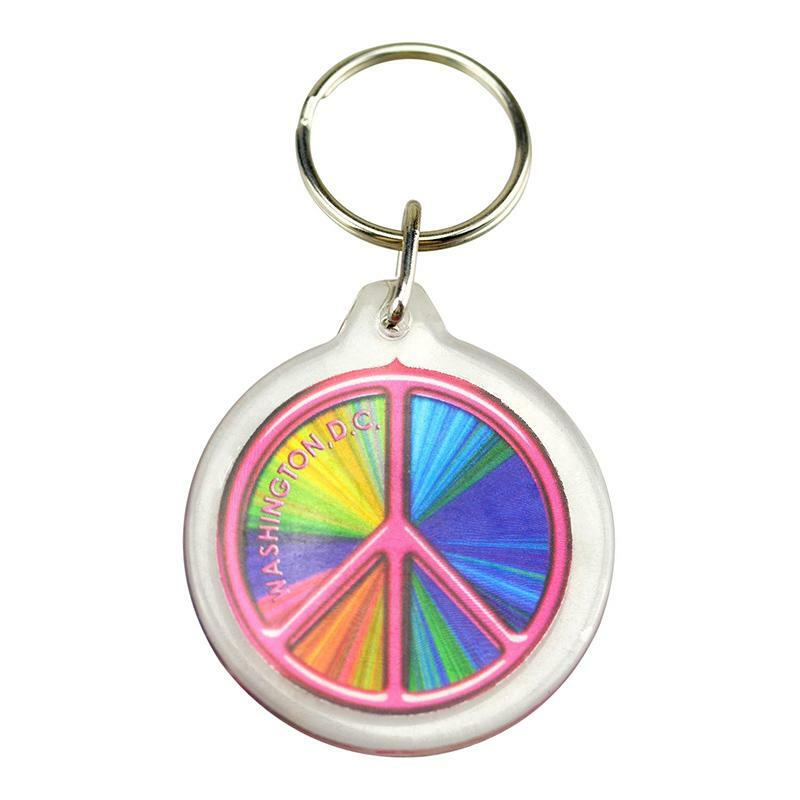 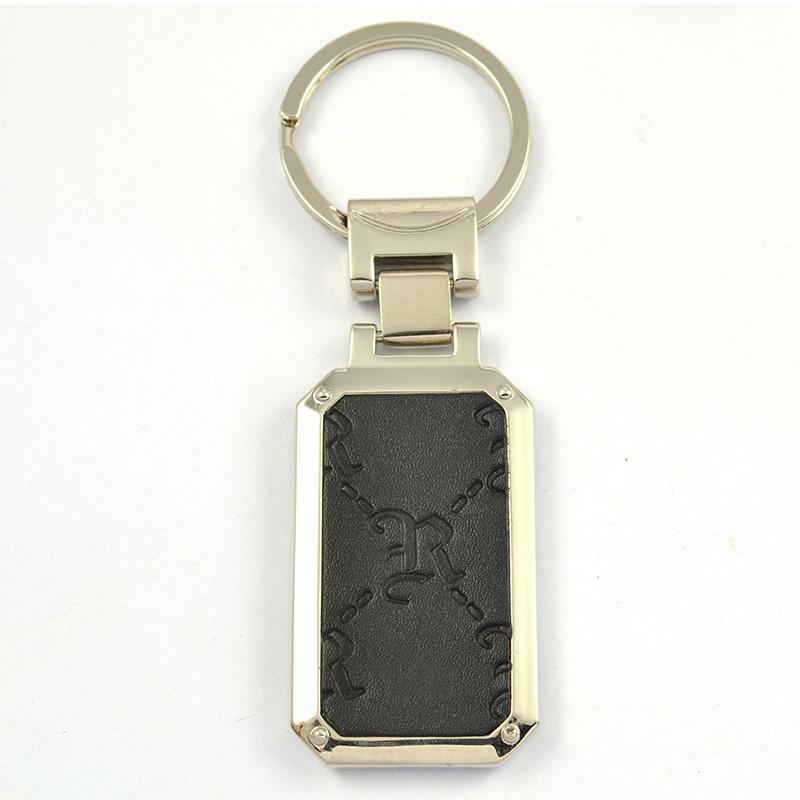 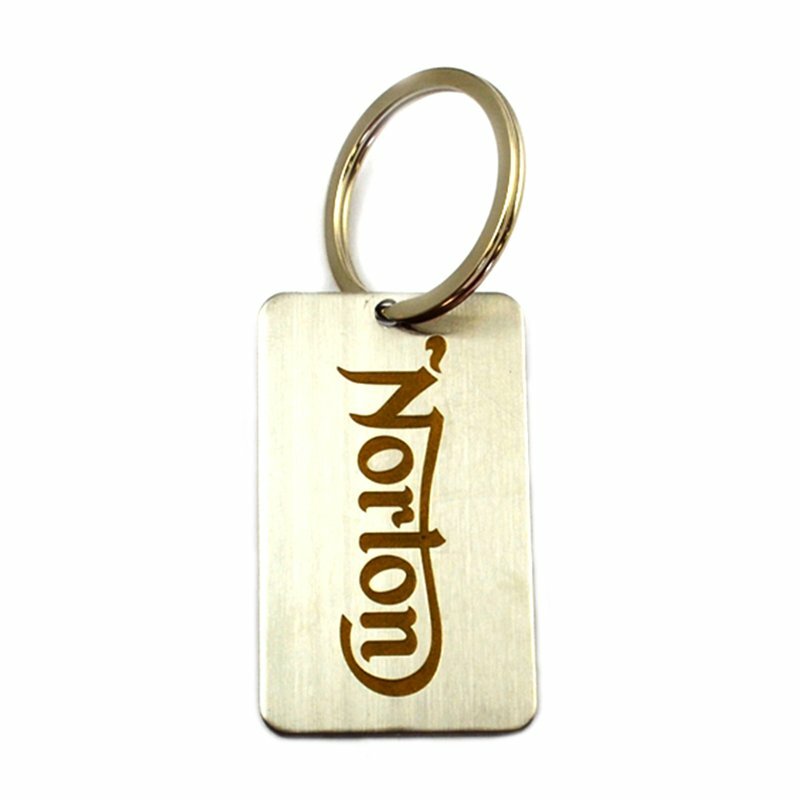 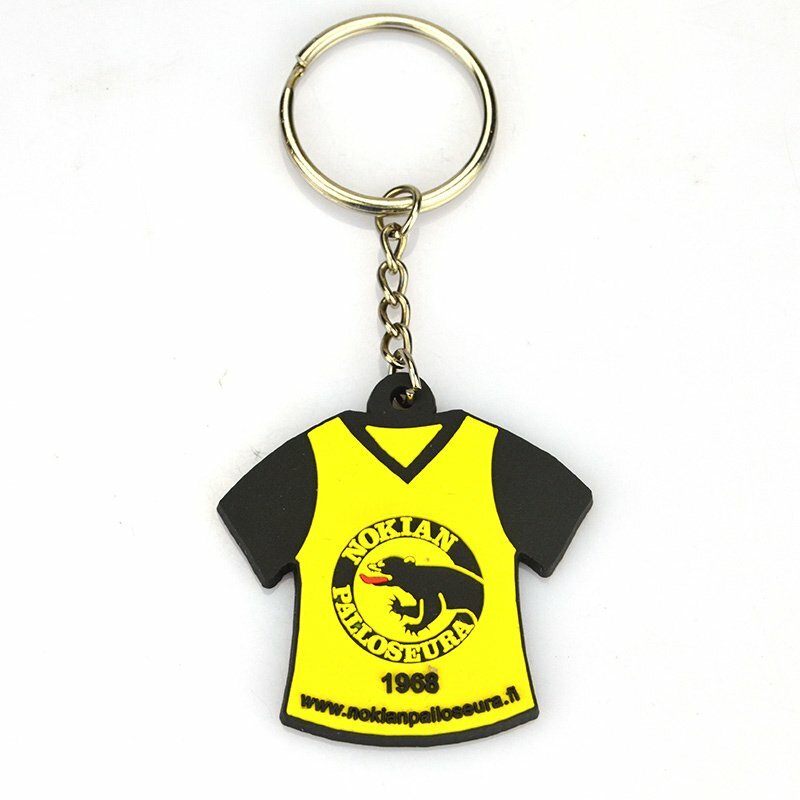 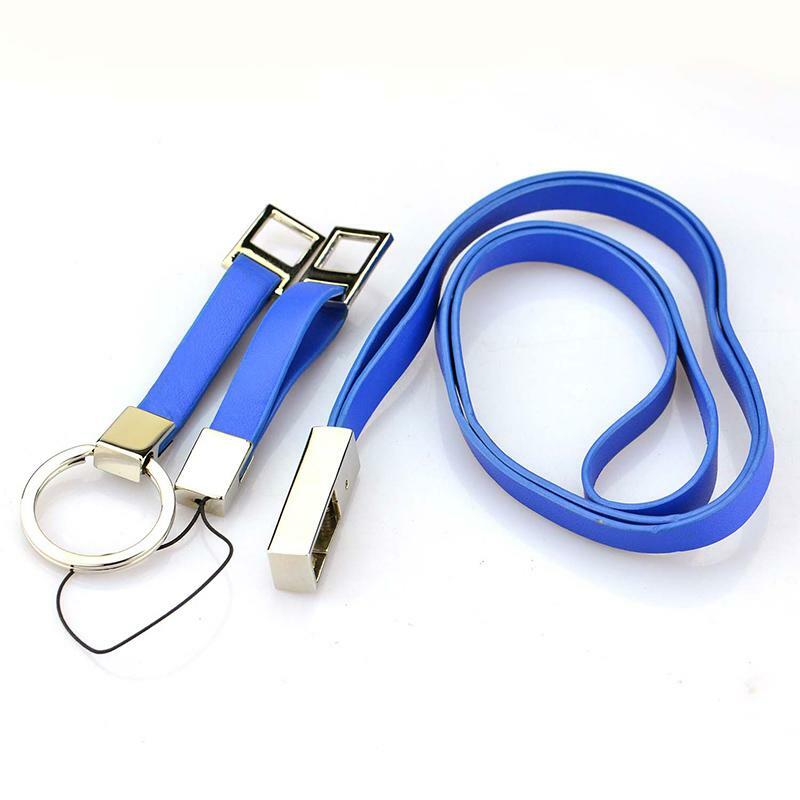 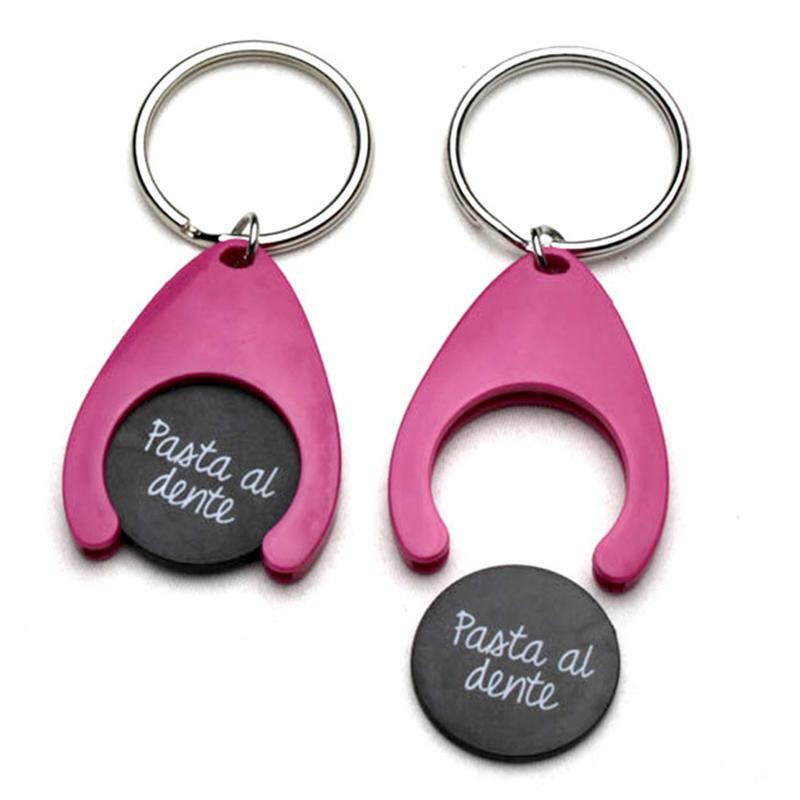 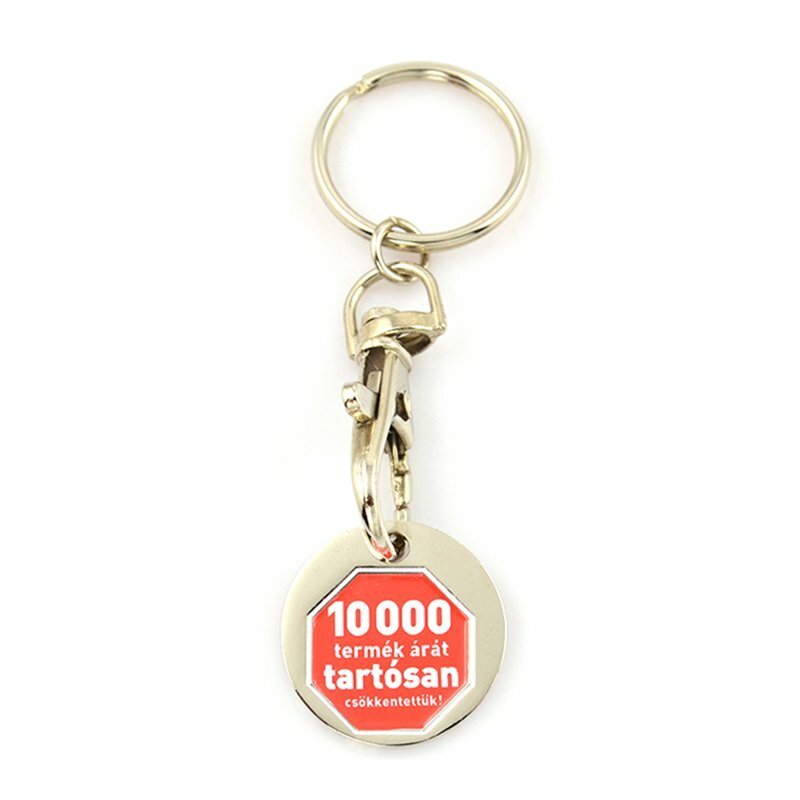 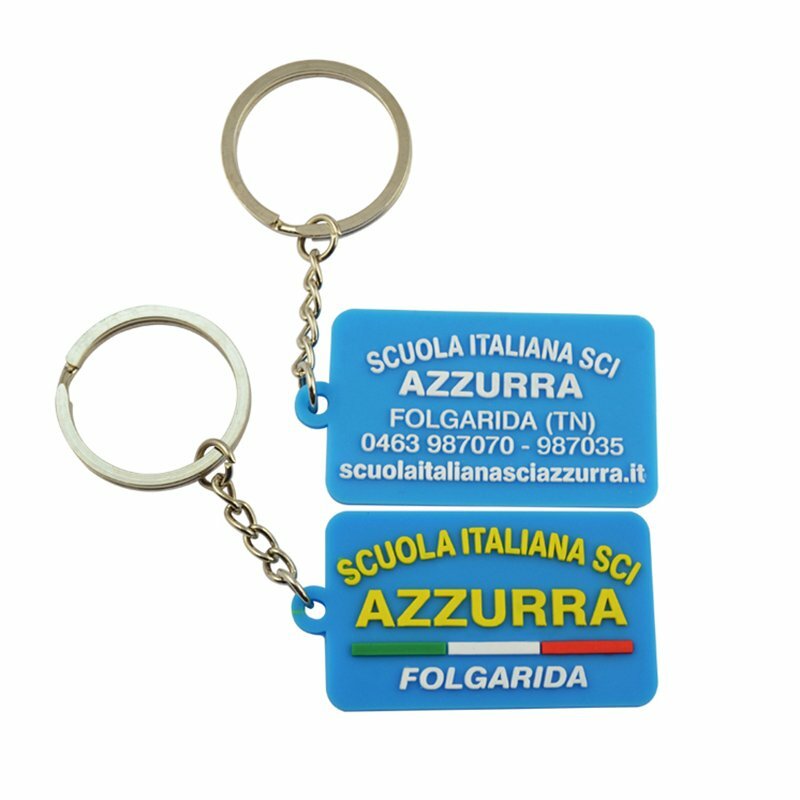 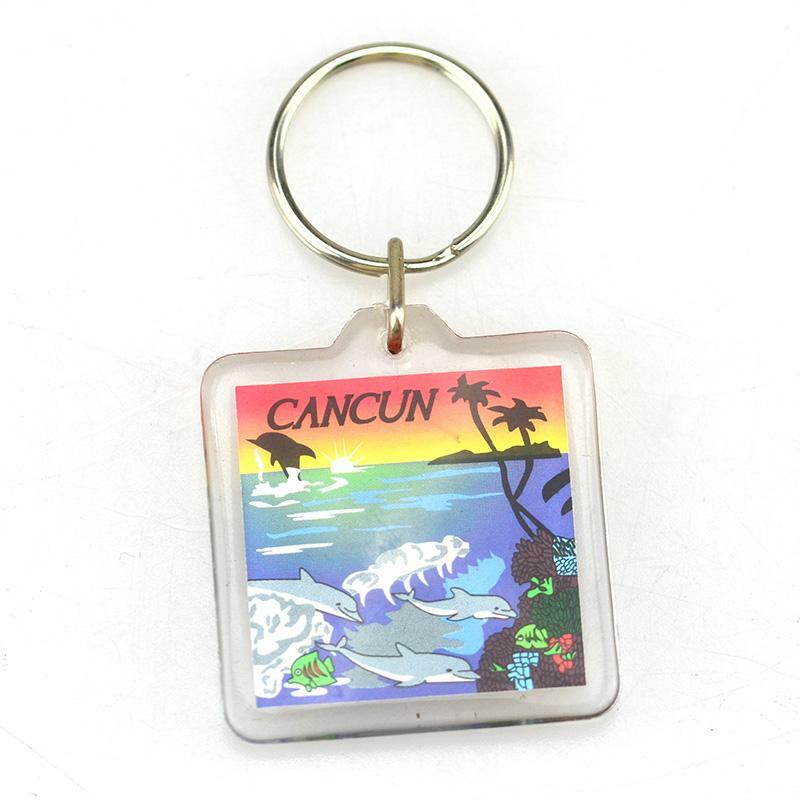 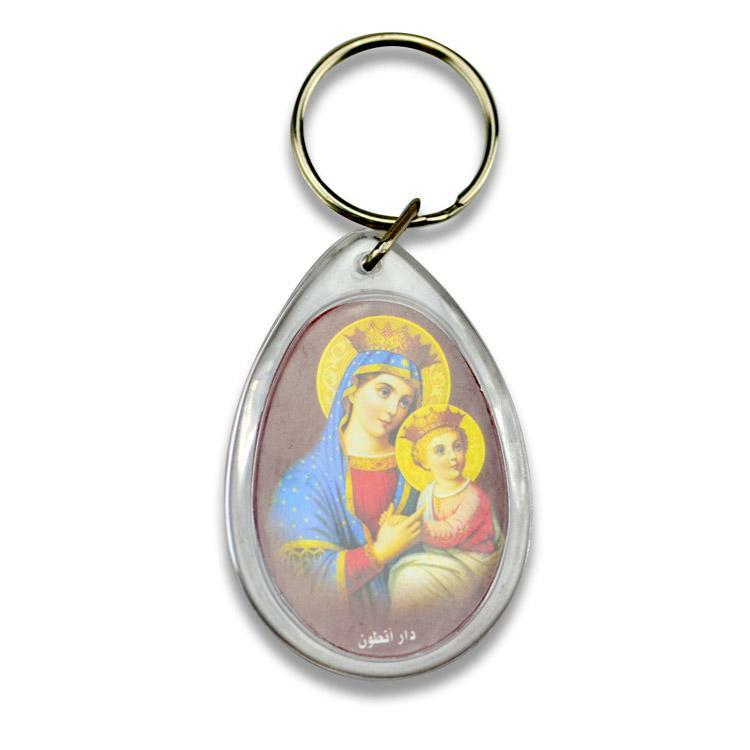 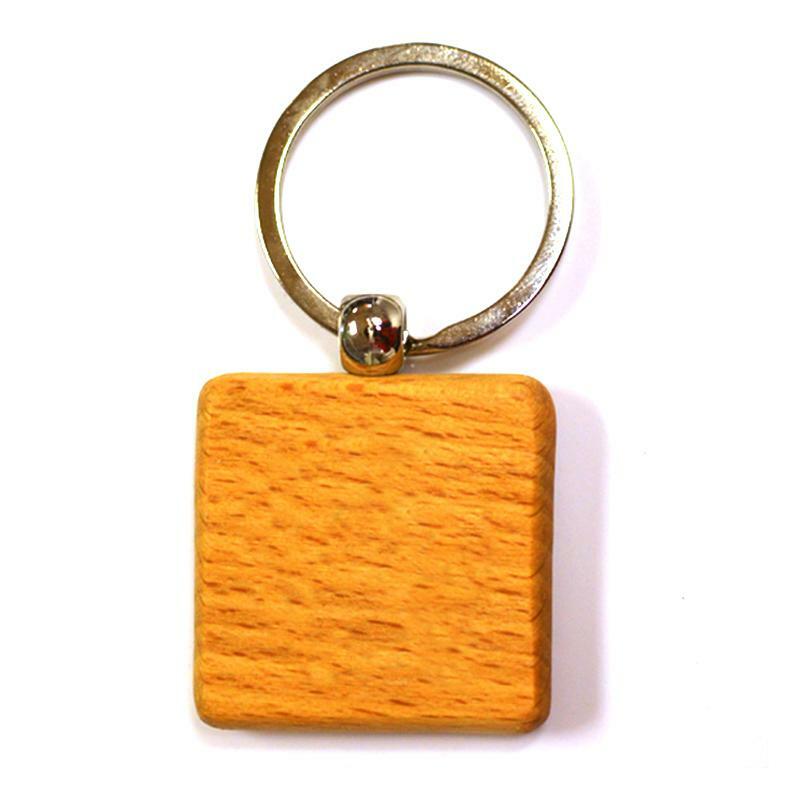 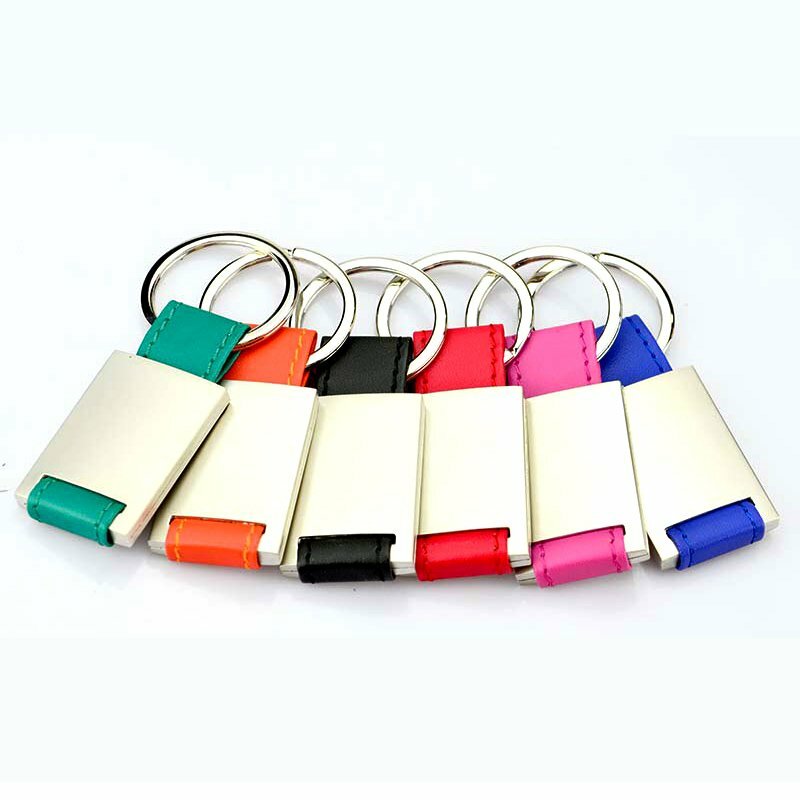 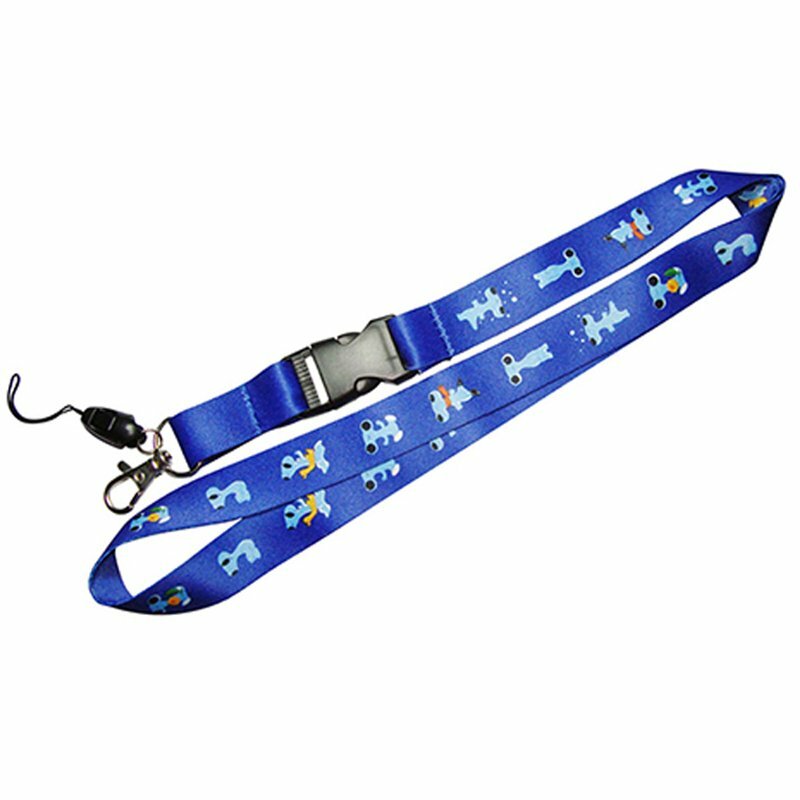 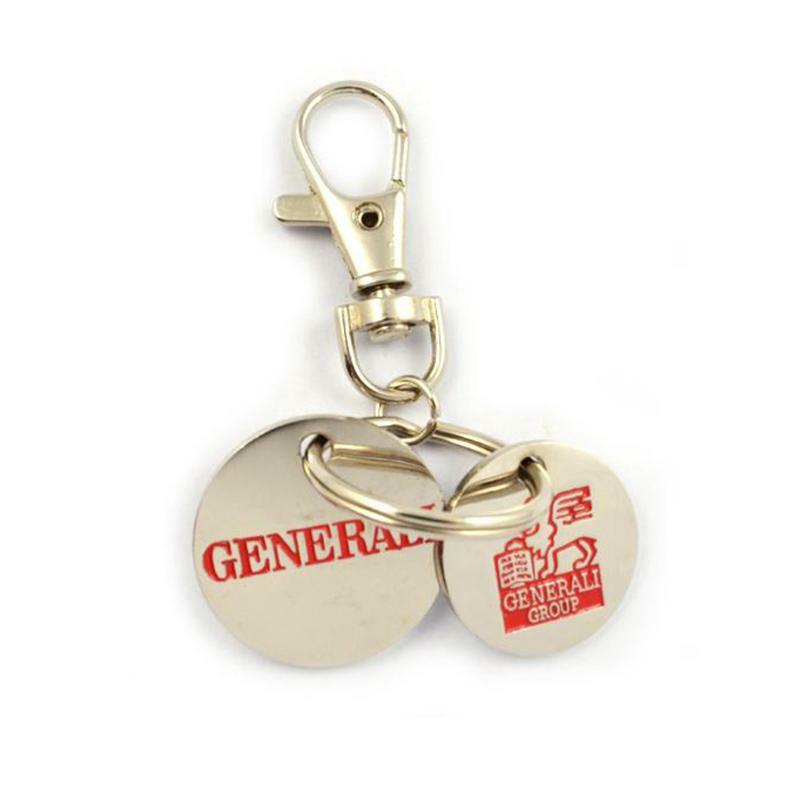 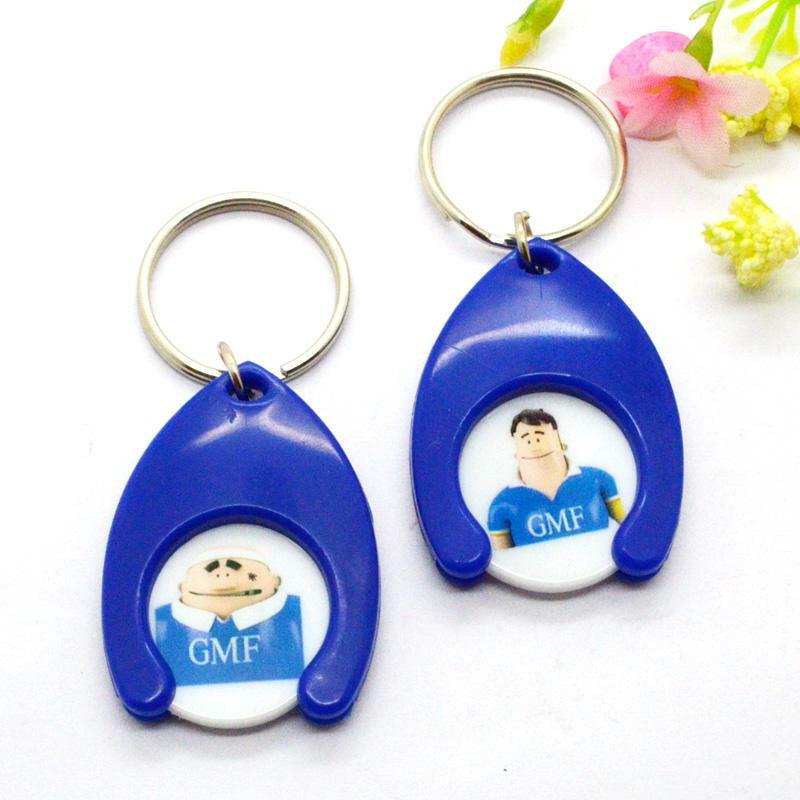 China Artigifts keychain factory customize design your own keychain keyring with custom logo and provide good quality products with competive price. 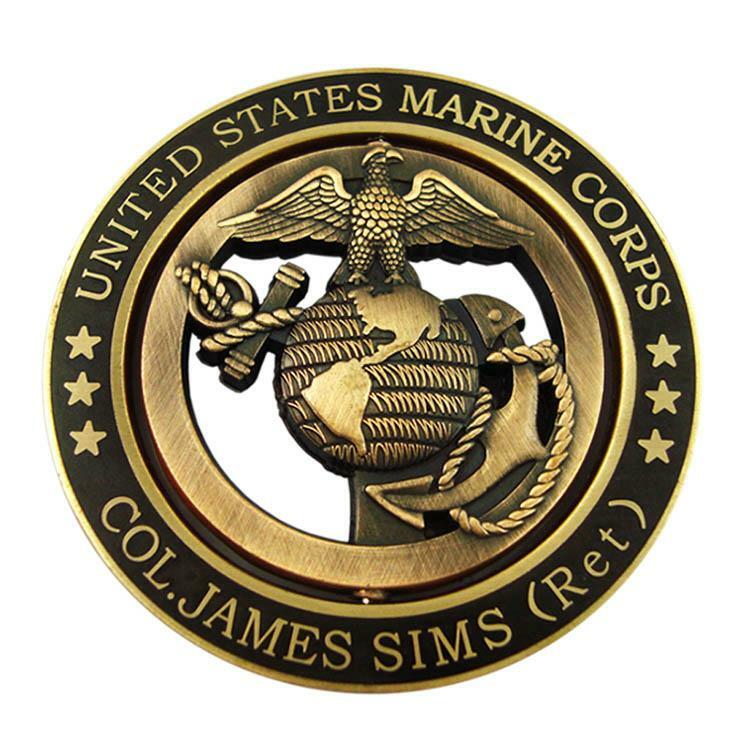 Detail decides success or failure, and strive to create the future.